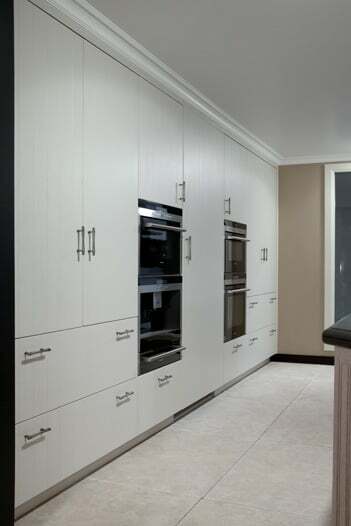 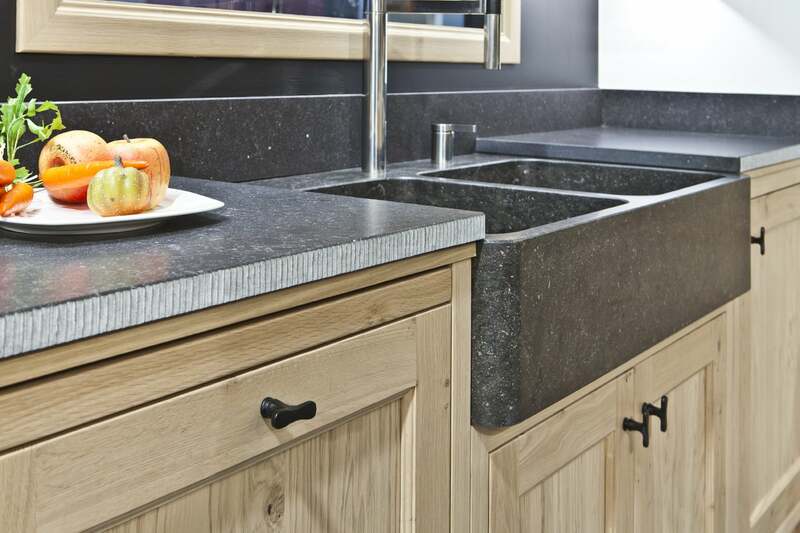 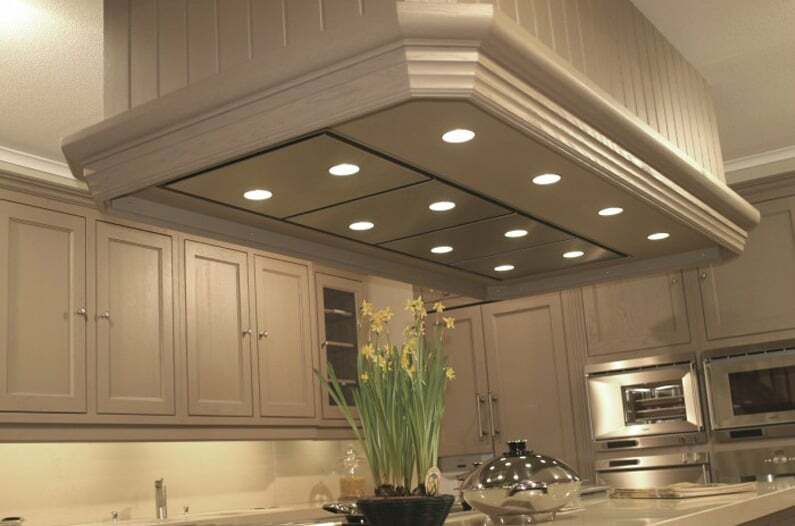 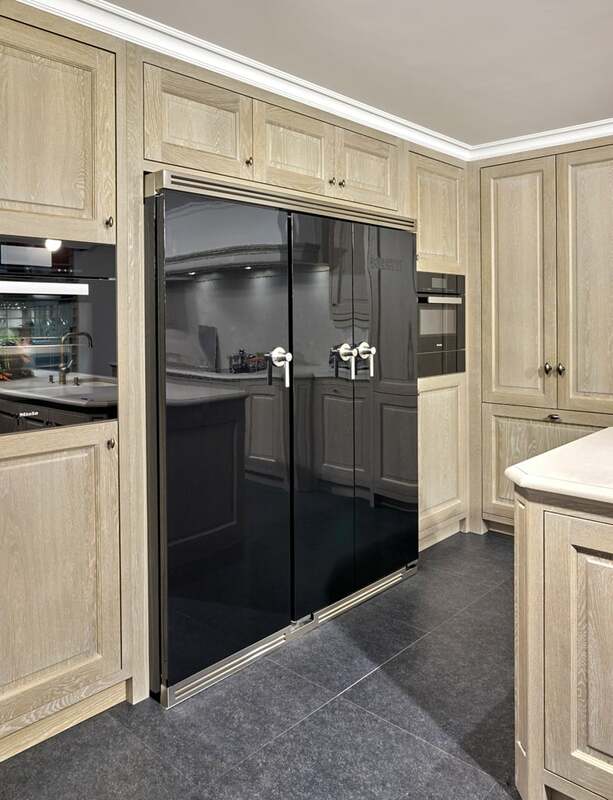 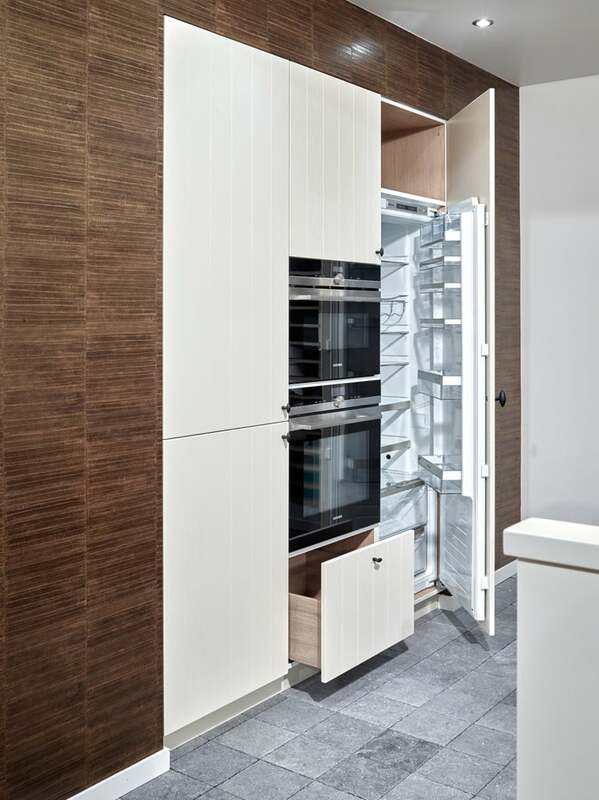 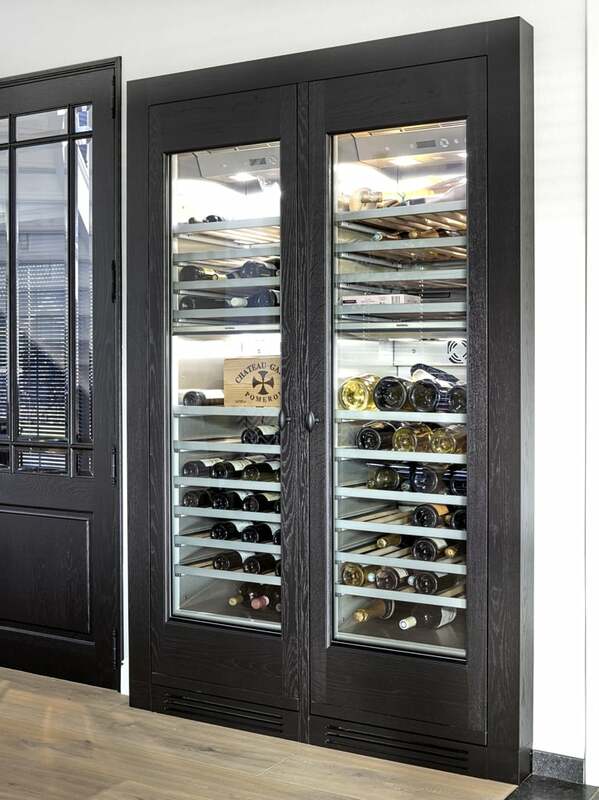 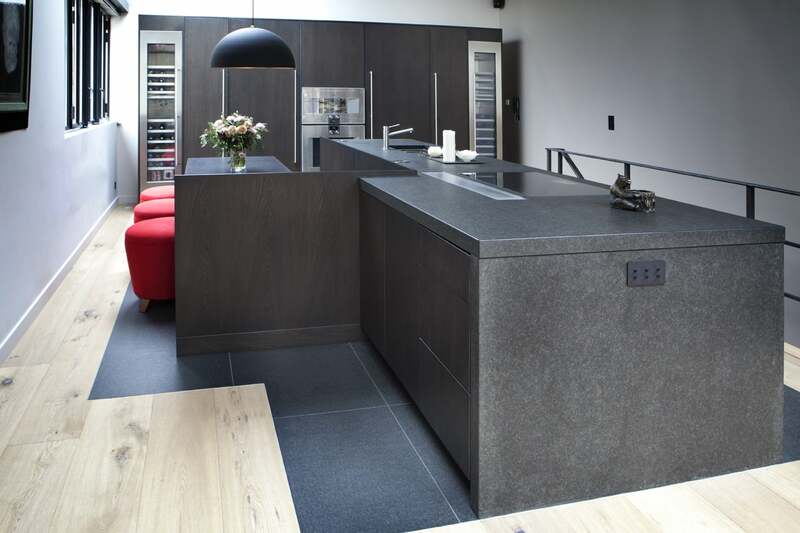 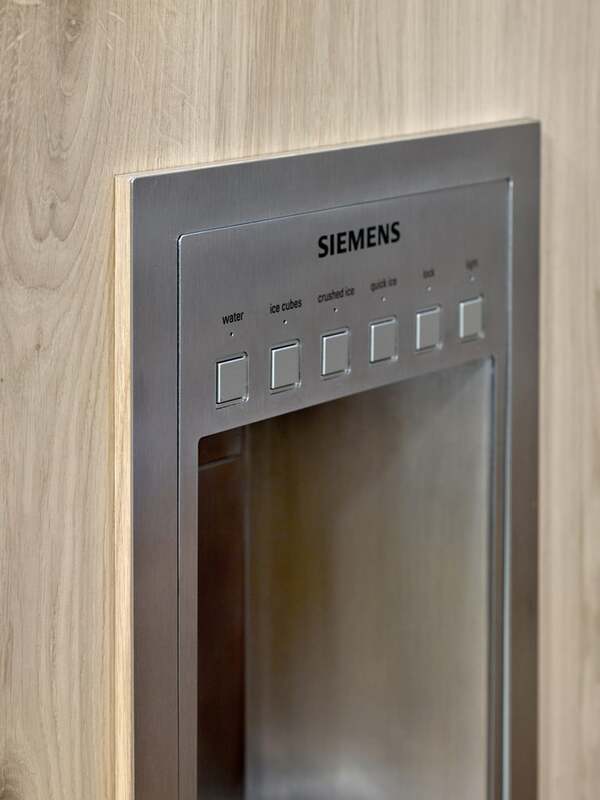 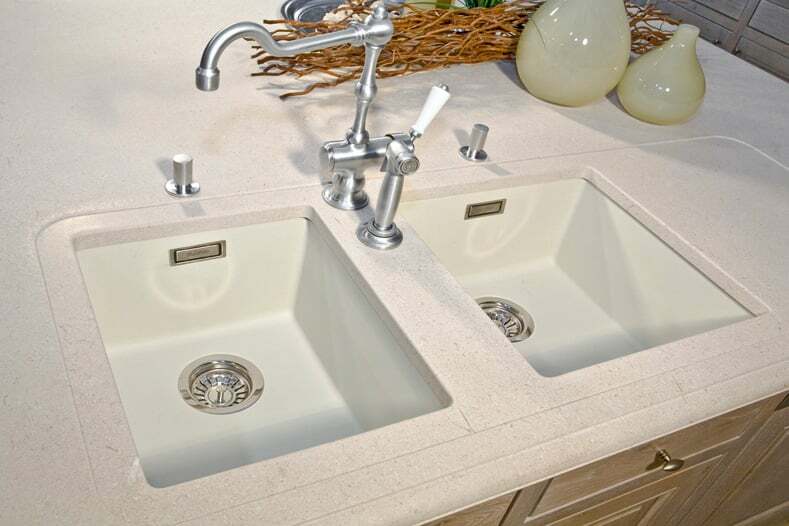 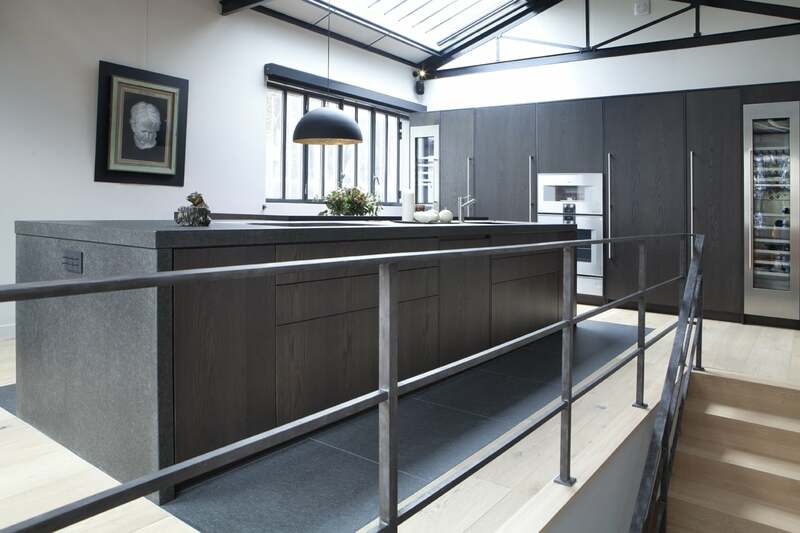 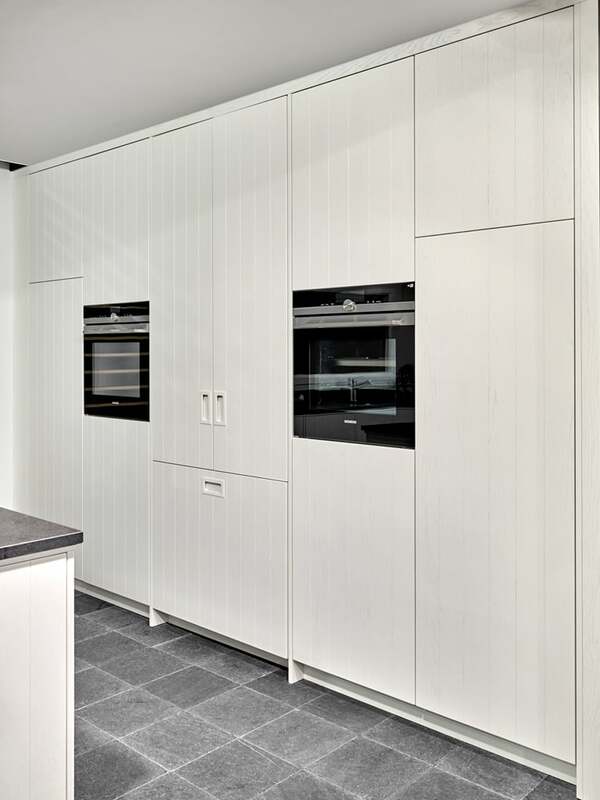 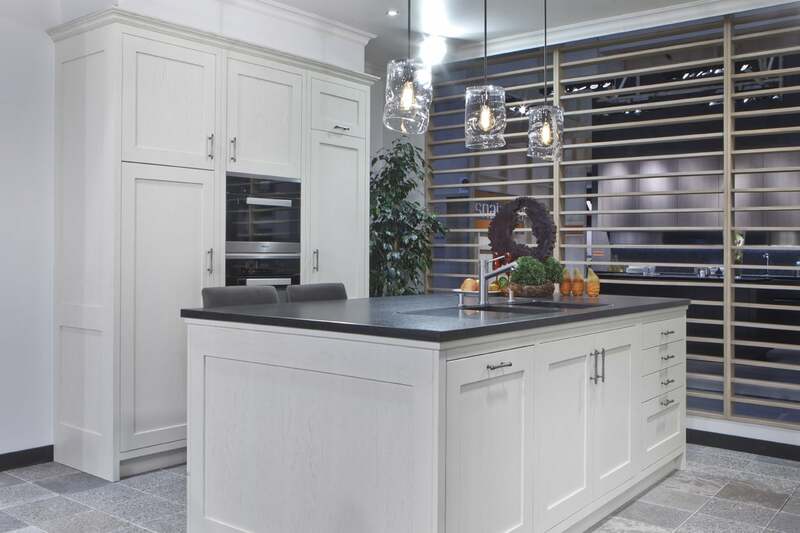 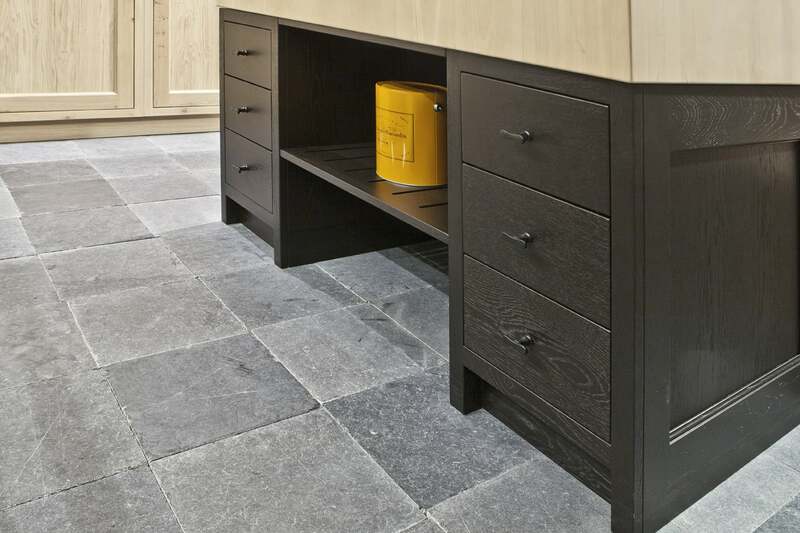 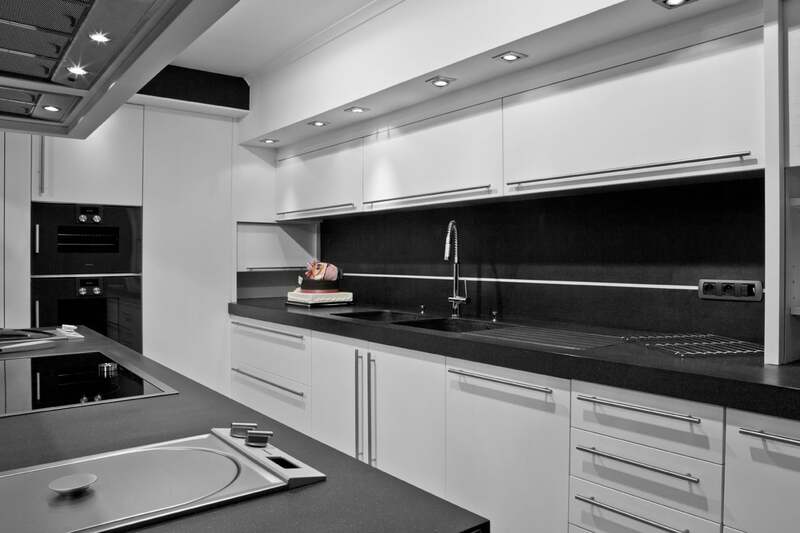 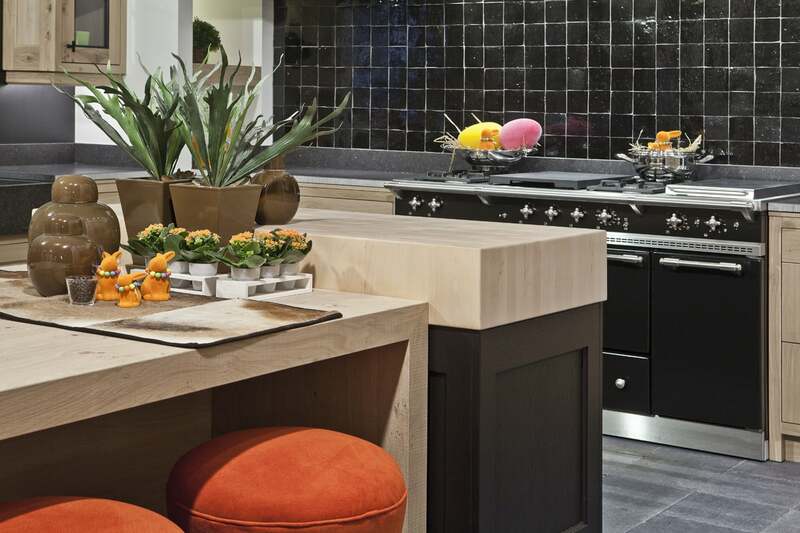 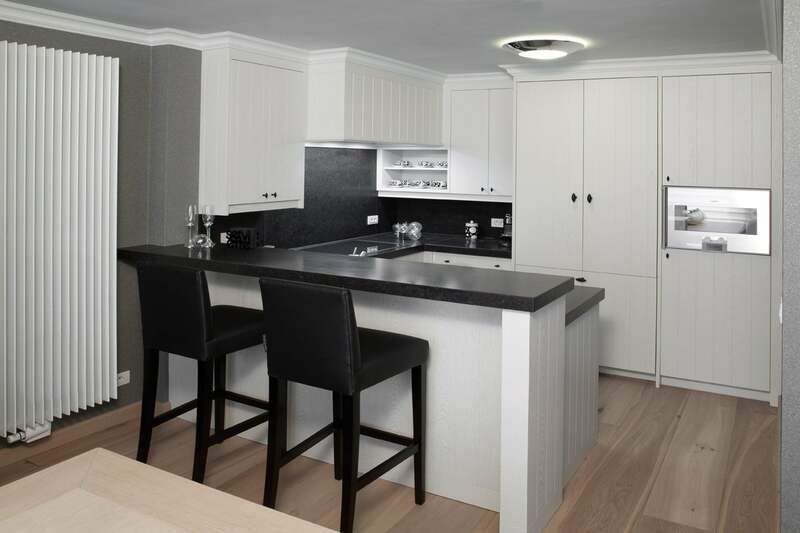 Stylmar guarantees an attractive, qualitative global solution for your kitchen. 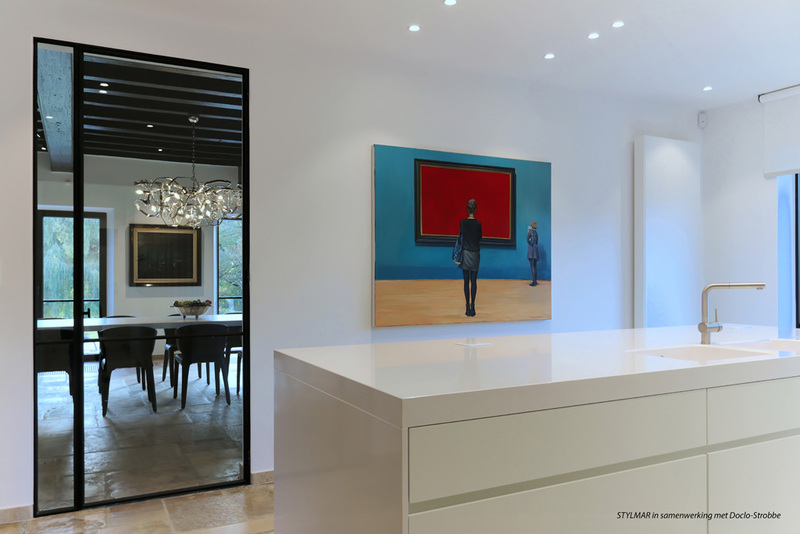 Together we always aim at a personal approach. 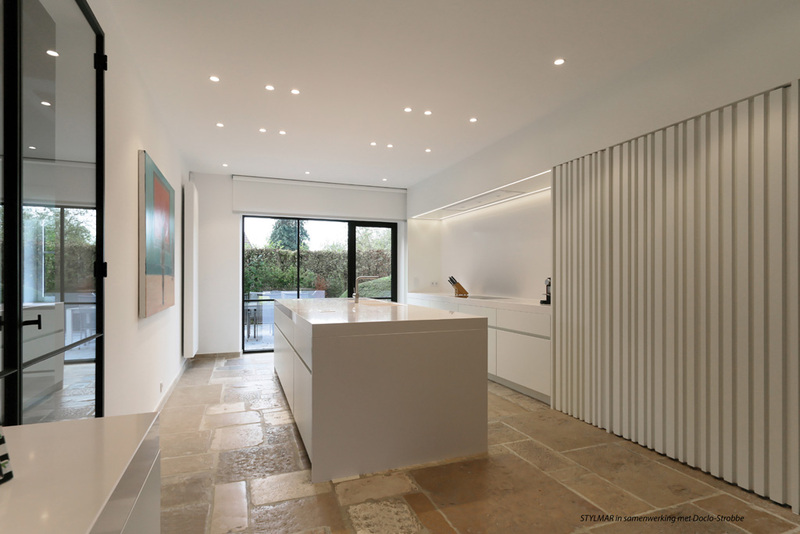 Classic, cottage, simple cottage to contemporary. 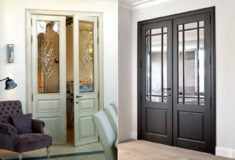 We are familiar with all styles. Nowadays, the kitchen has become more of a living room. 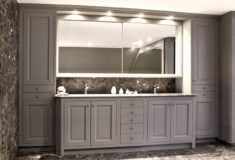 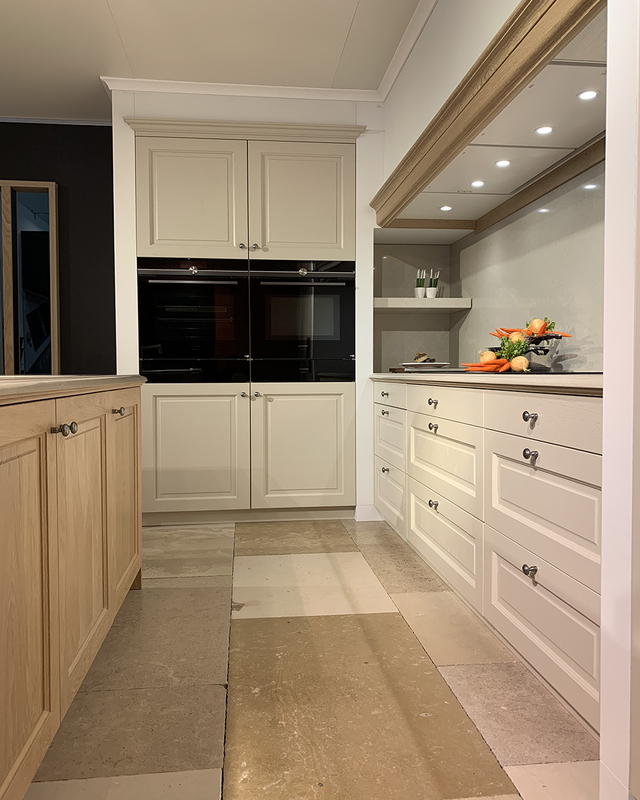 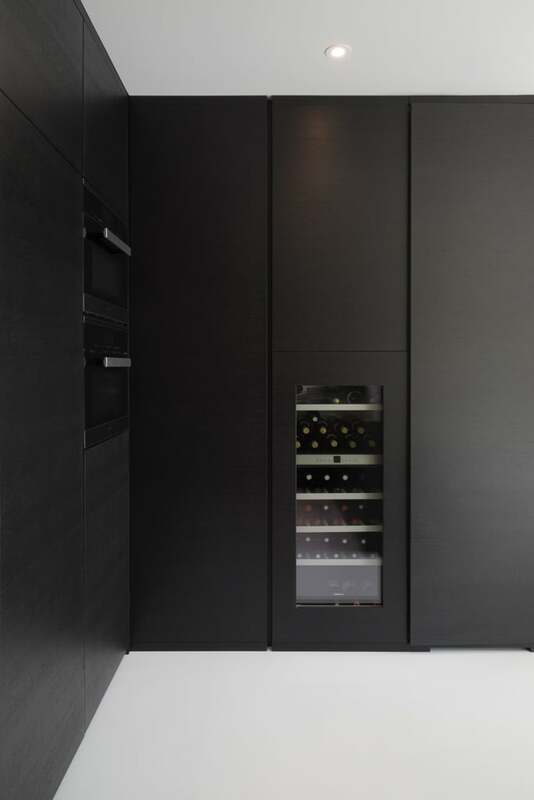 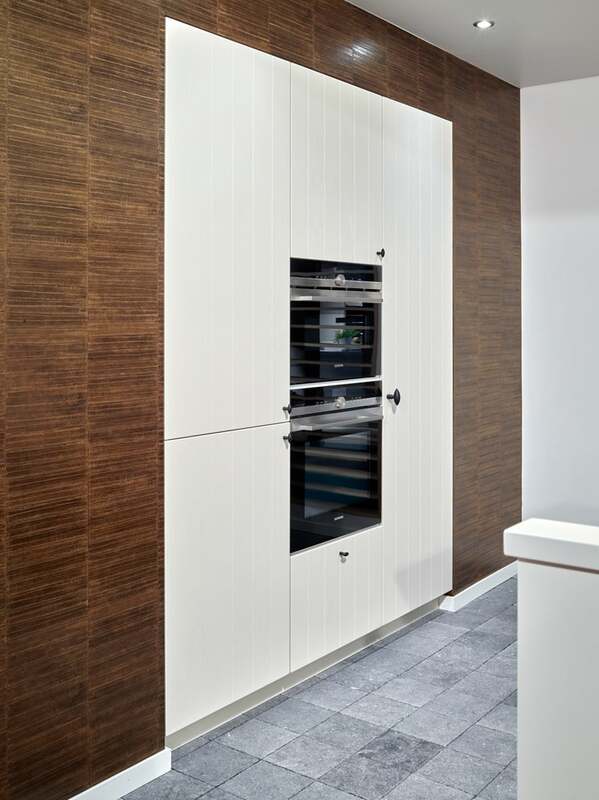 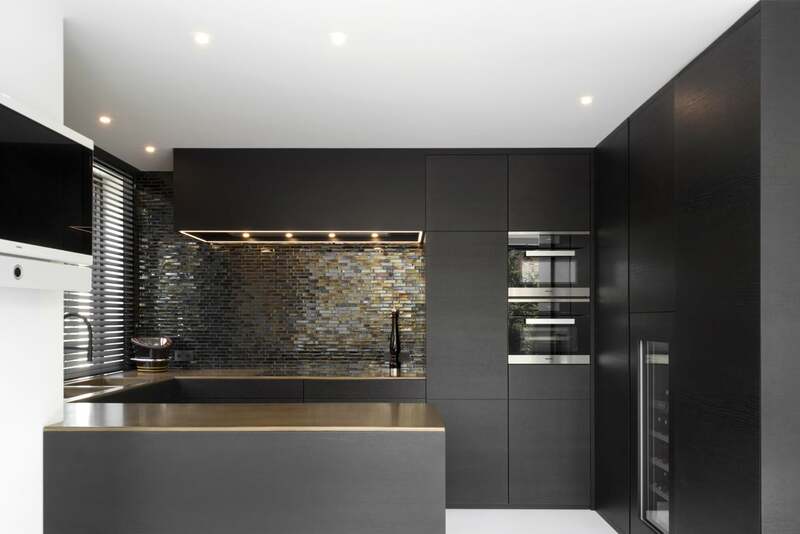 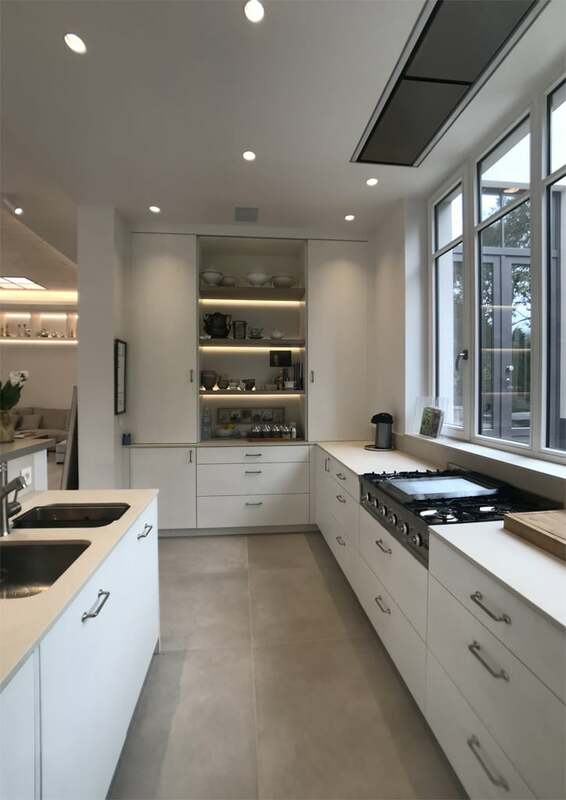 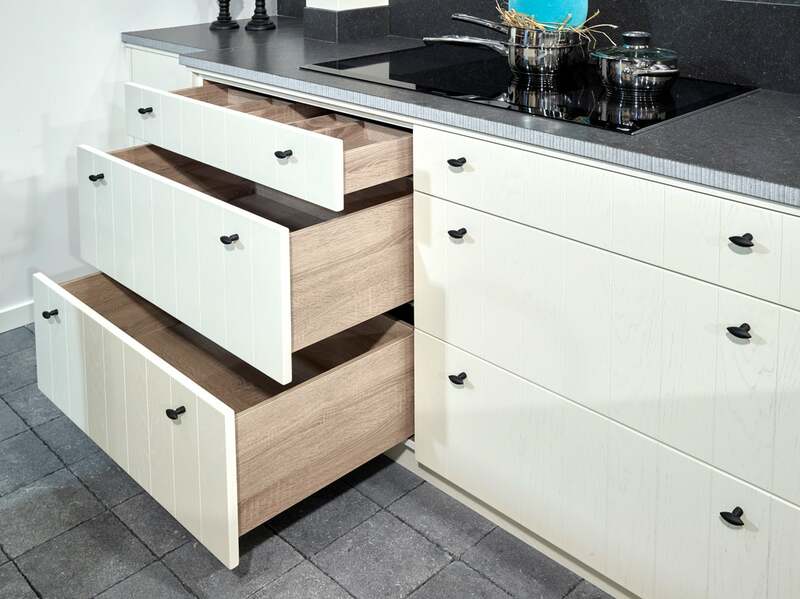 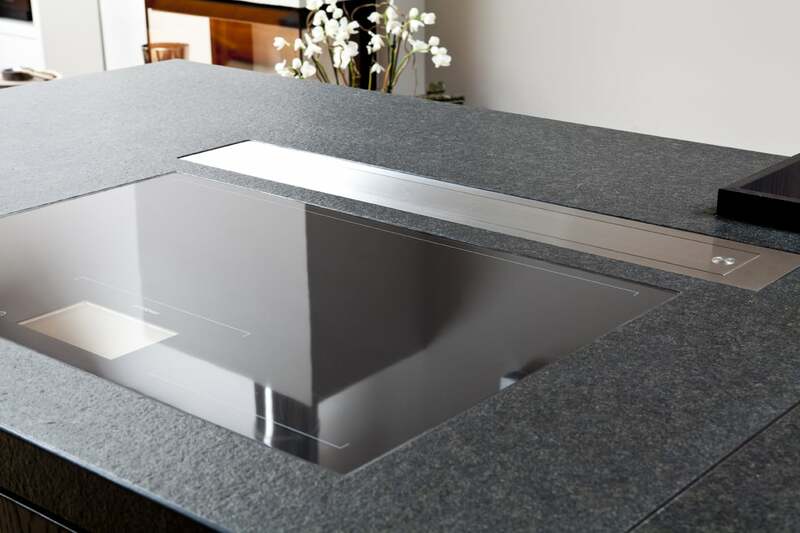 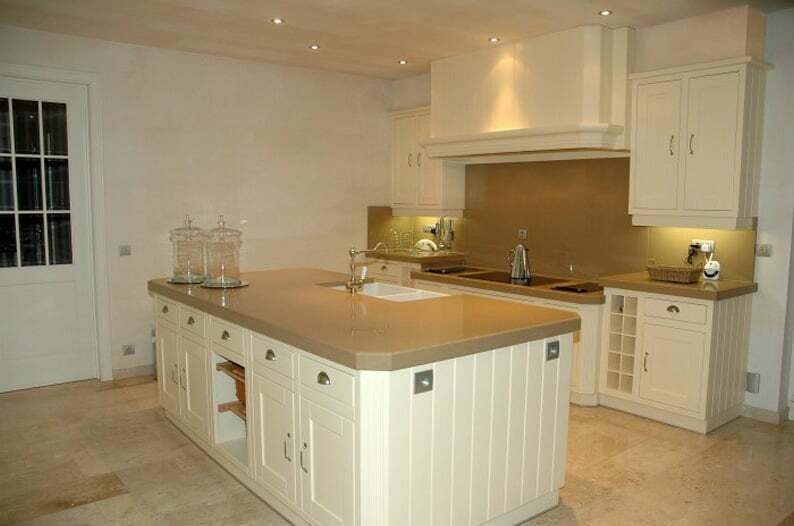 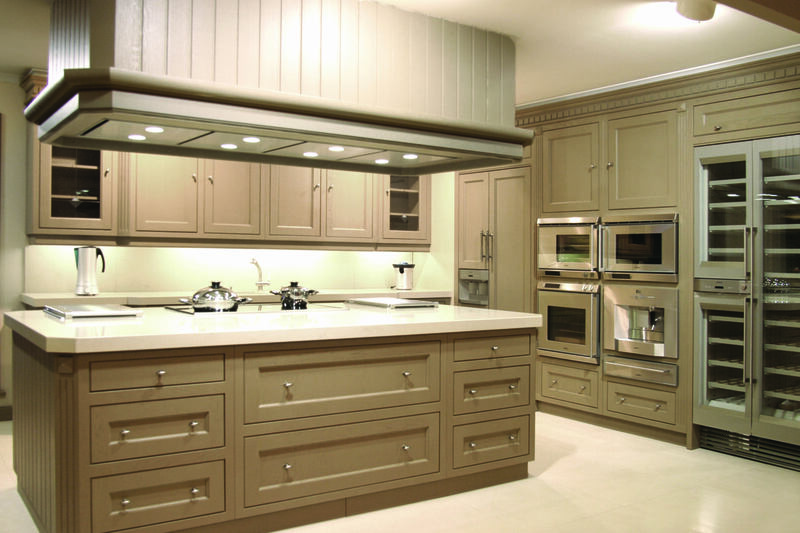 Therefore, we always use warm, cosy and qualitative materials to transform your kitchen into a dreamkitchen. 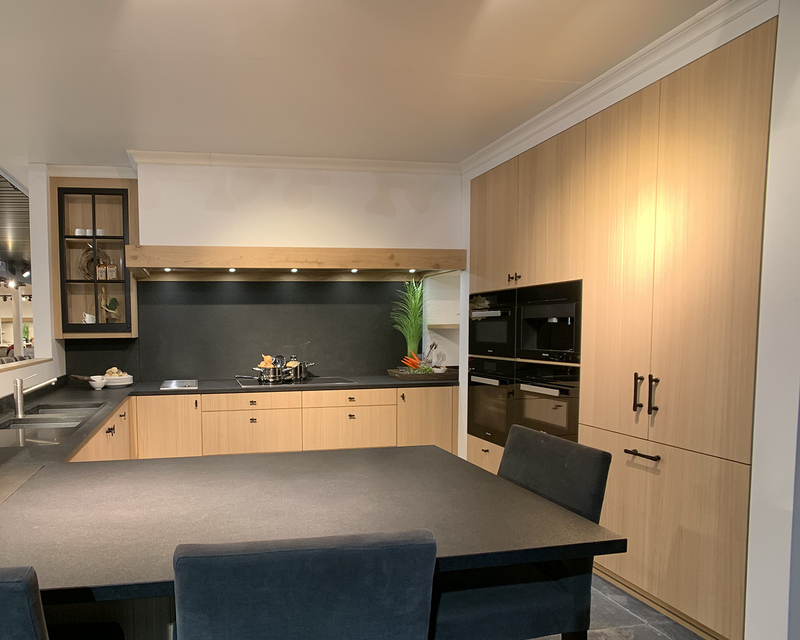 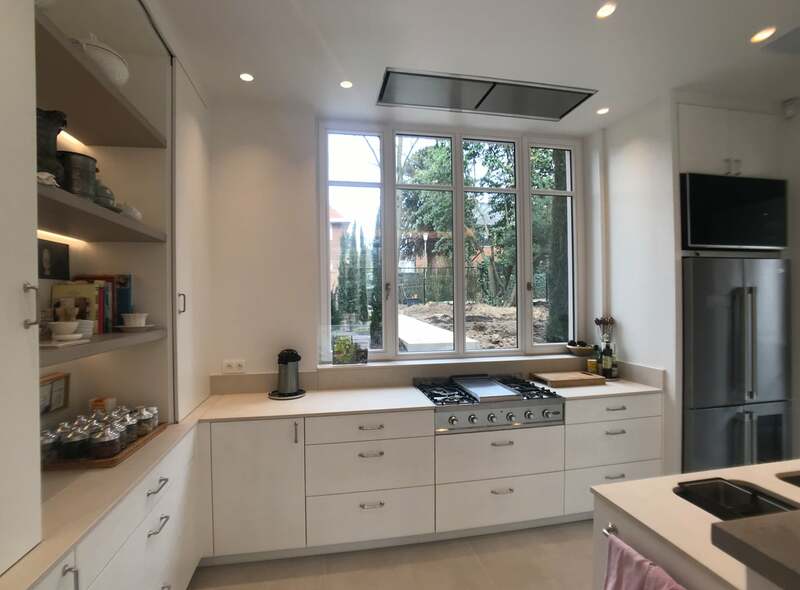 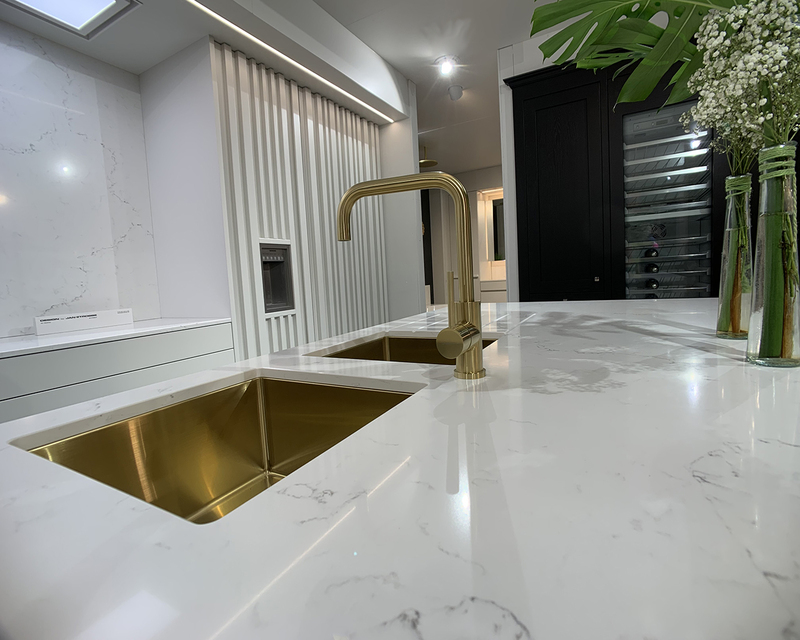 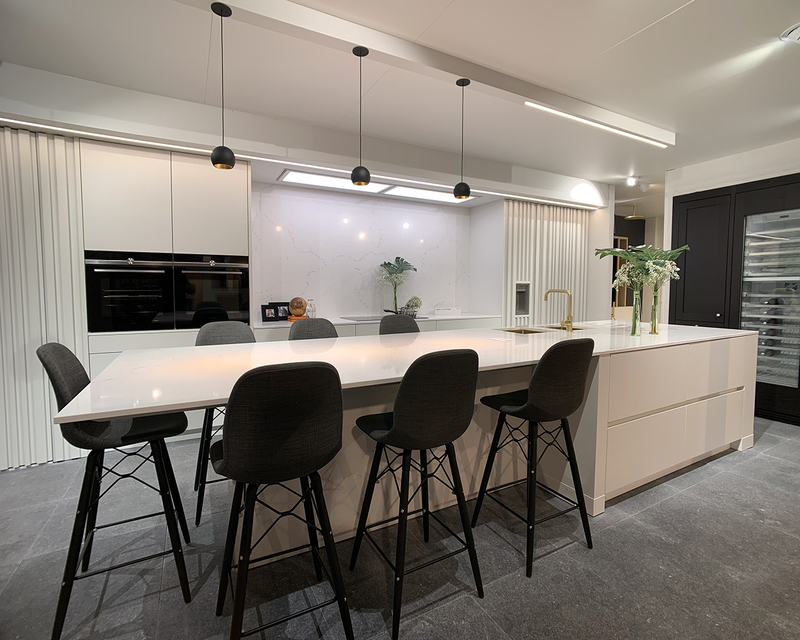 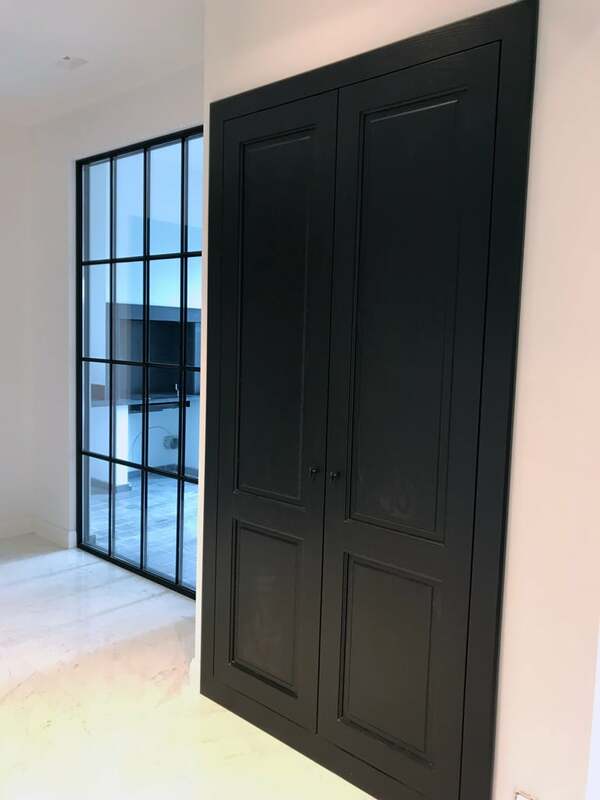 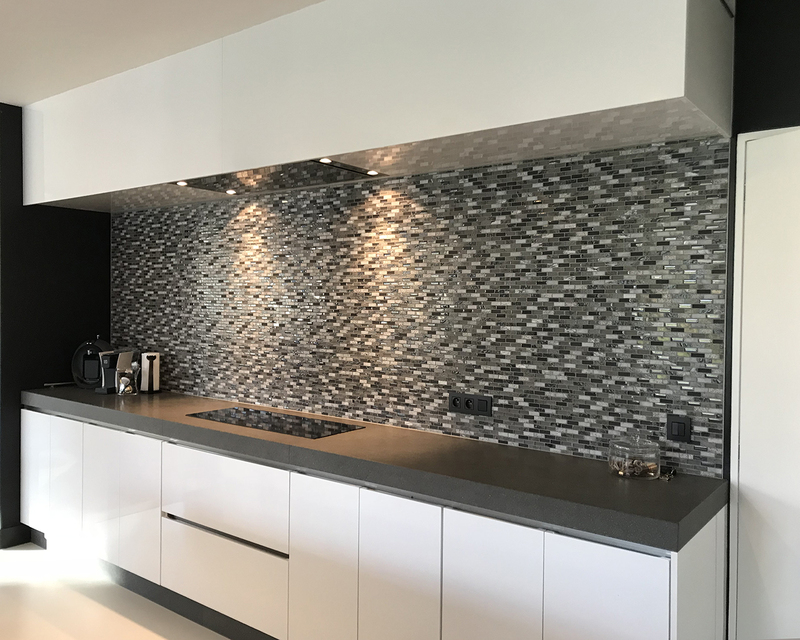 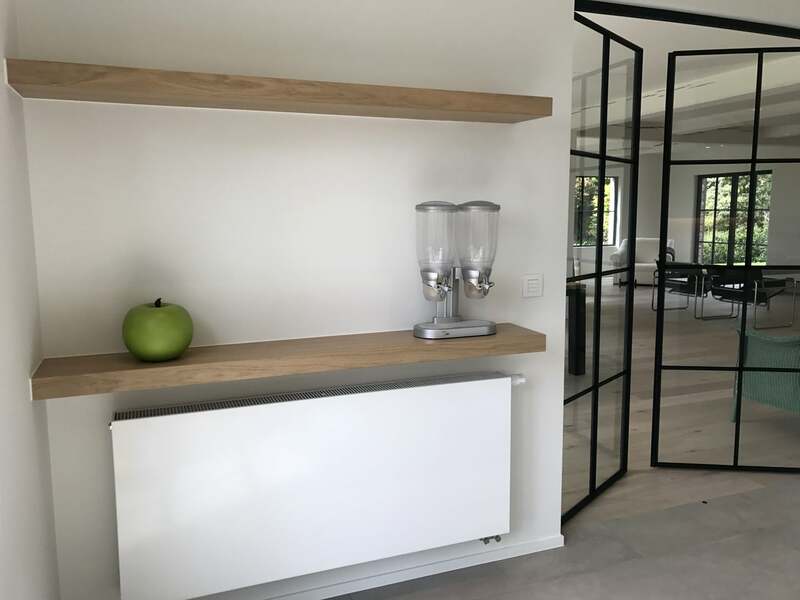 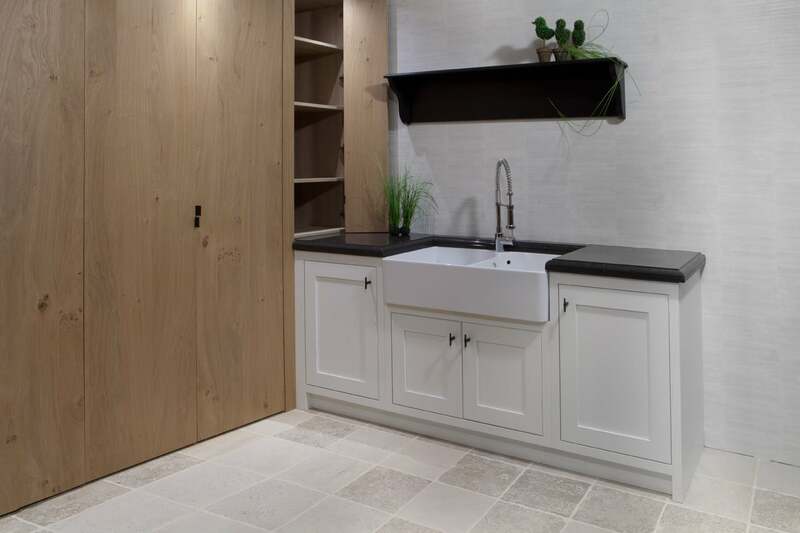 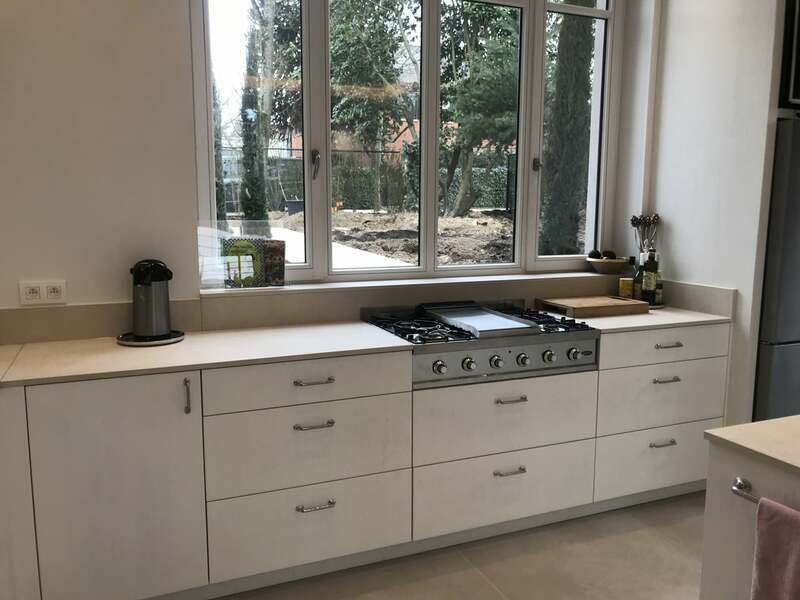 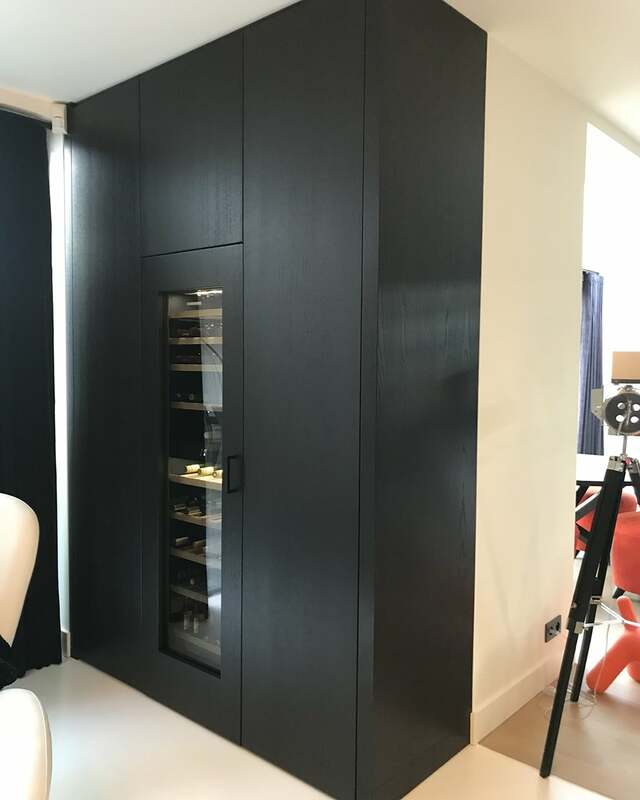 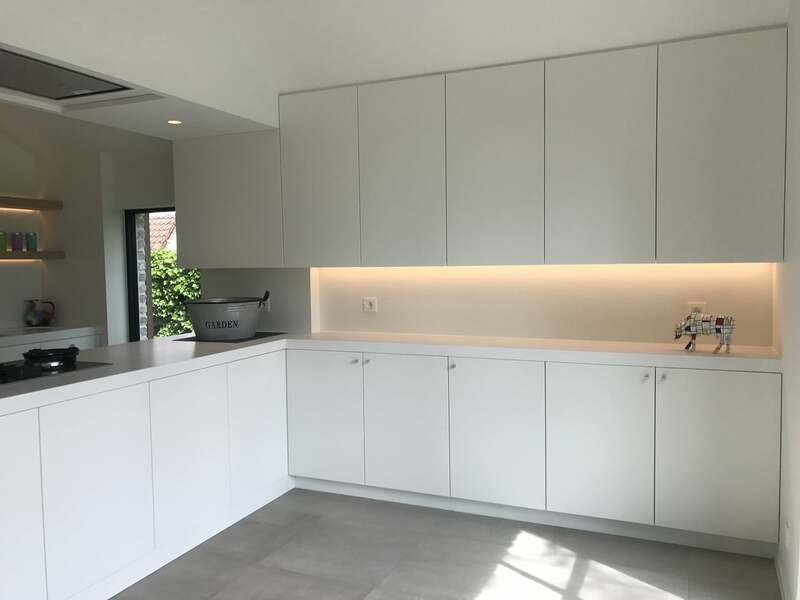 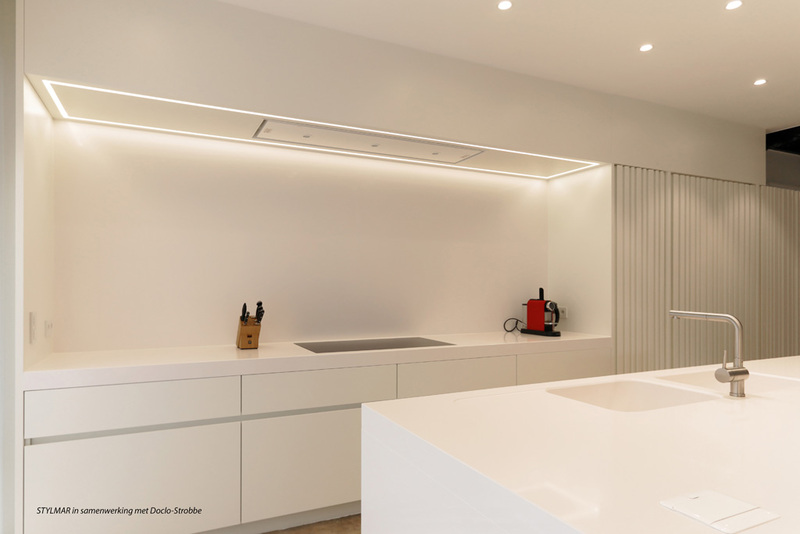 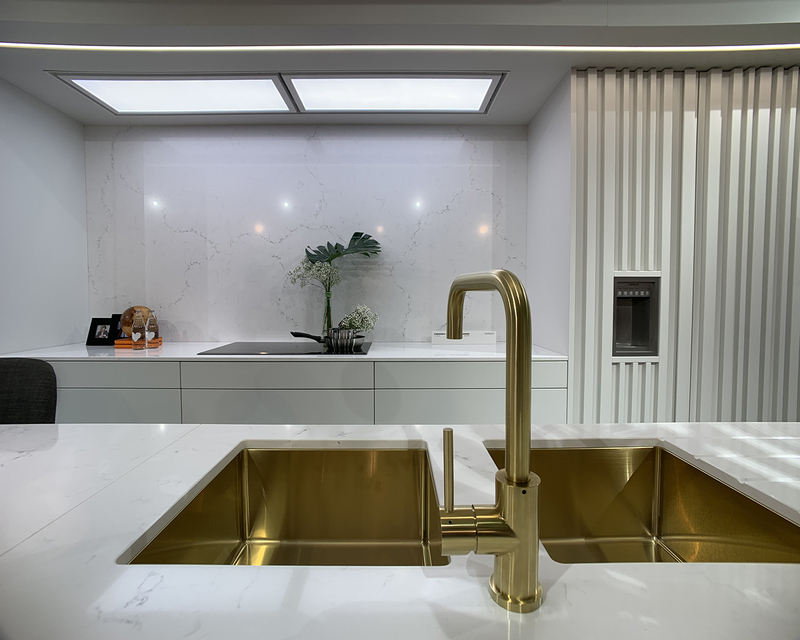 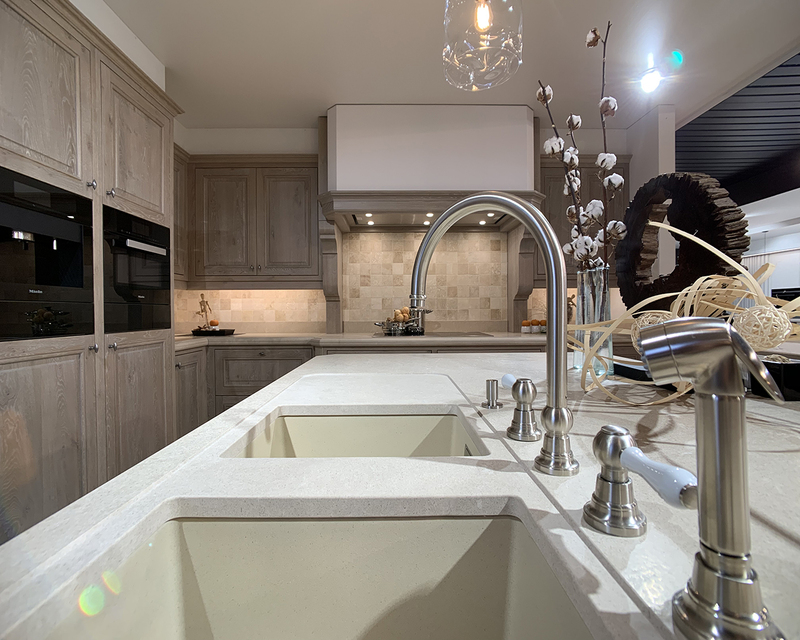 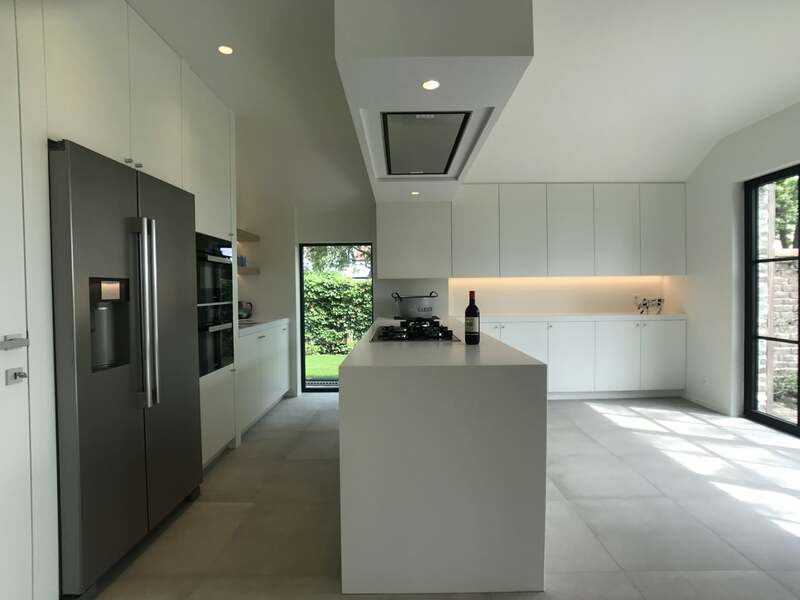 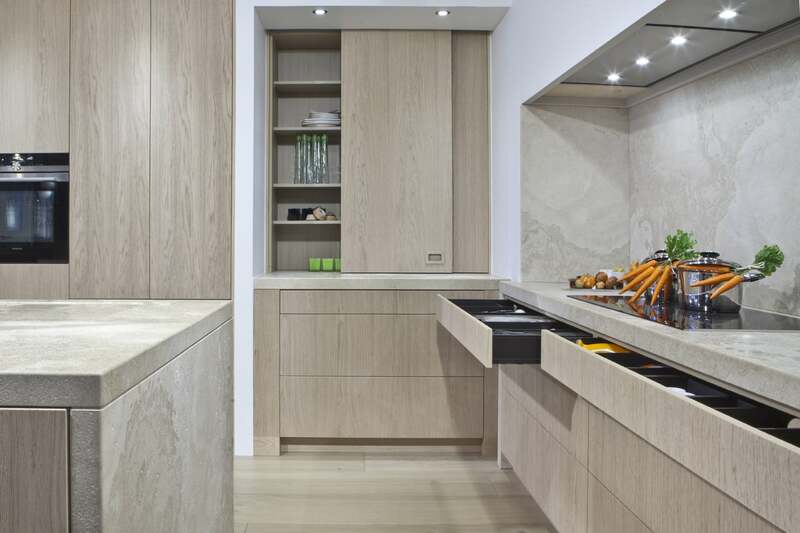 Together with a motivated salesteam, we take care of a personal approach to design a tailor-made kitchen that is not only beautiful but also practical. 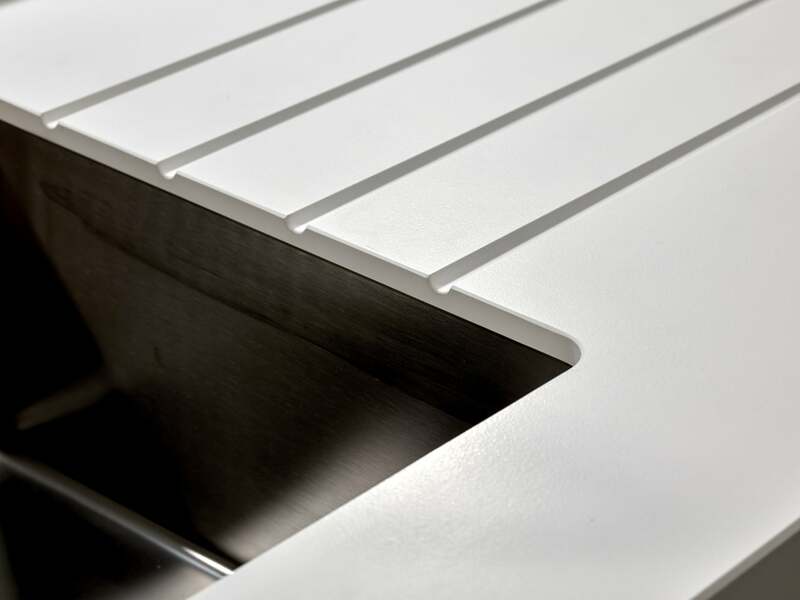 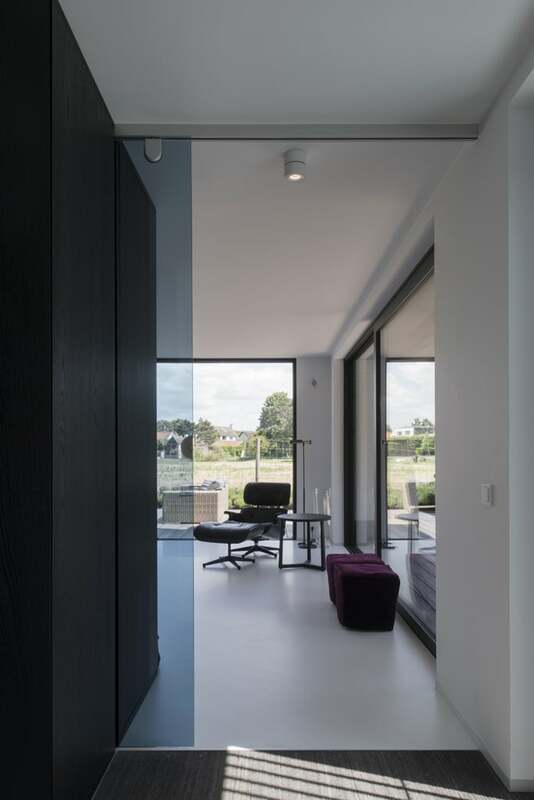 Thanks to our pure custom-made materials, manufactured in our own workshop, the possibilities are unlimited. 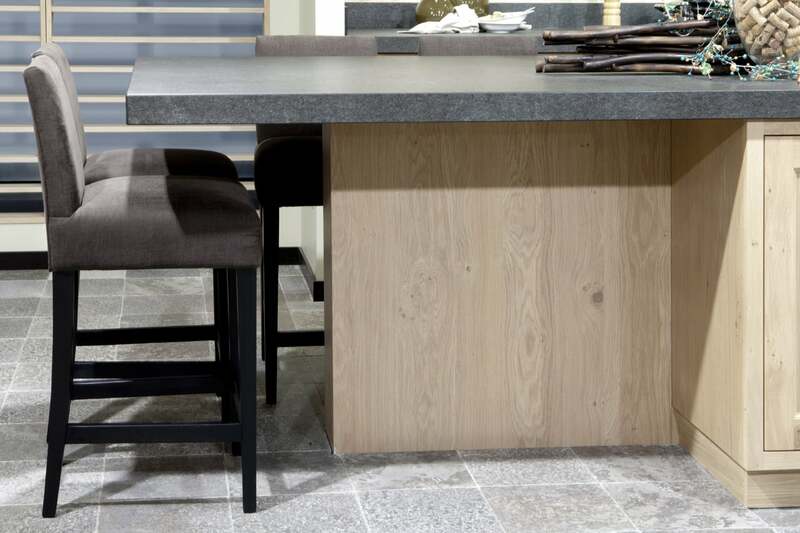 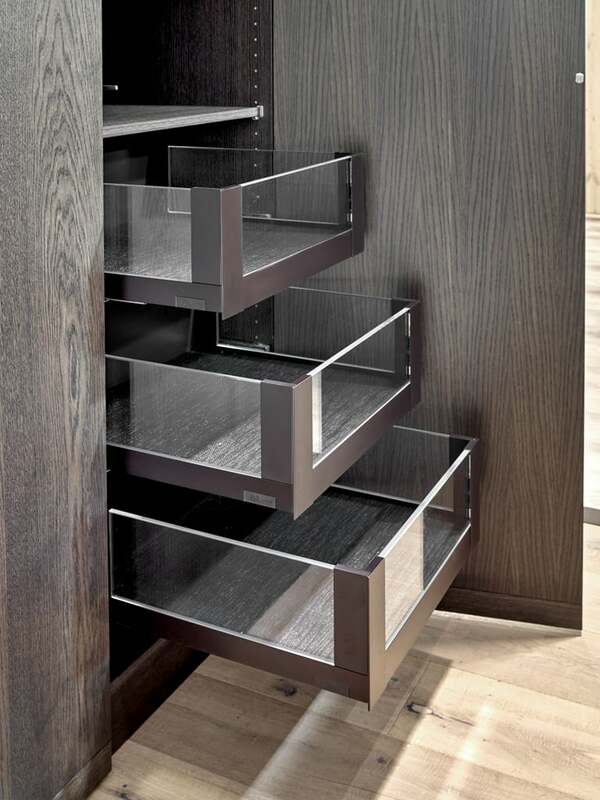 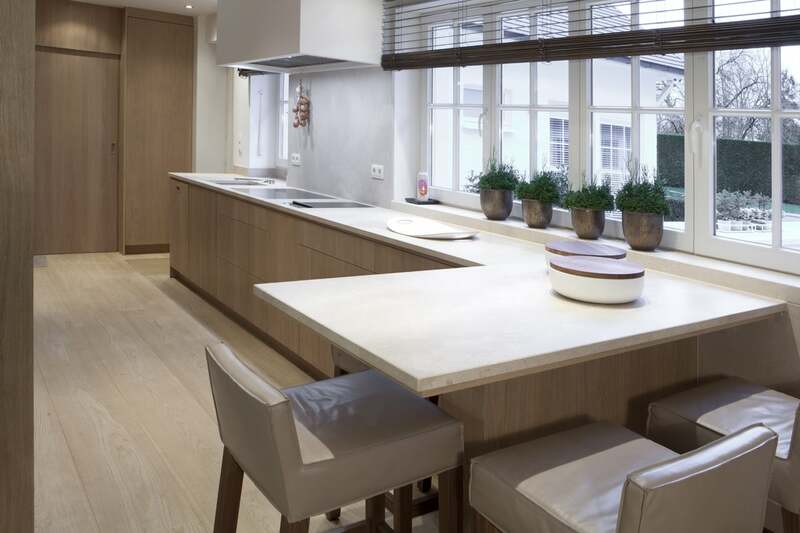 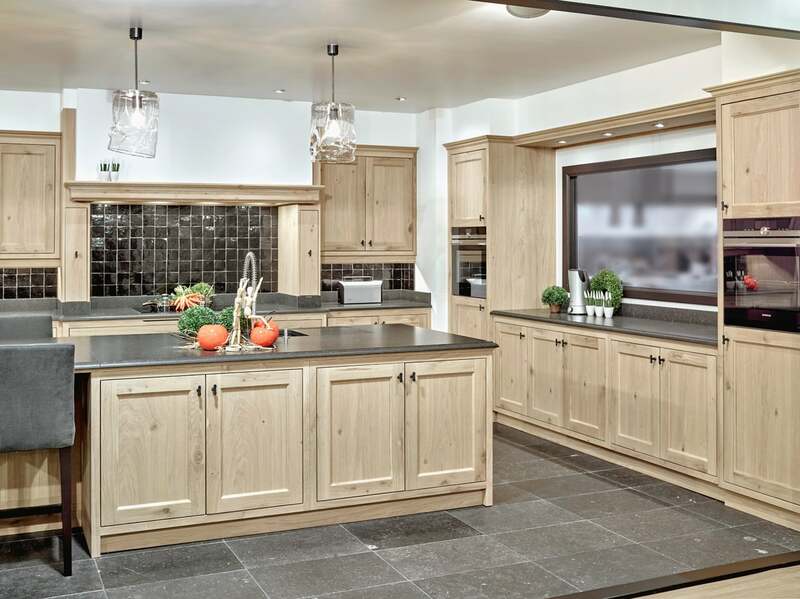 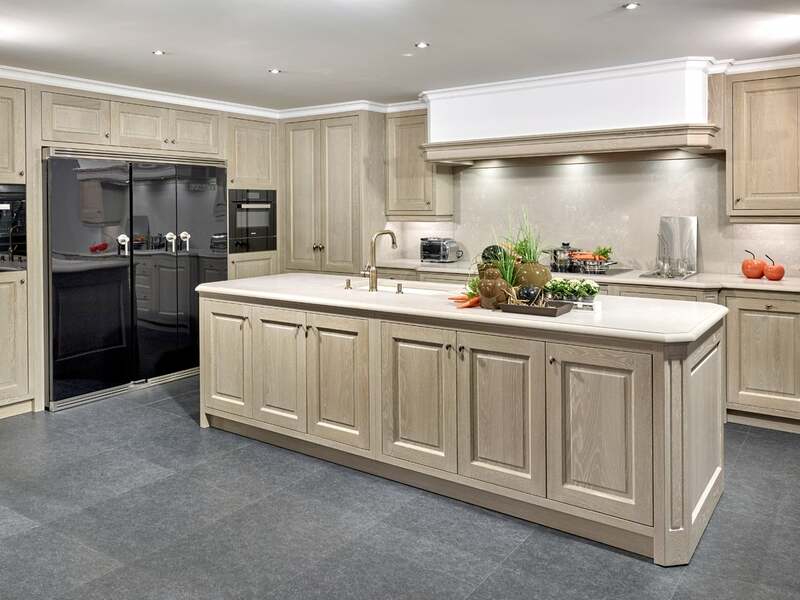 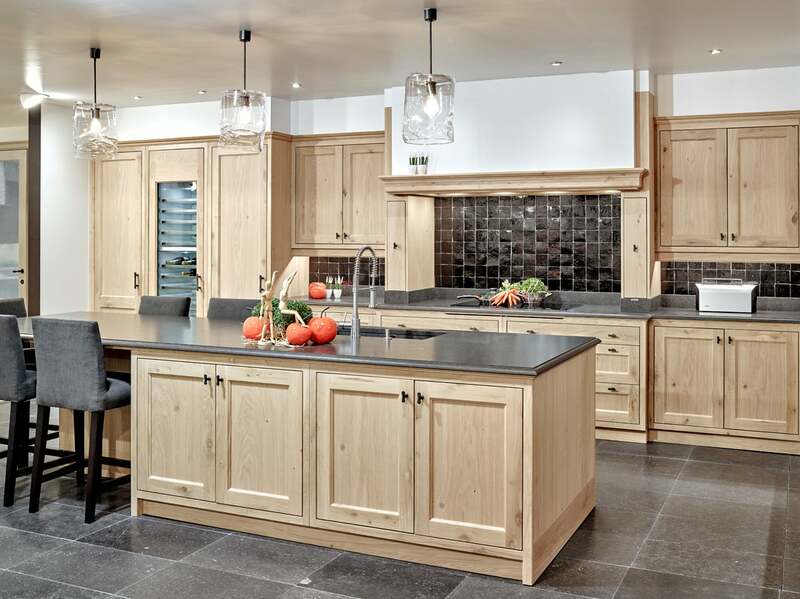 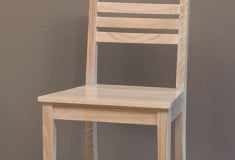 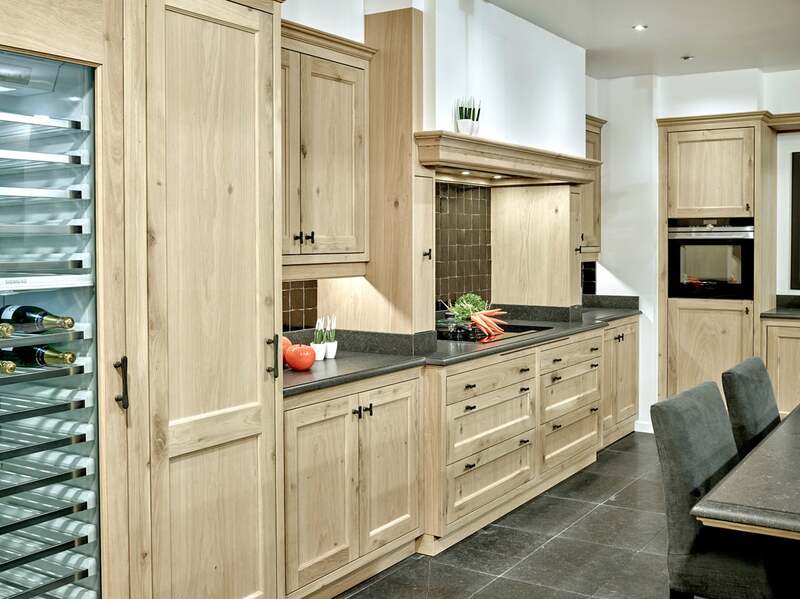 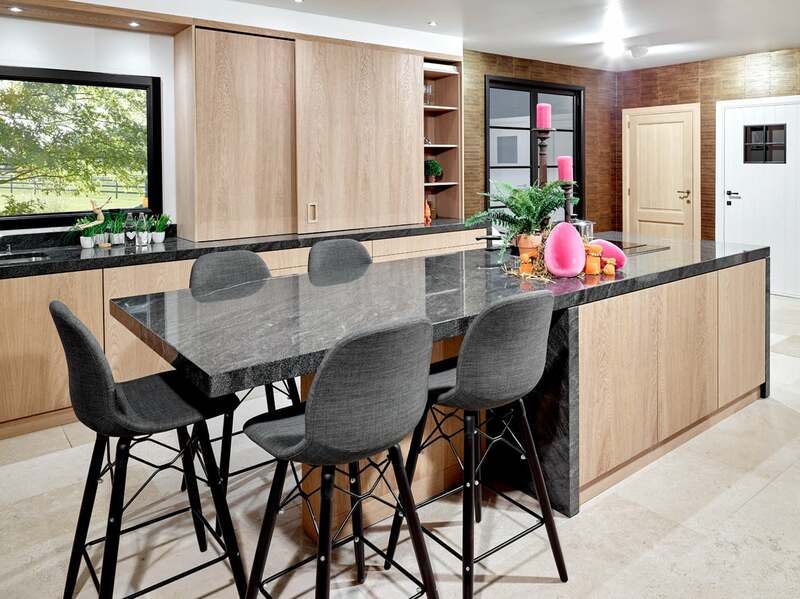 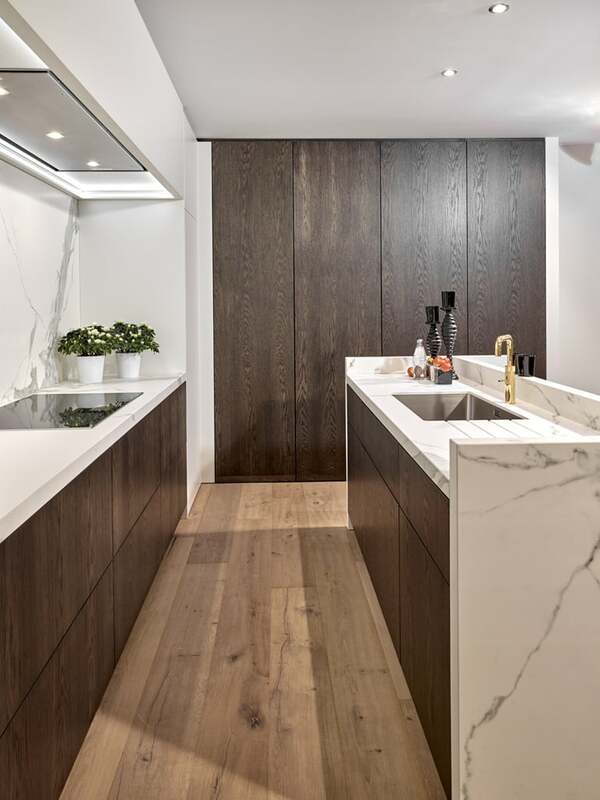 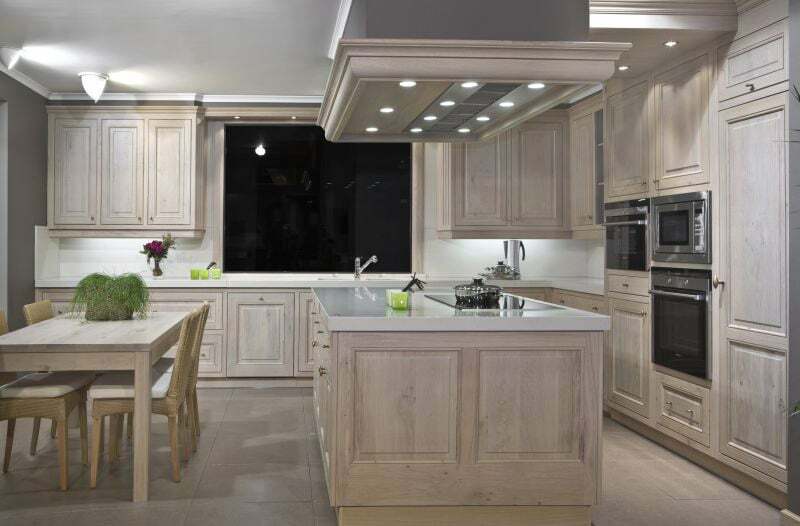 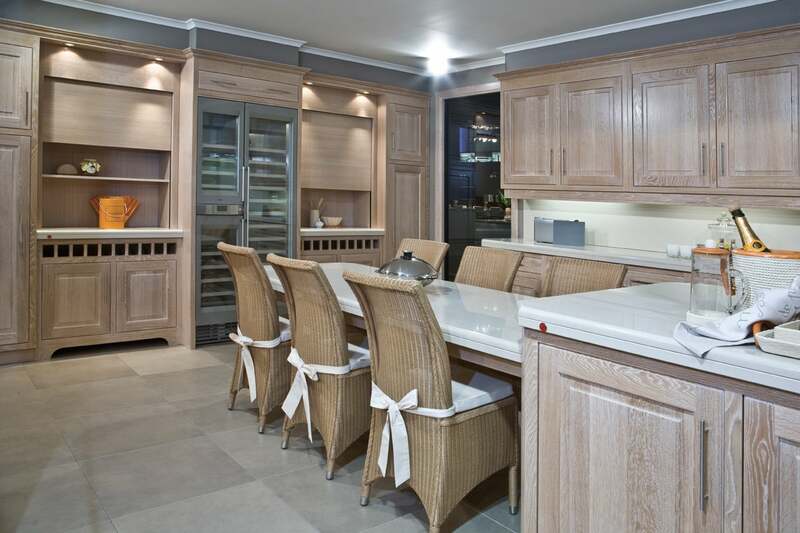 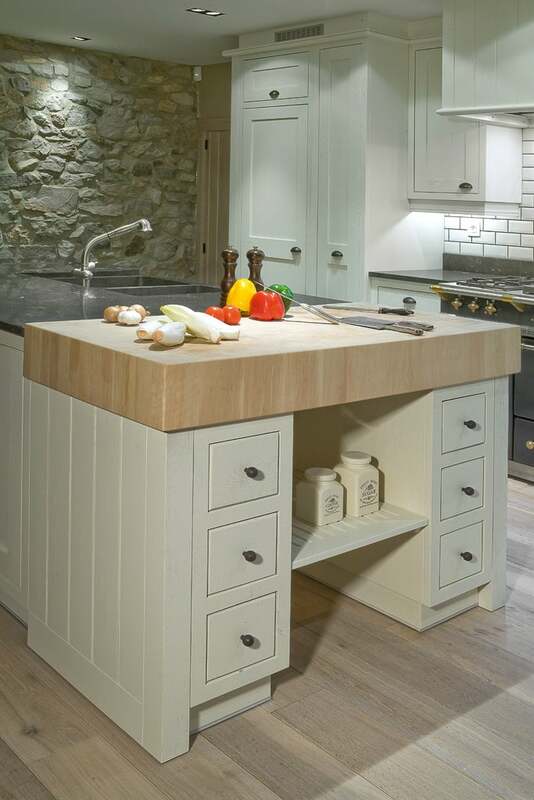 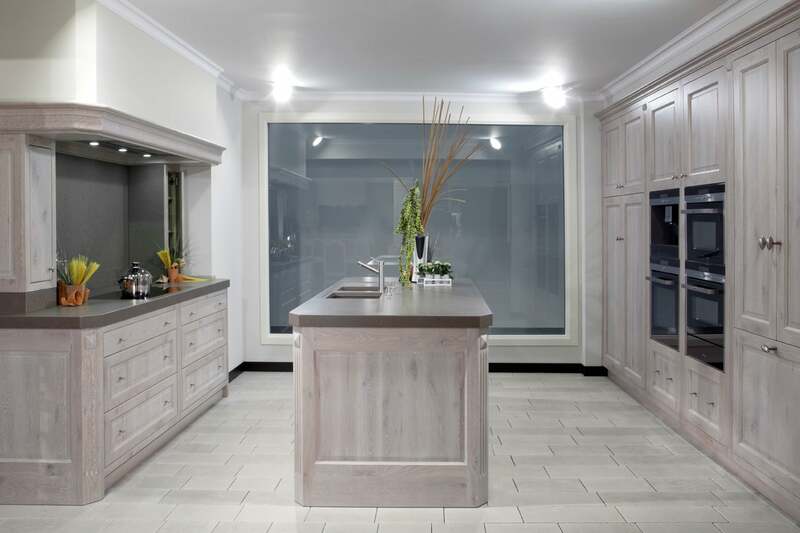 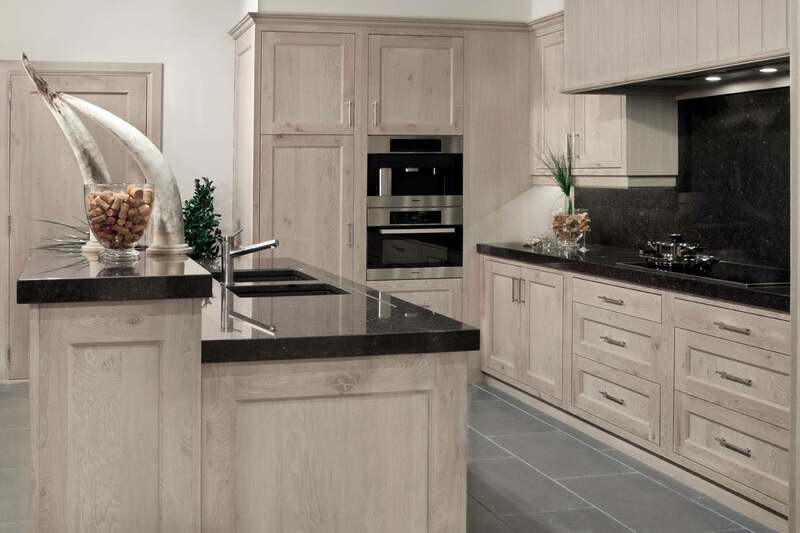 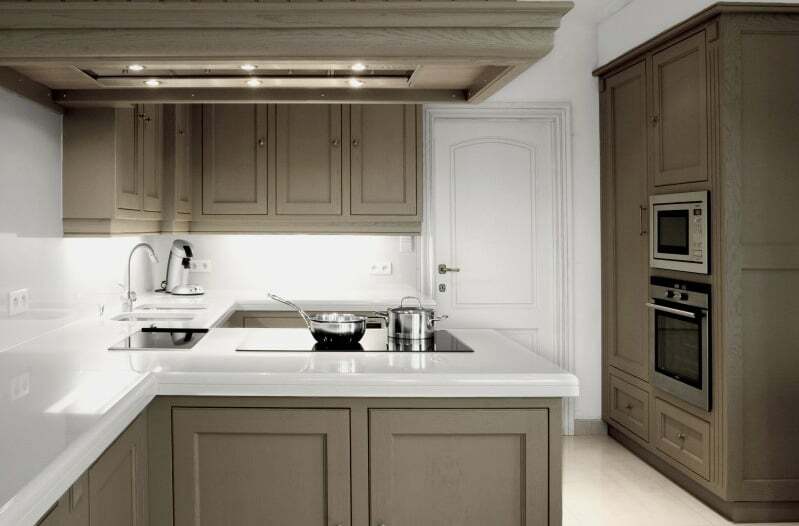 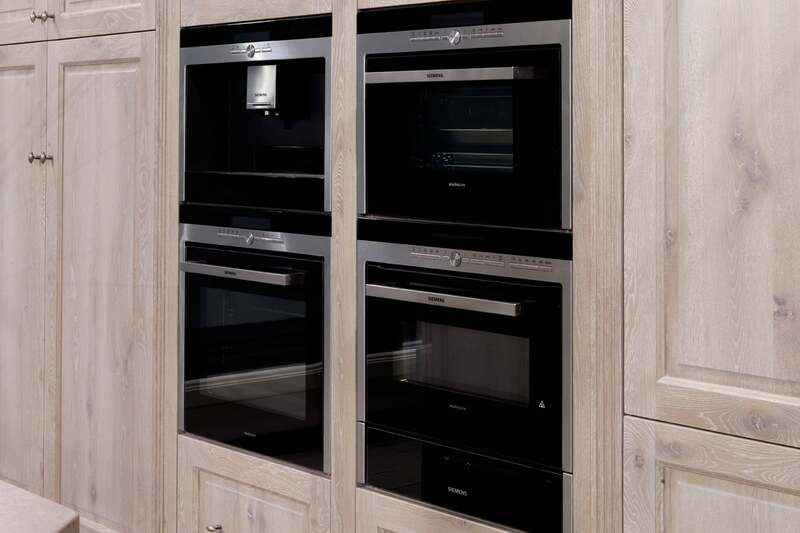 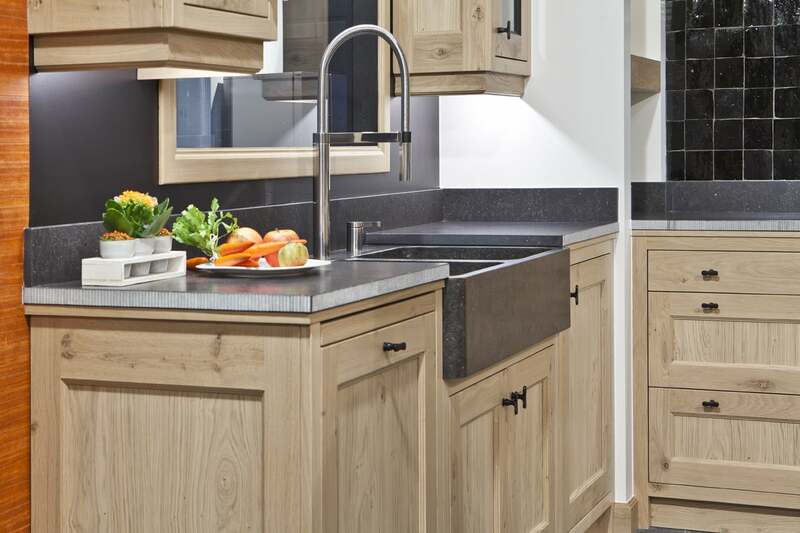 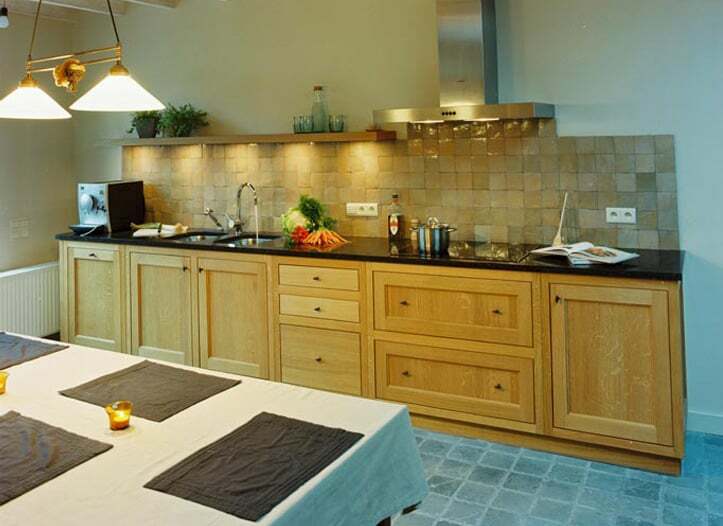 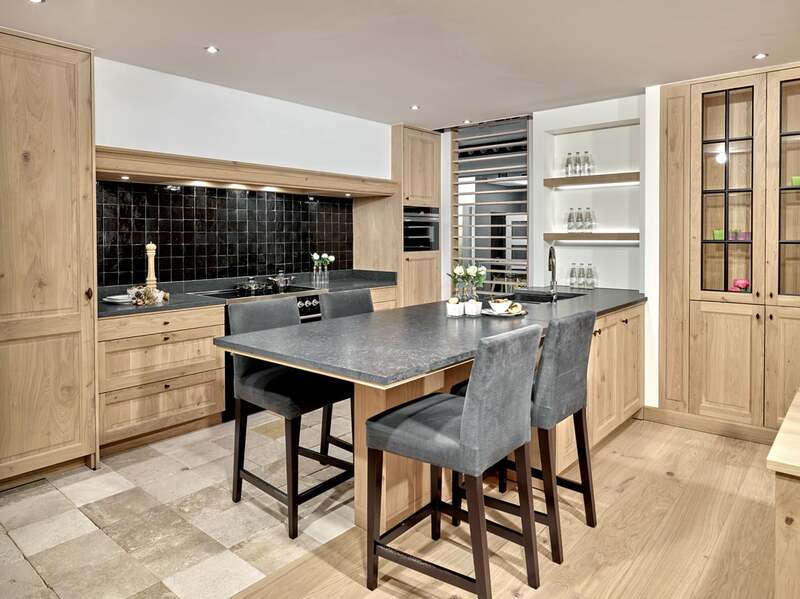 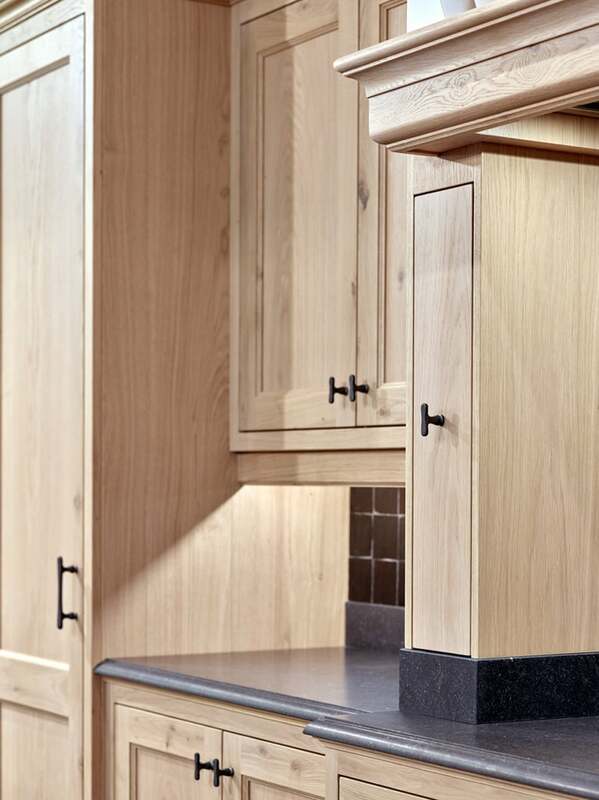 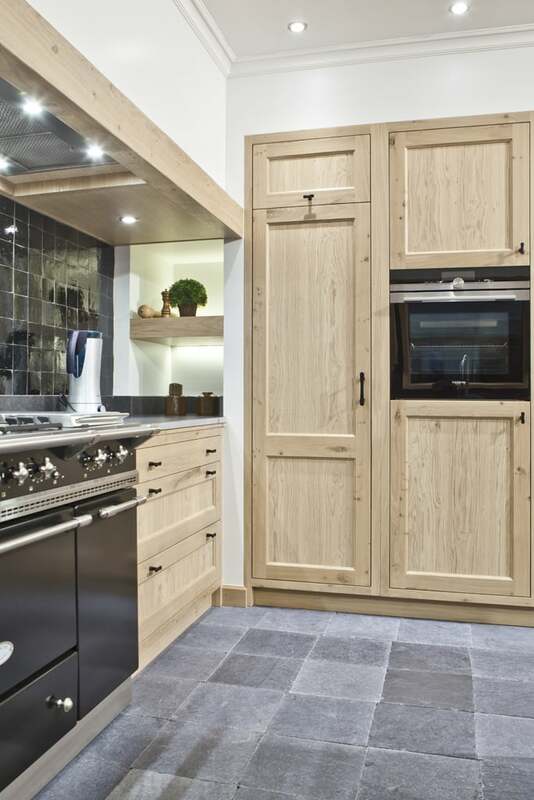 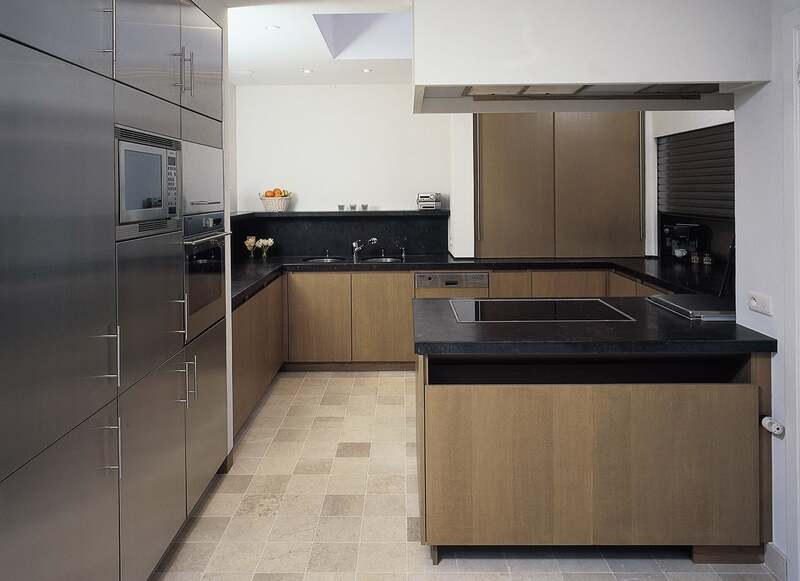 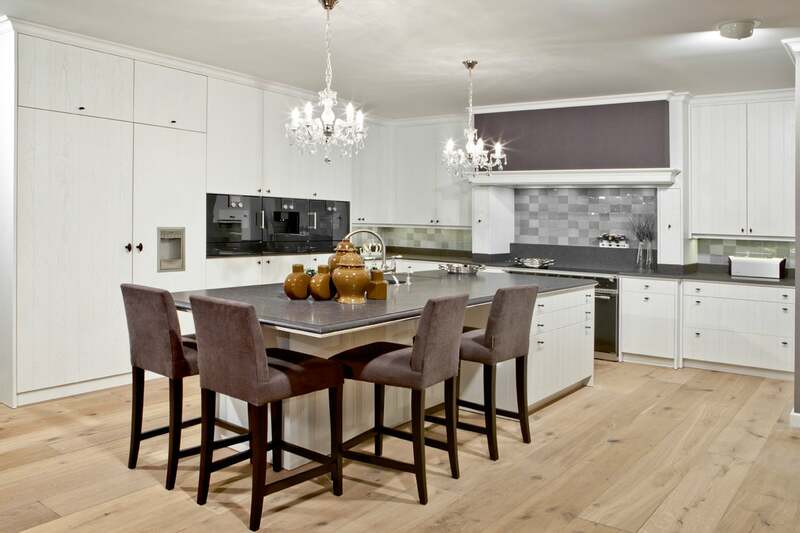 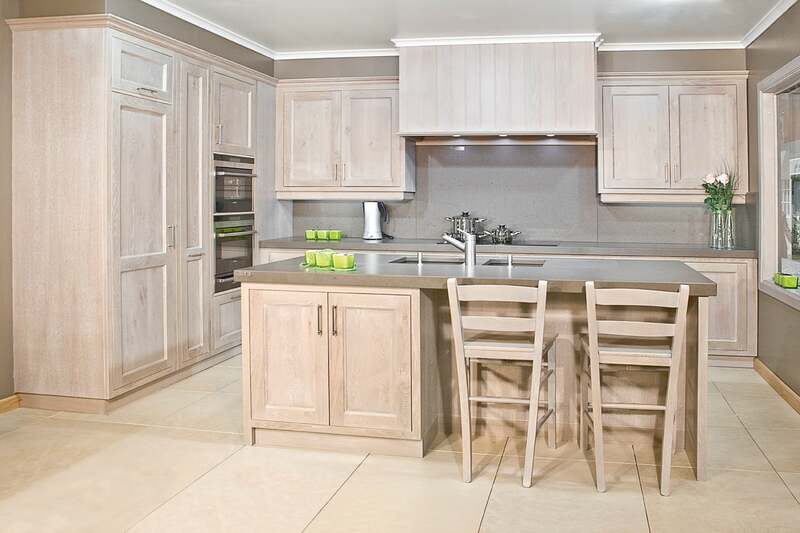 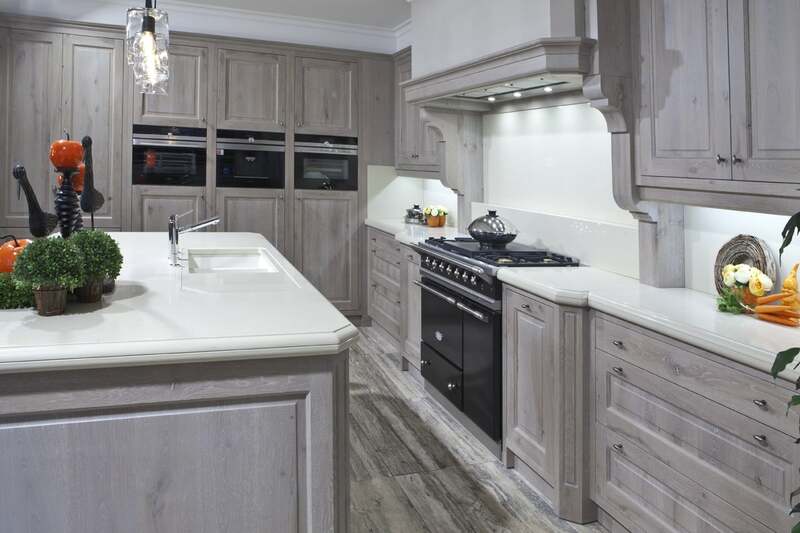 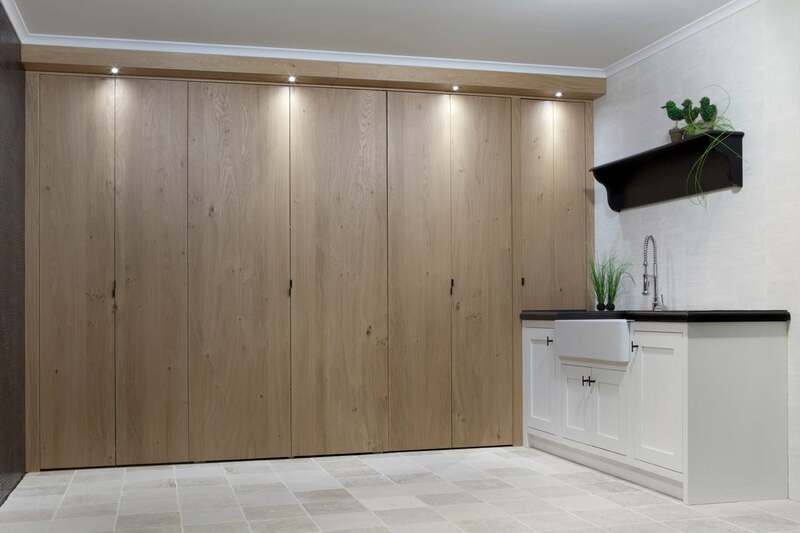 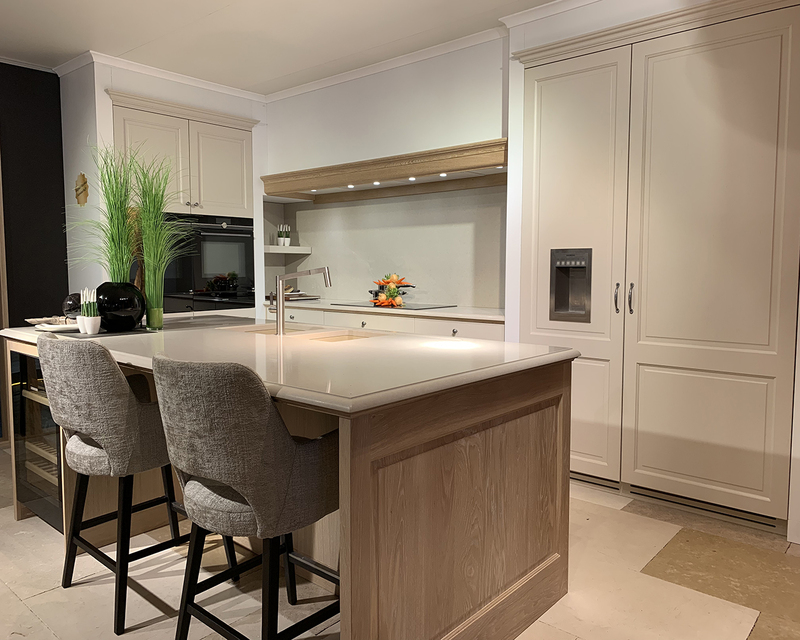 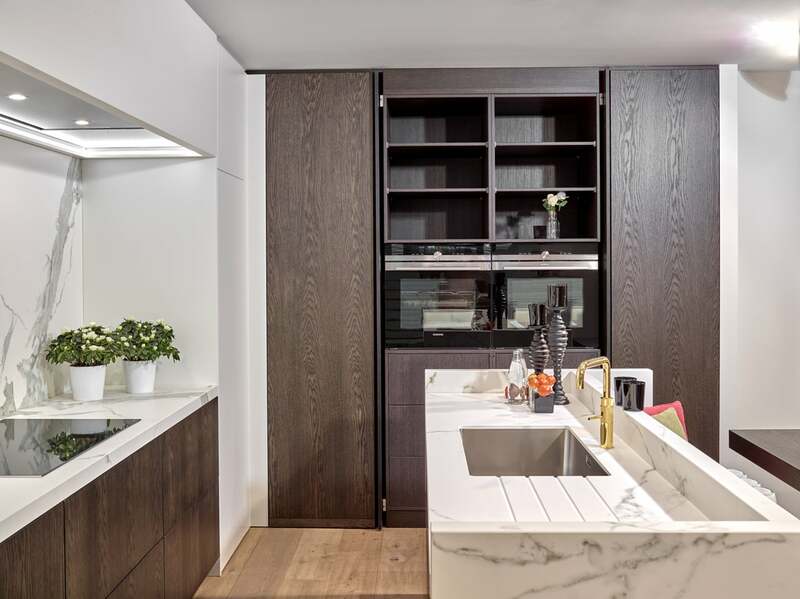 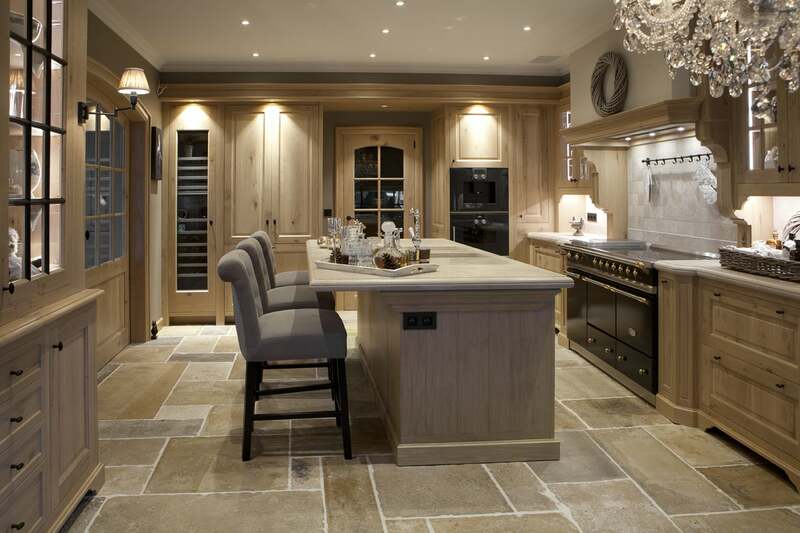 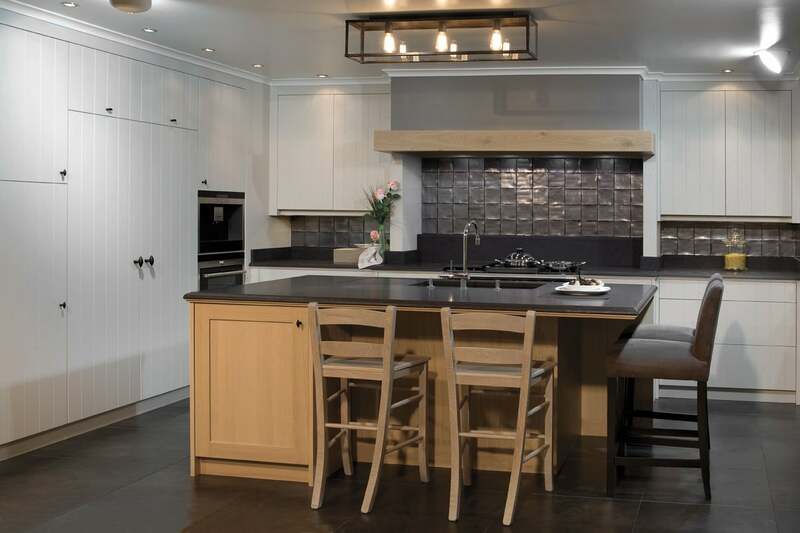 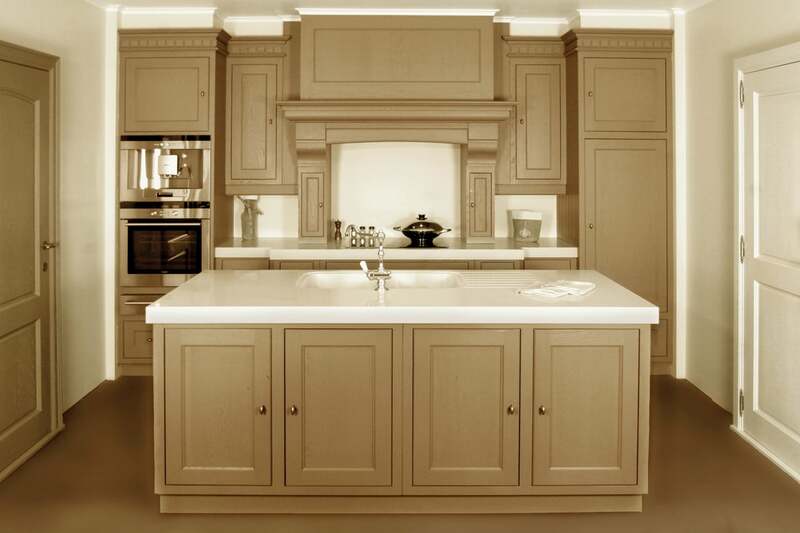 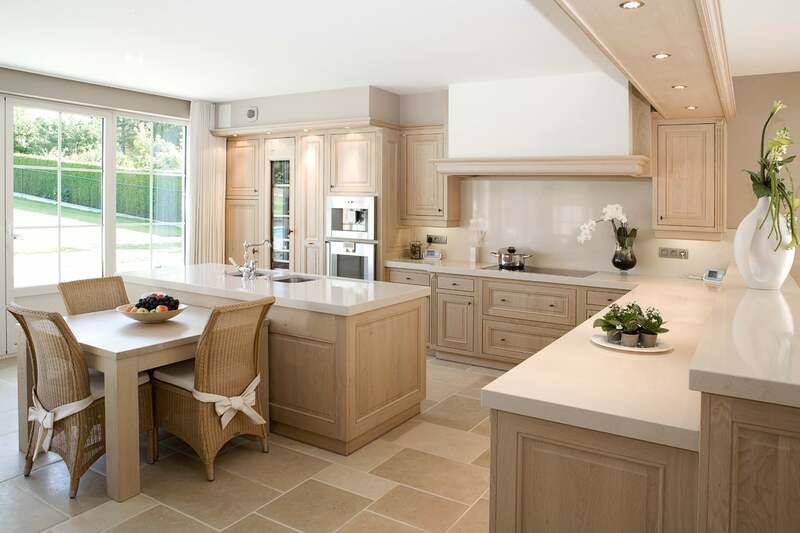 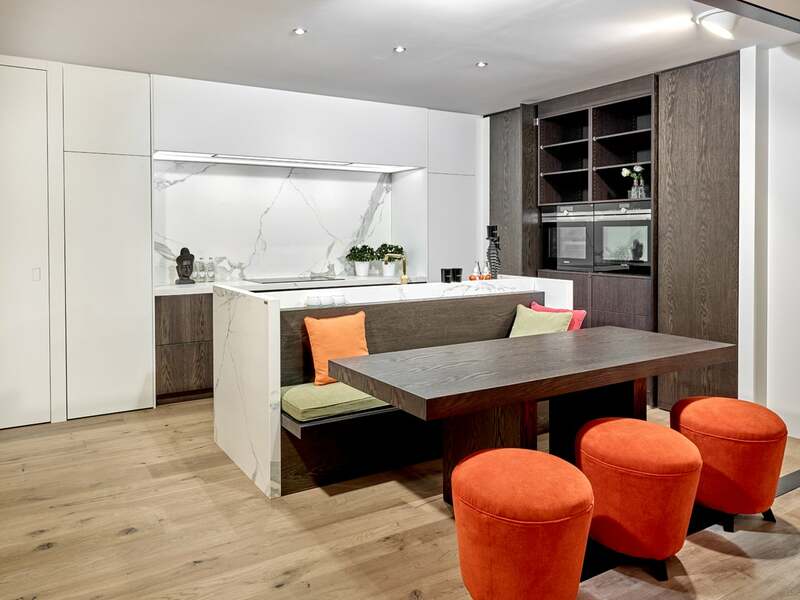 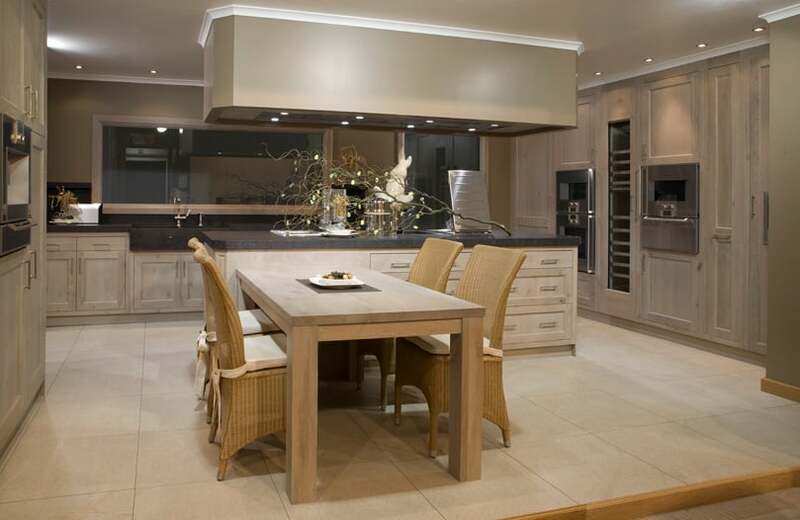 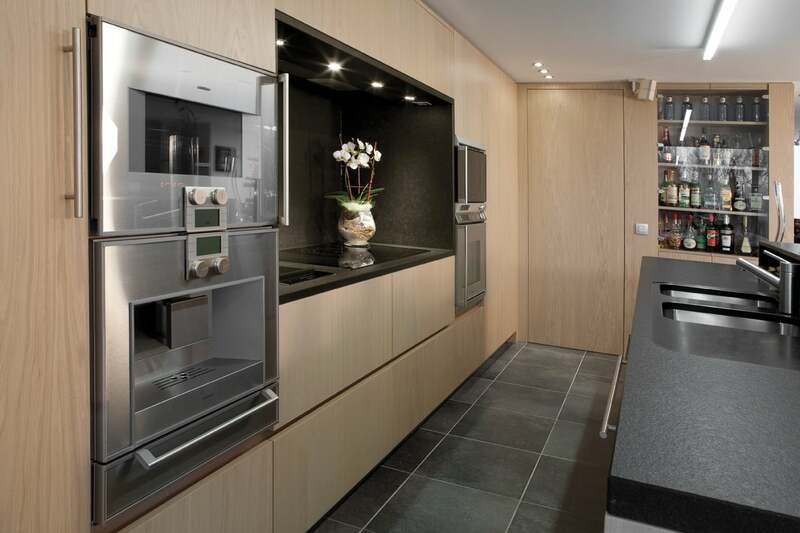 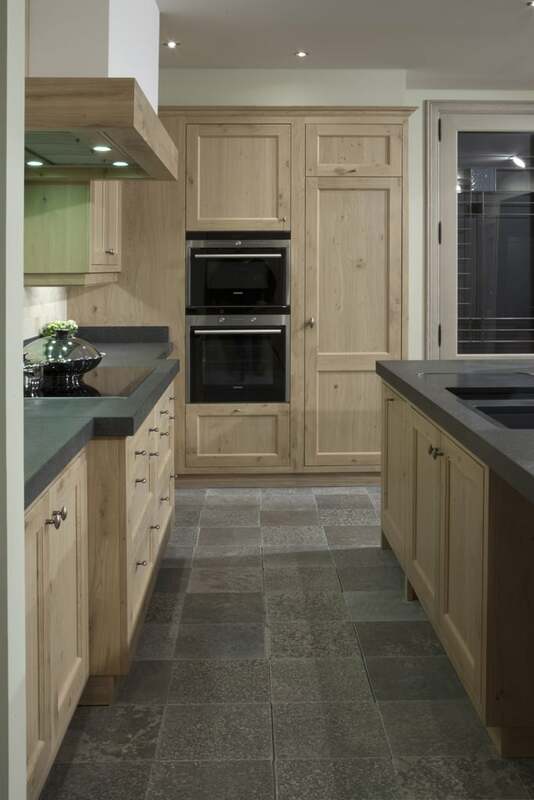 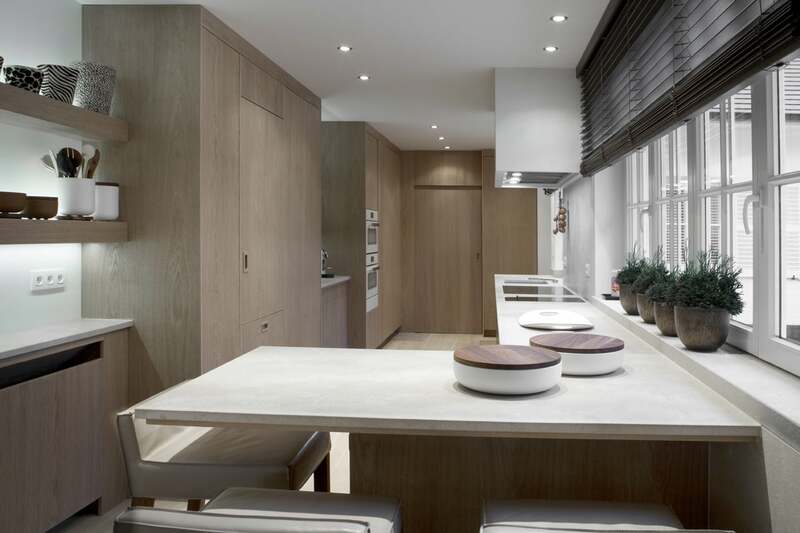 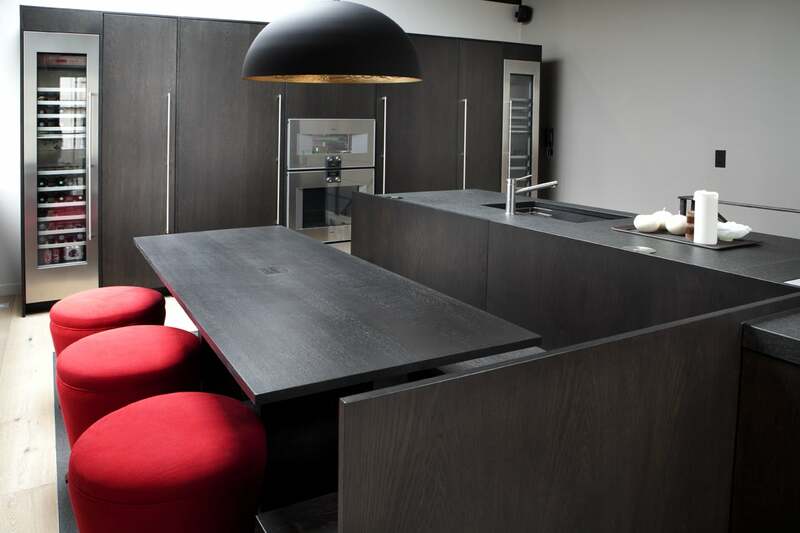 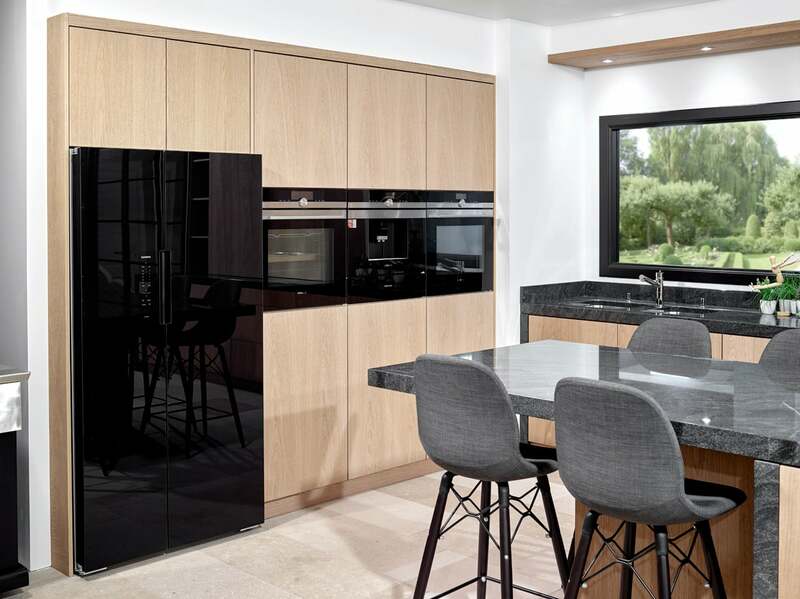 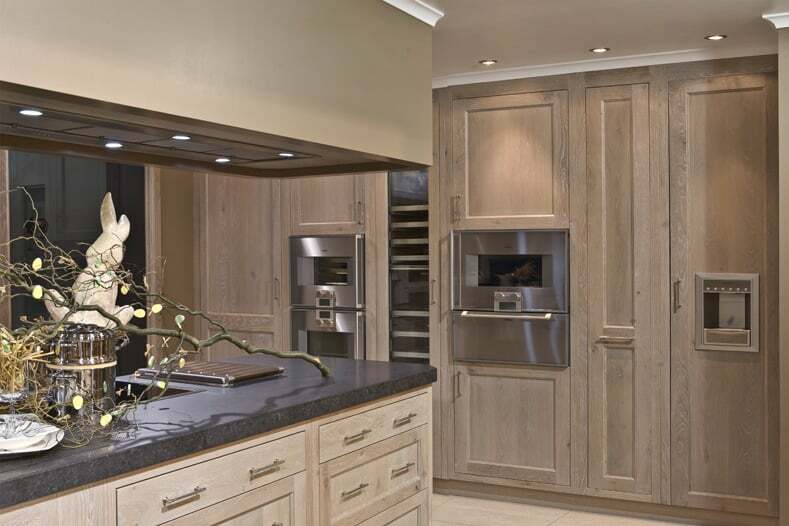 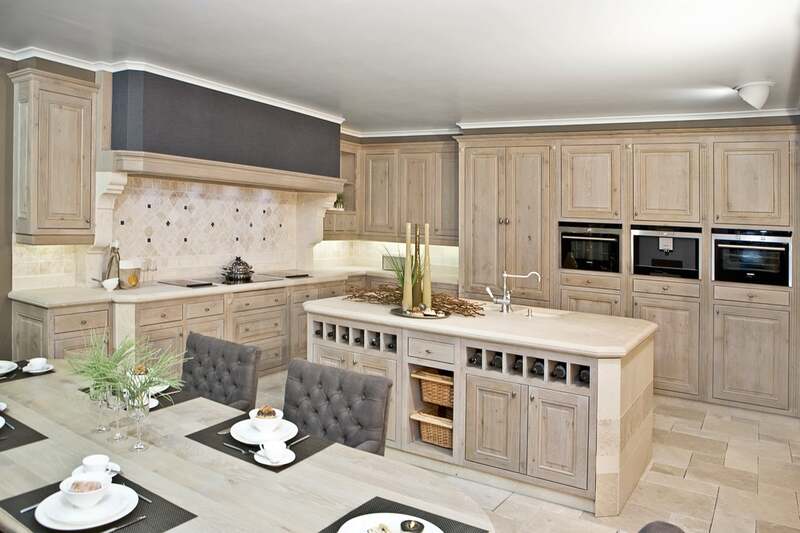 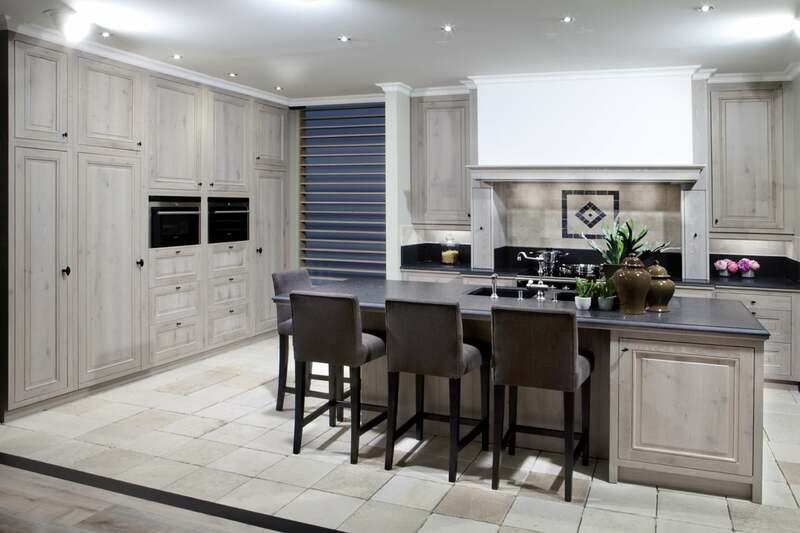 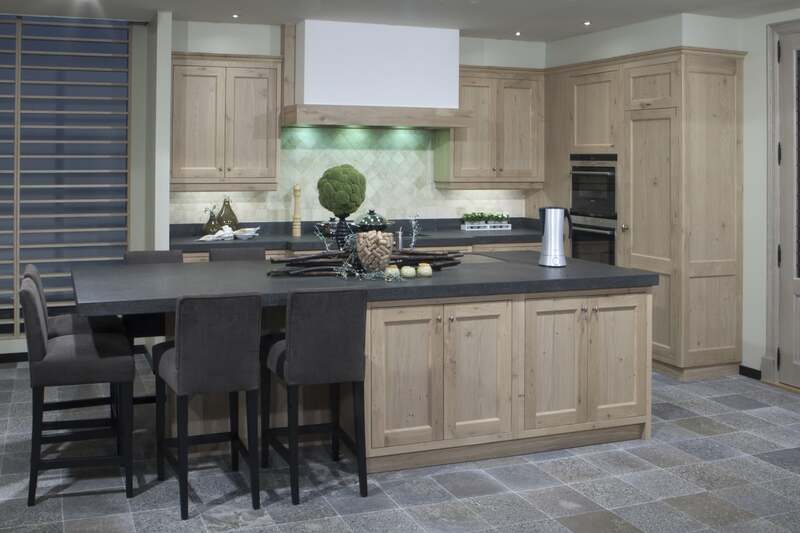 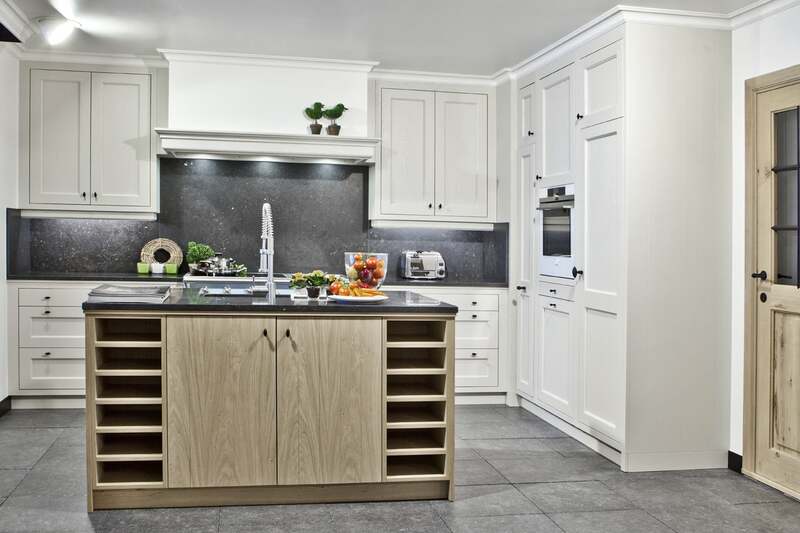 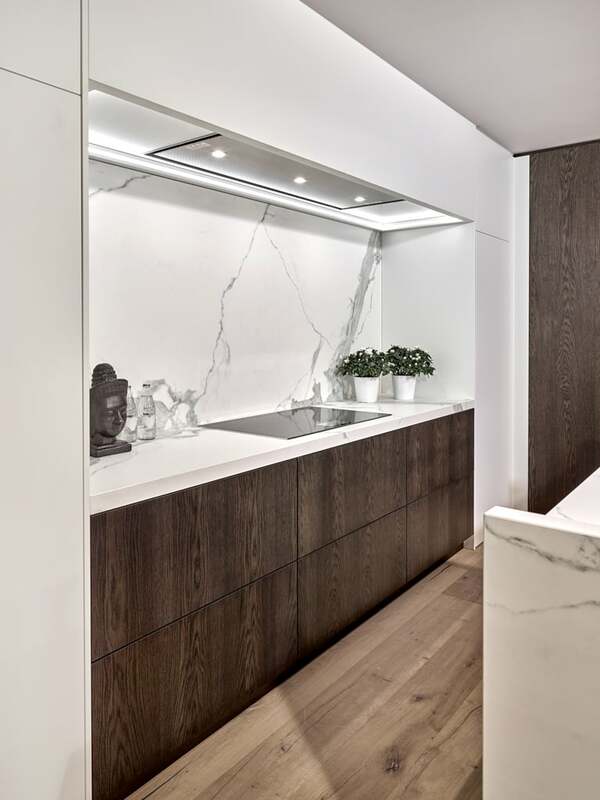 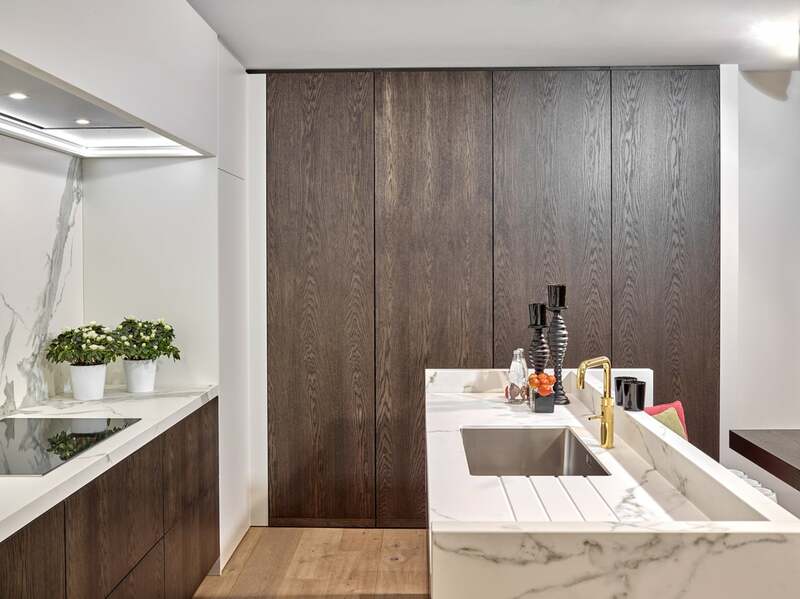 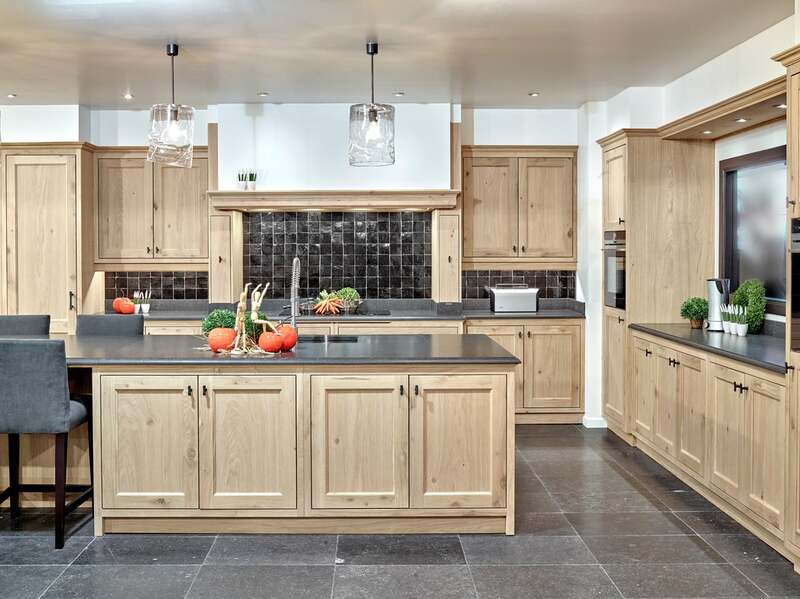 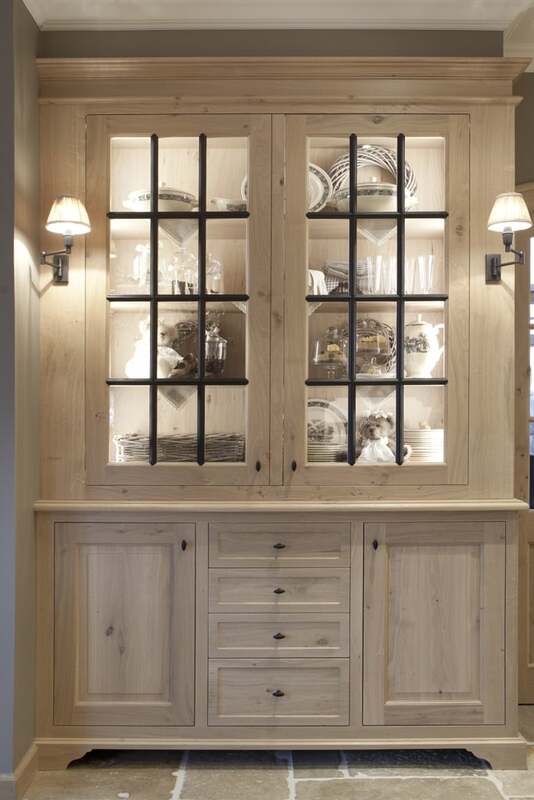 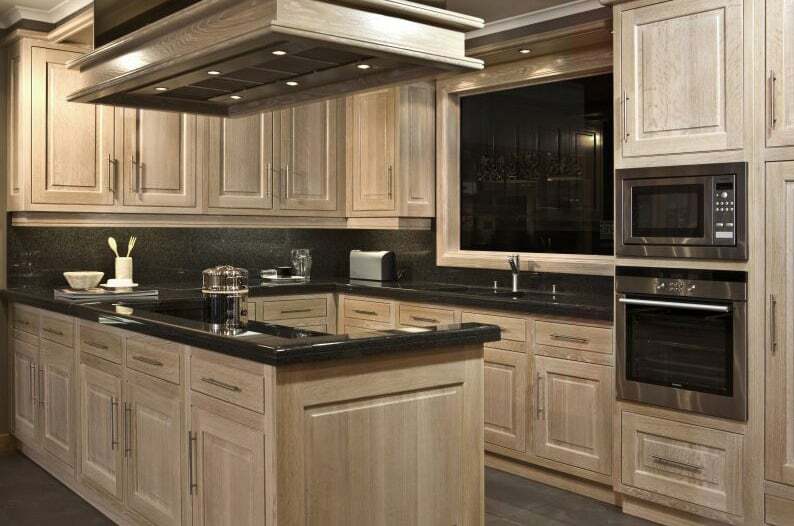 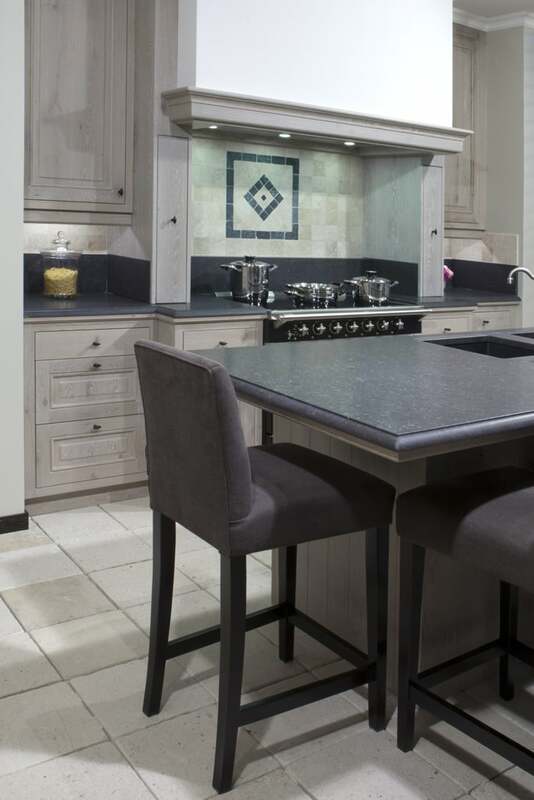 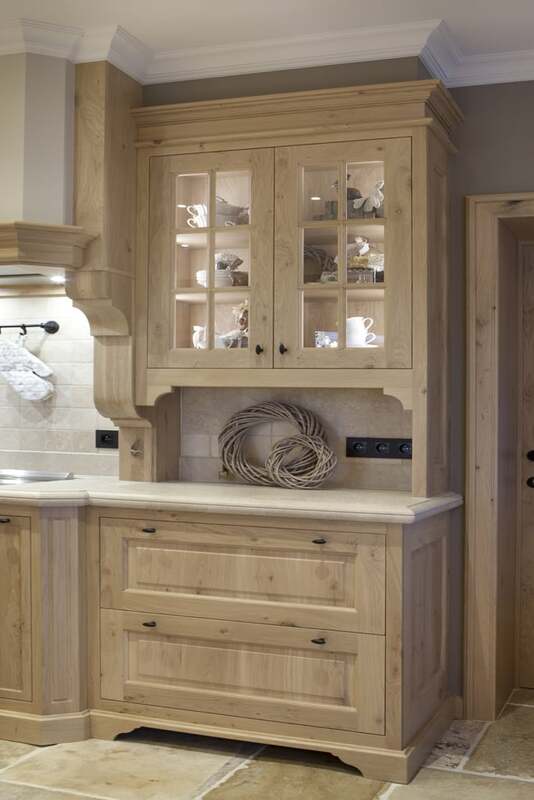 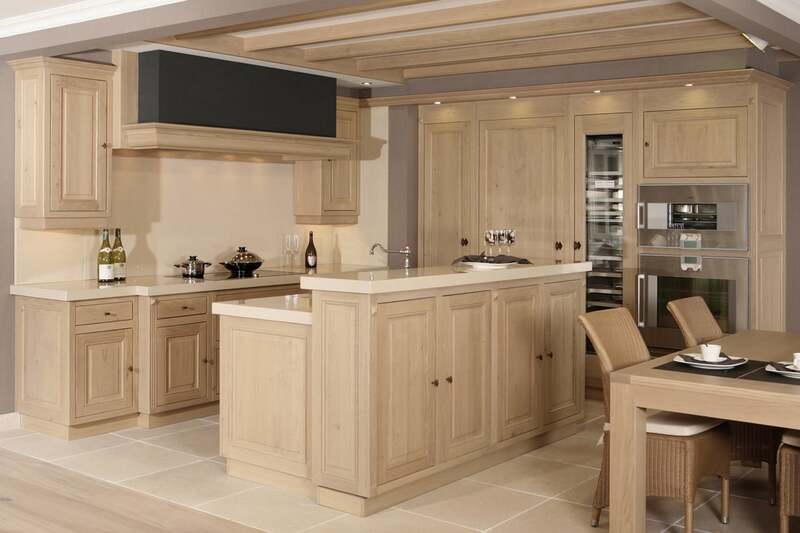 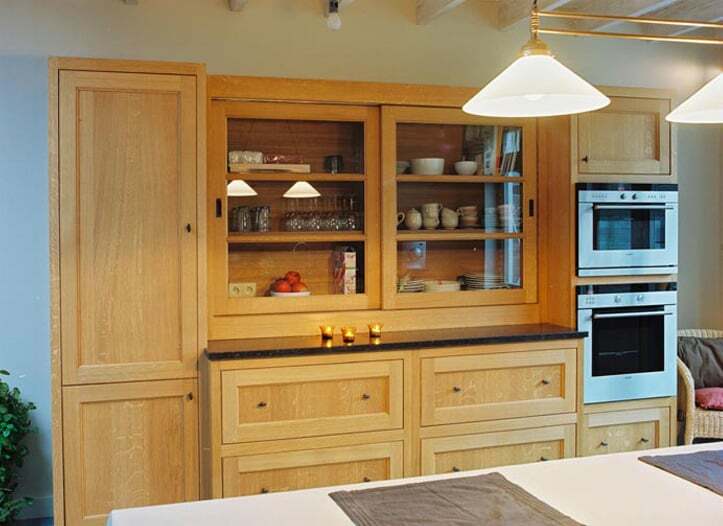 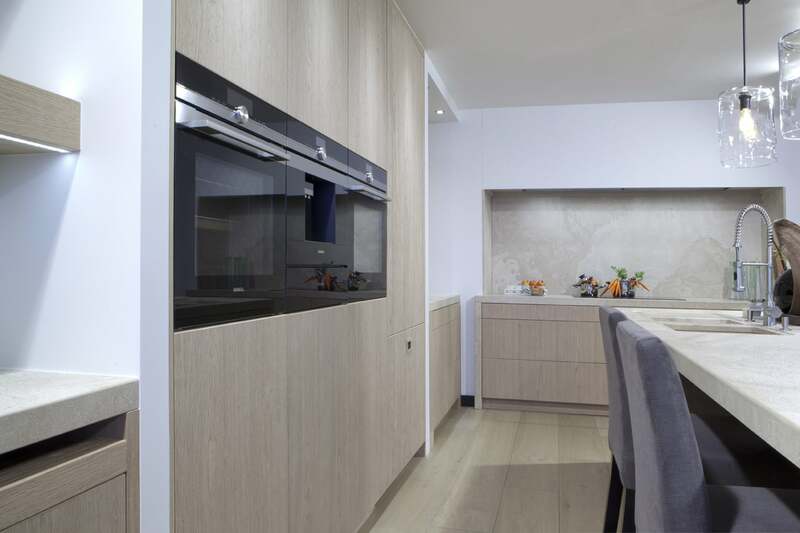 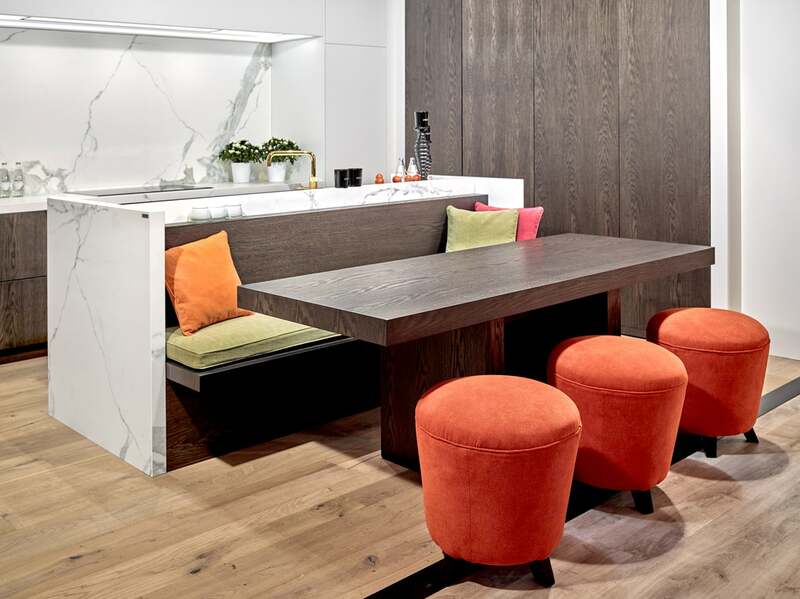 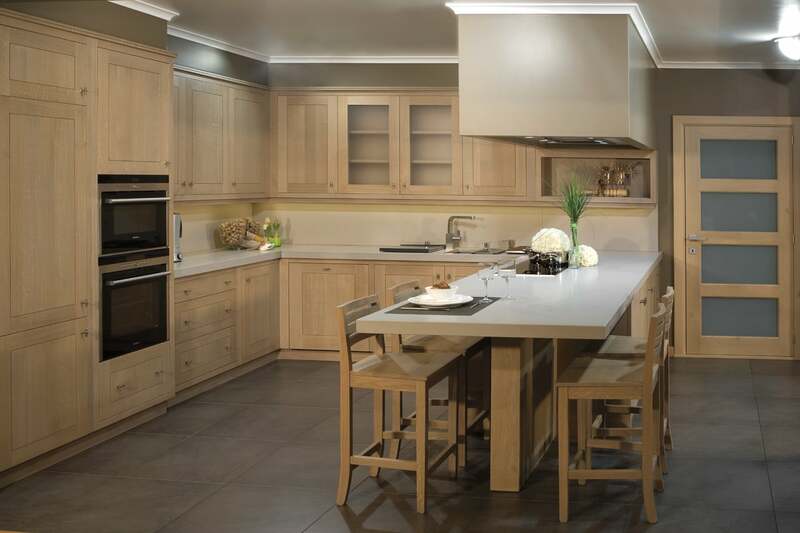 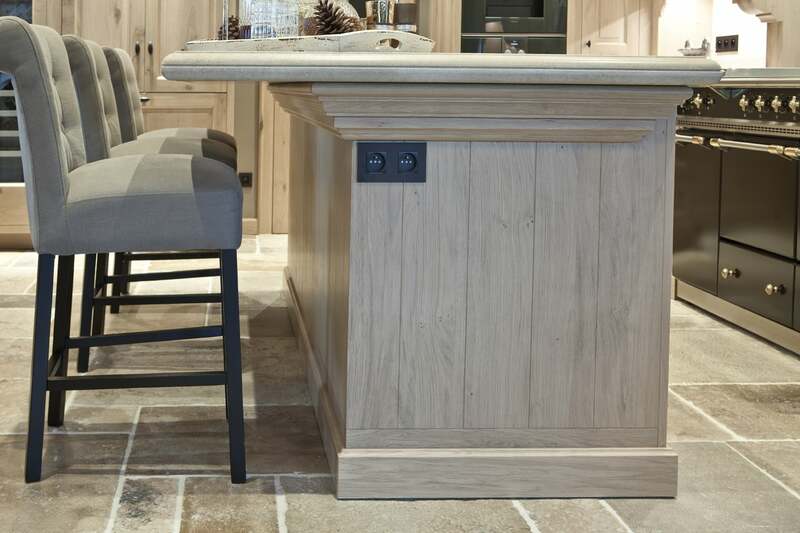 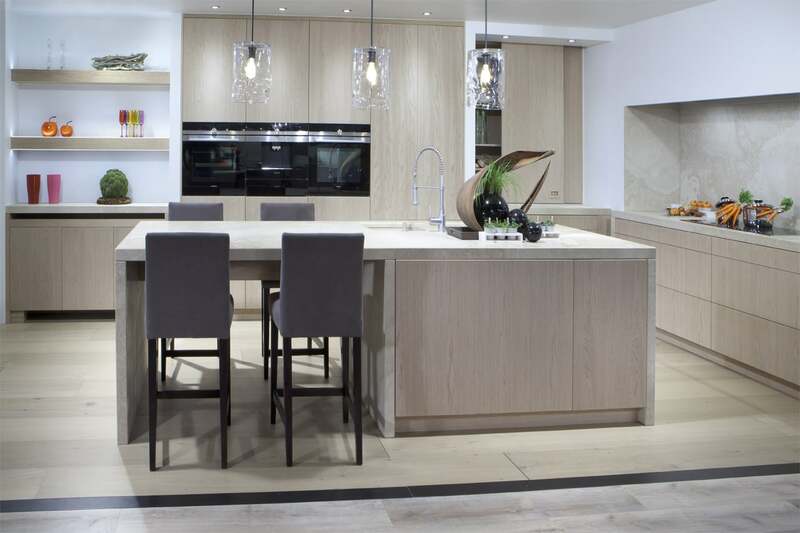 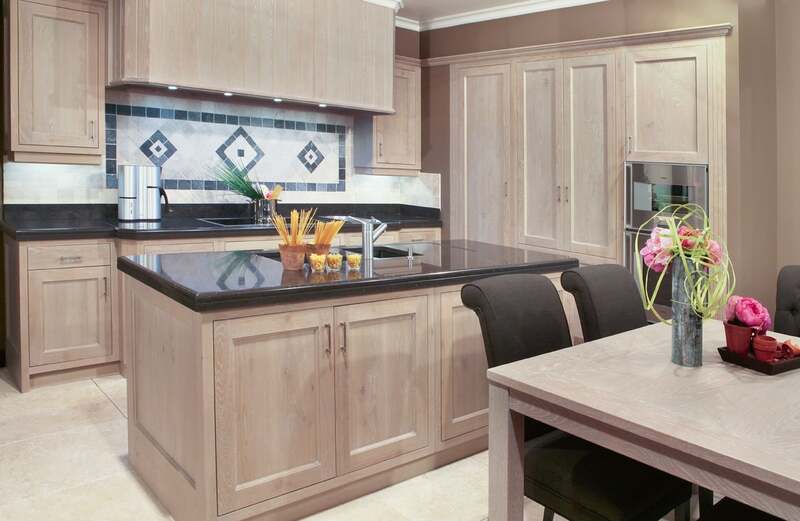 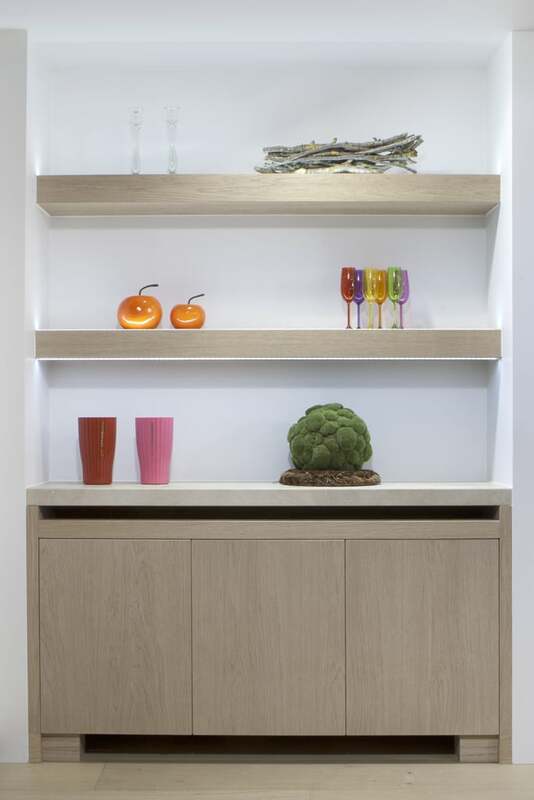 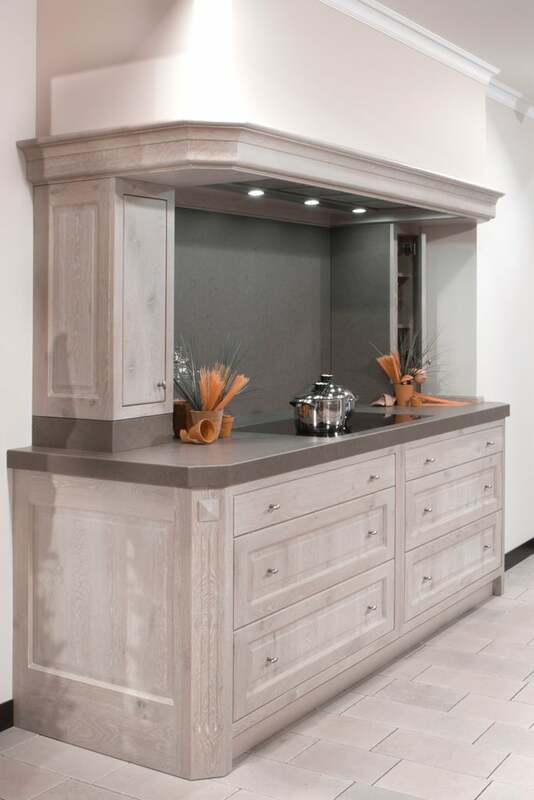 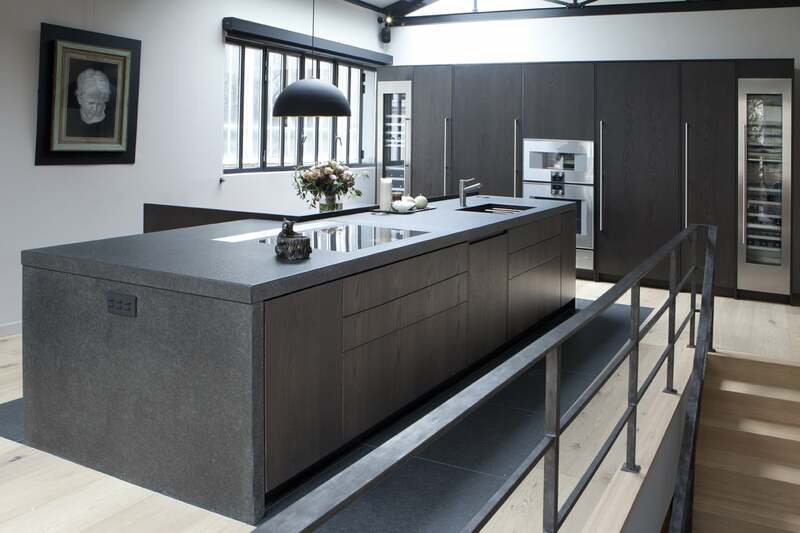 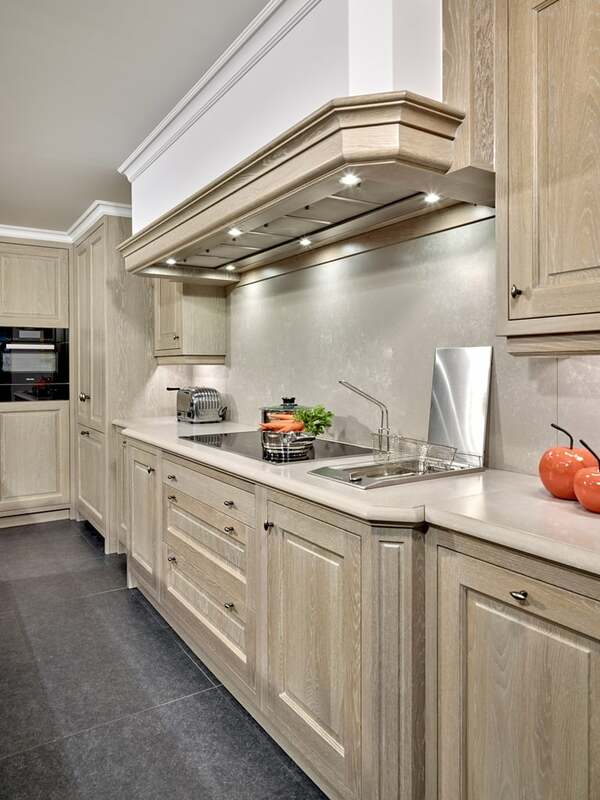 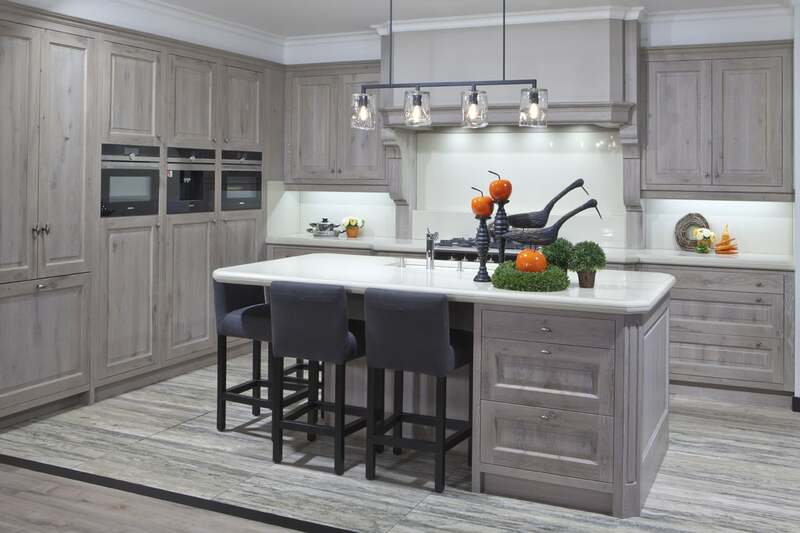 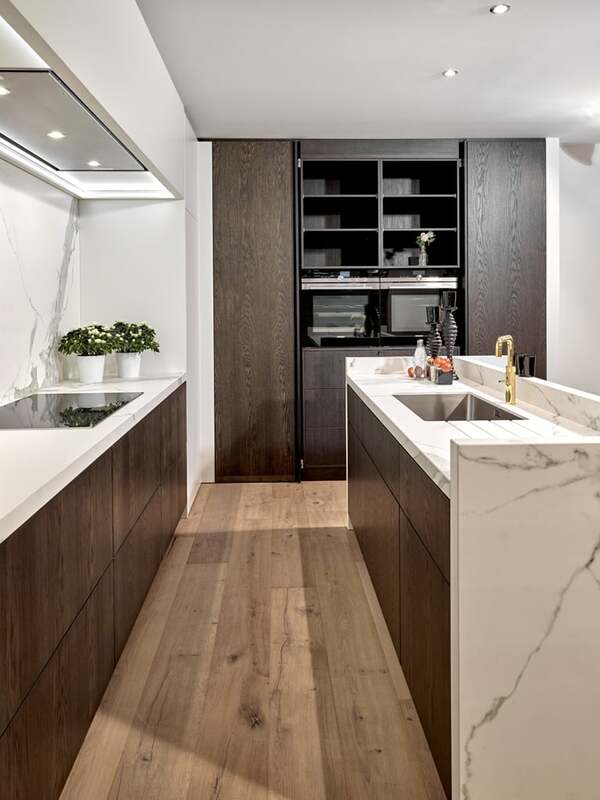 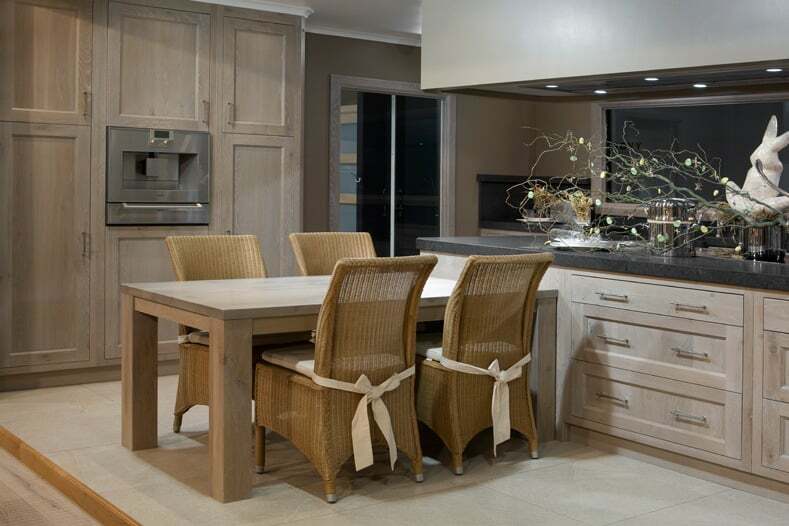 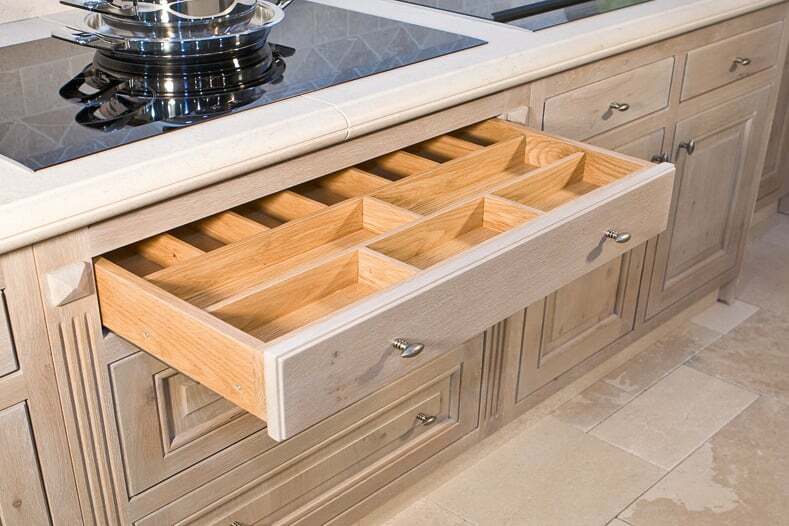 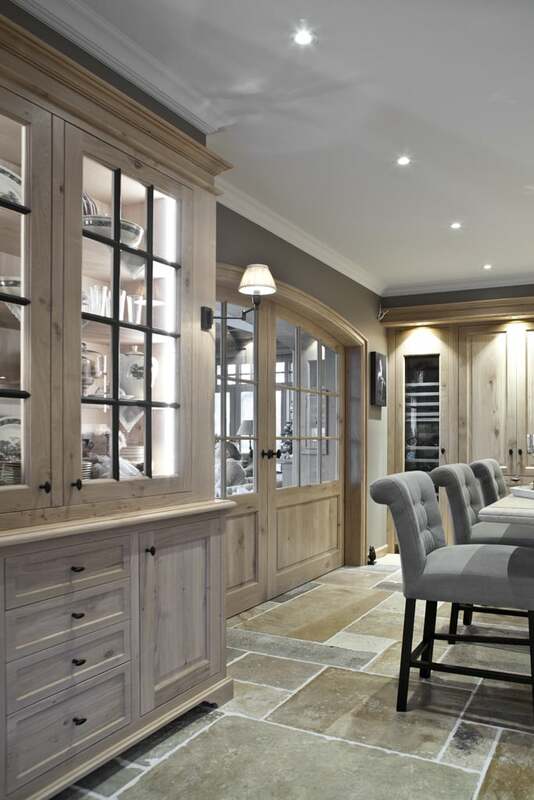 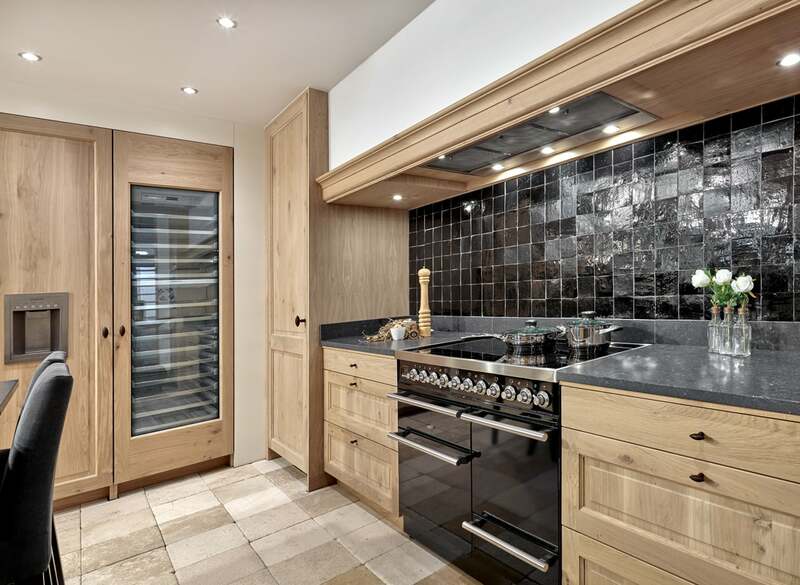 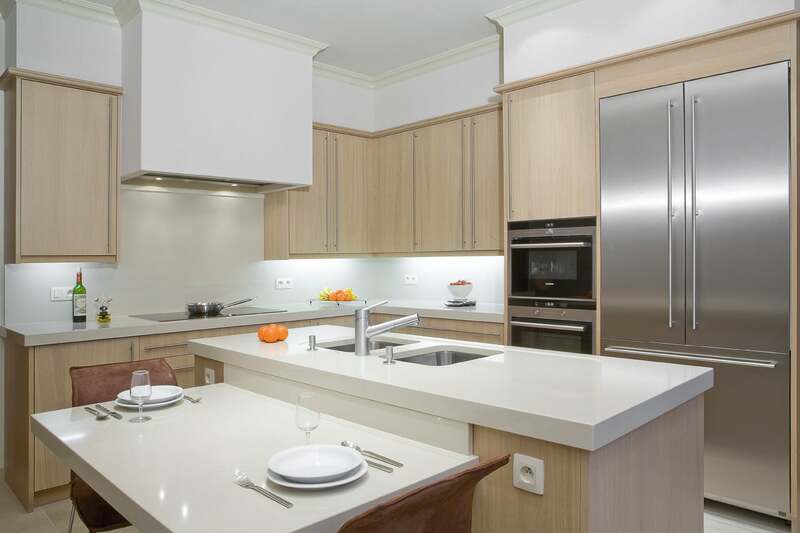 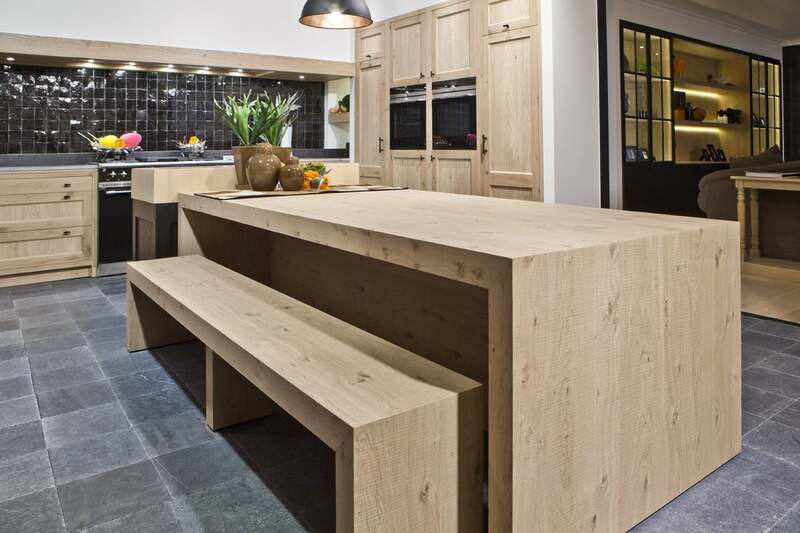 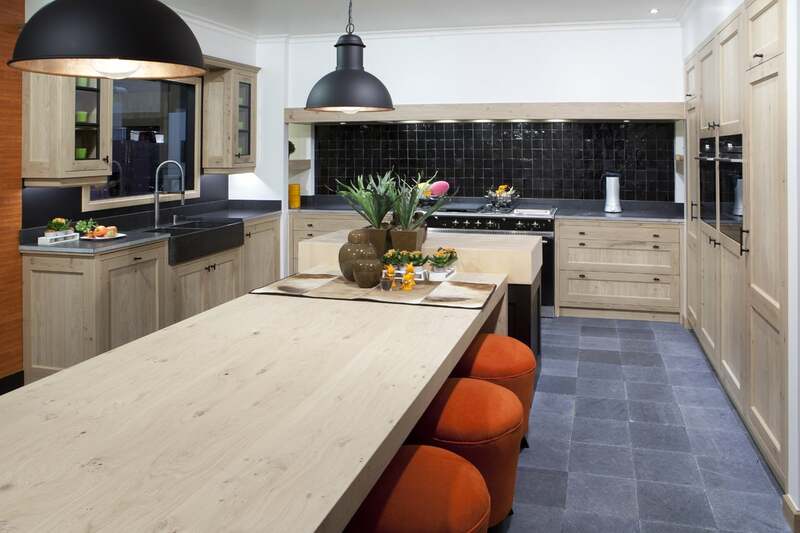 Tailor-made kitchens in solid oak, both stained or lacquered, from design to realization. 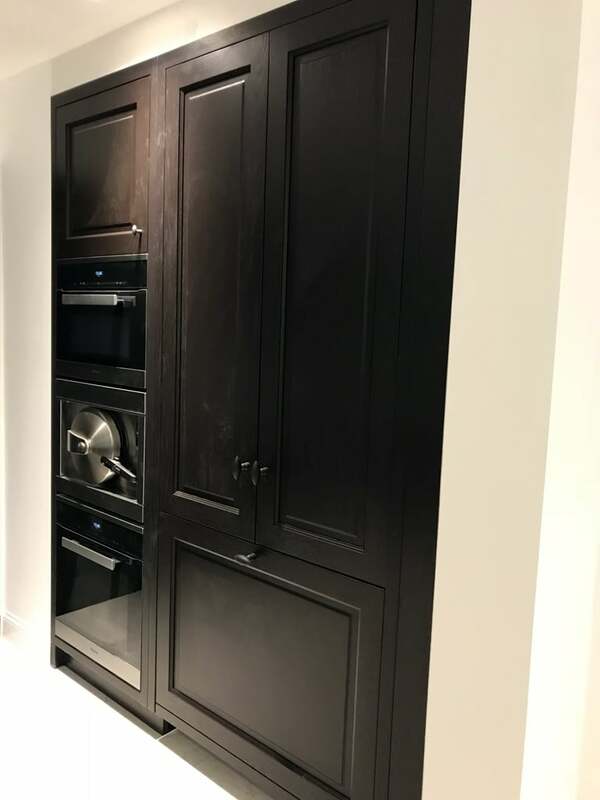 You can find it all at Stylmar. 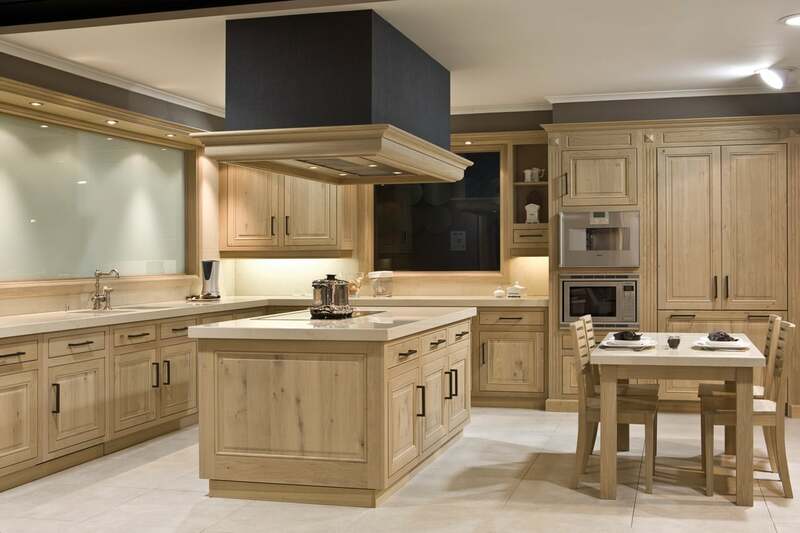 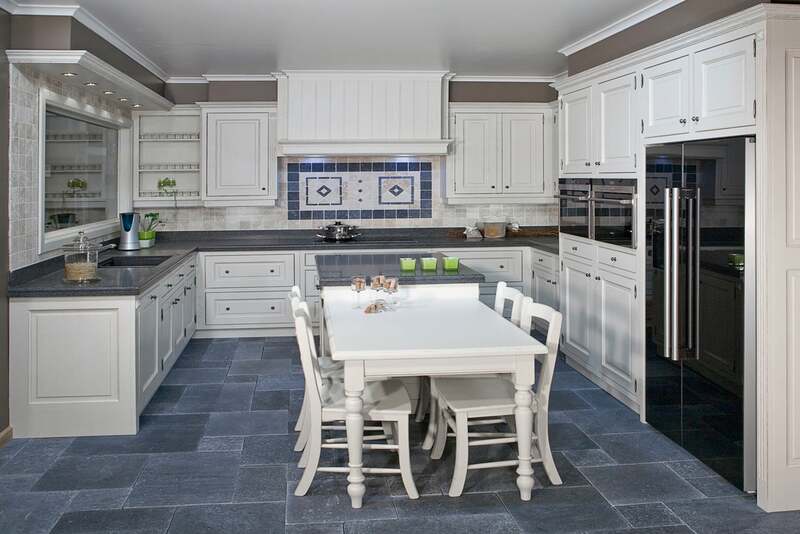 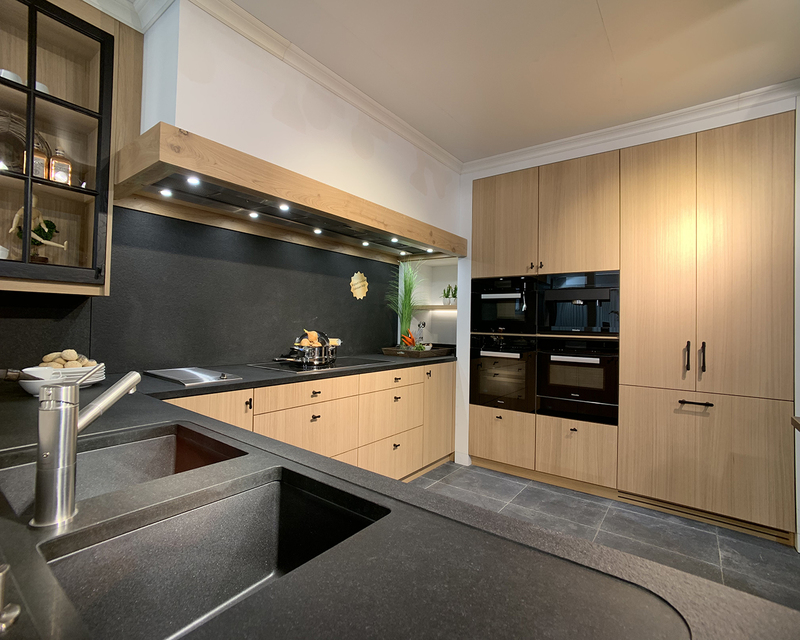 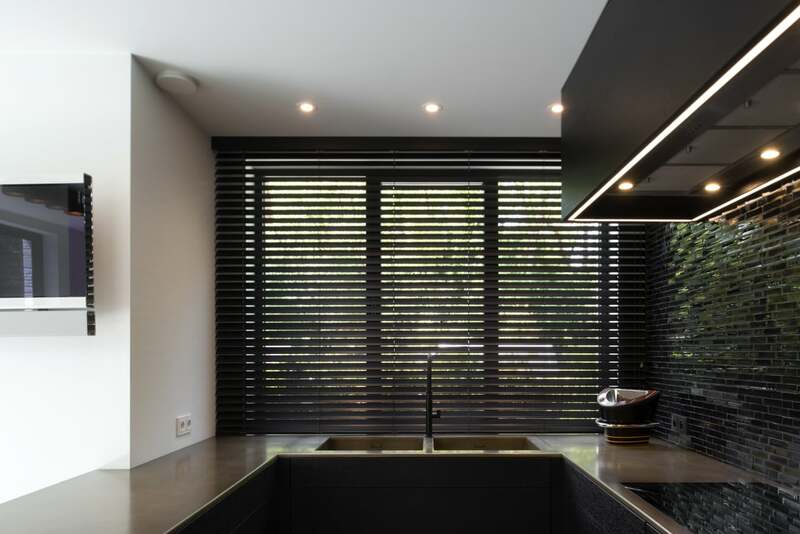 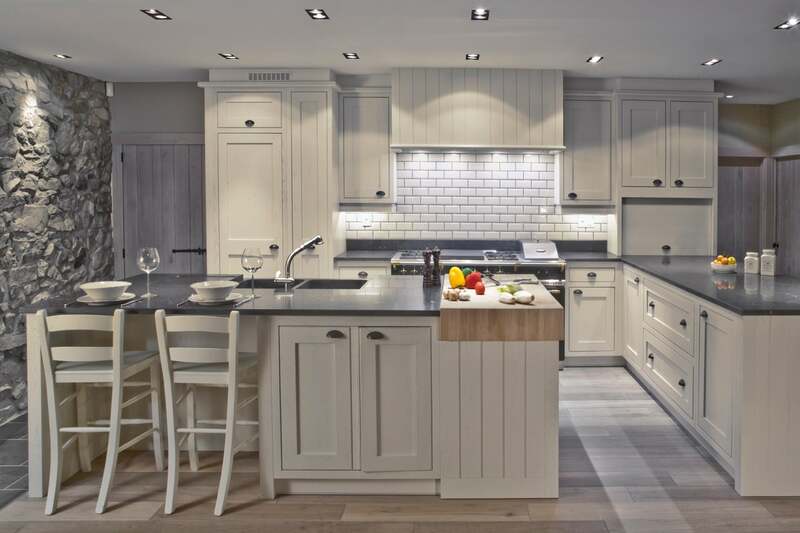 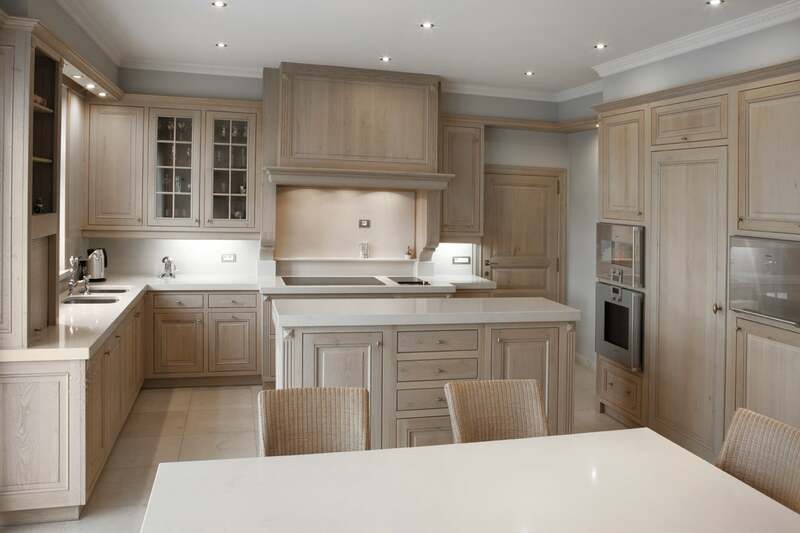 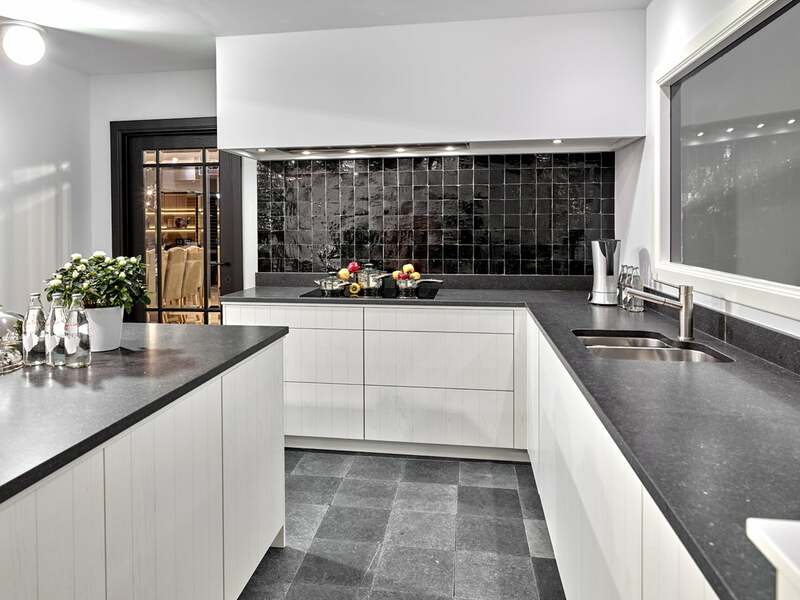 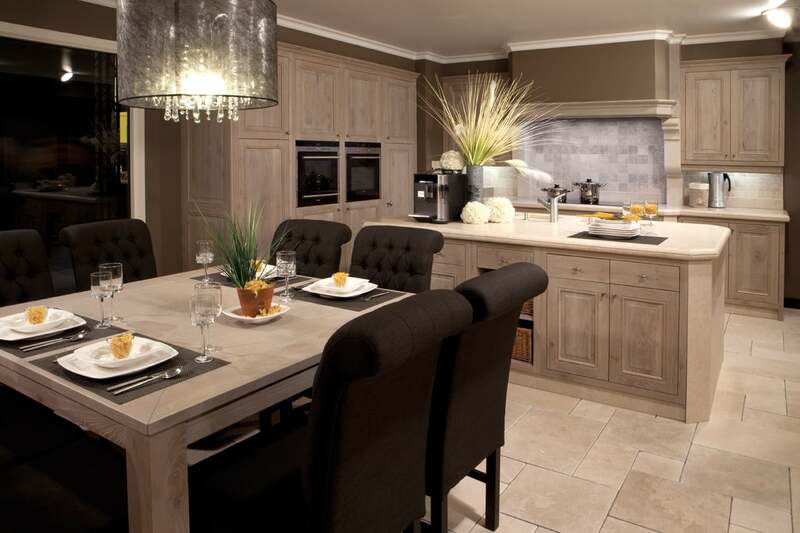 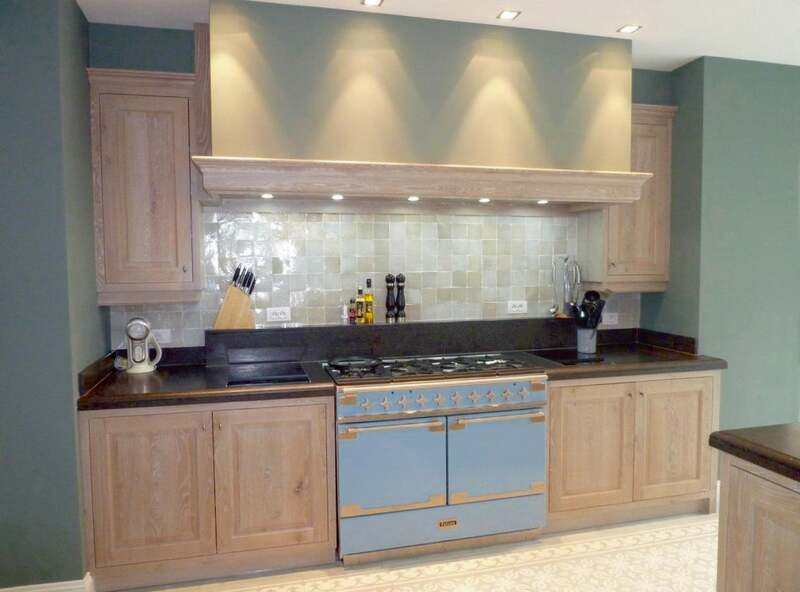 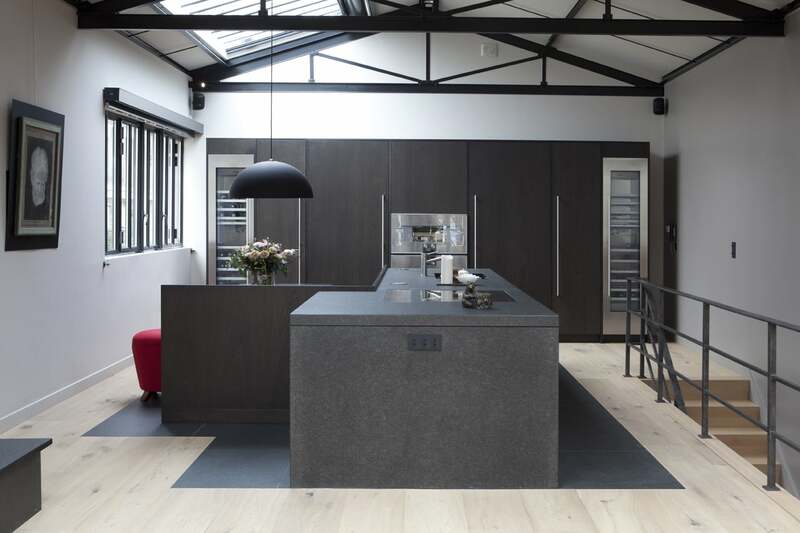 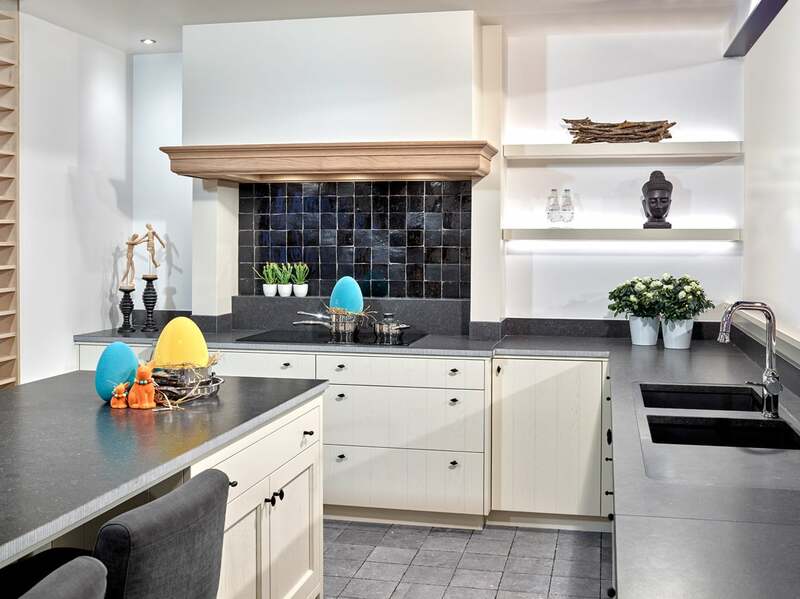 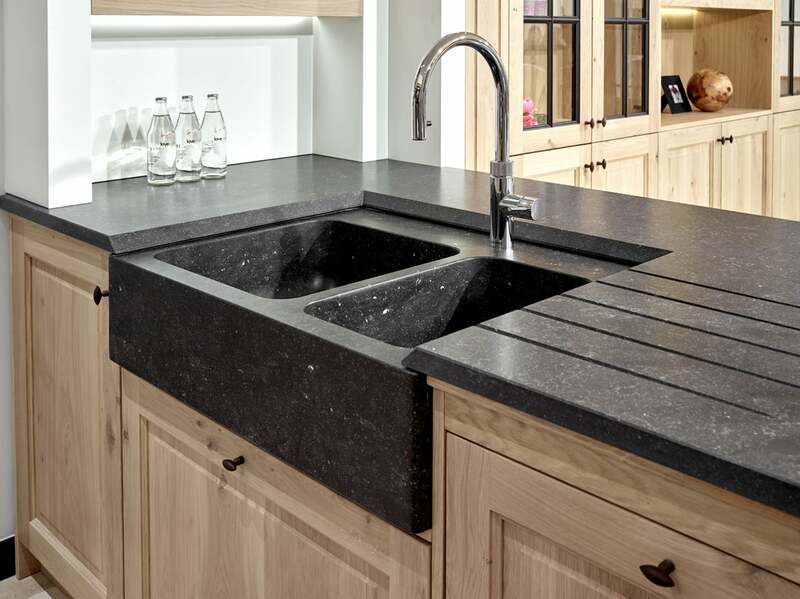 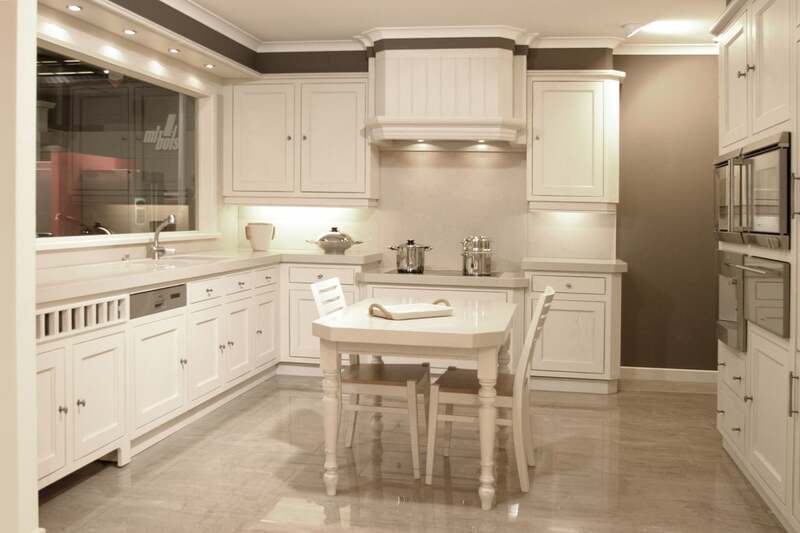 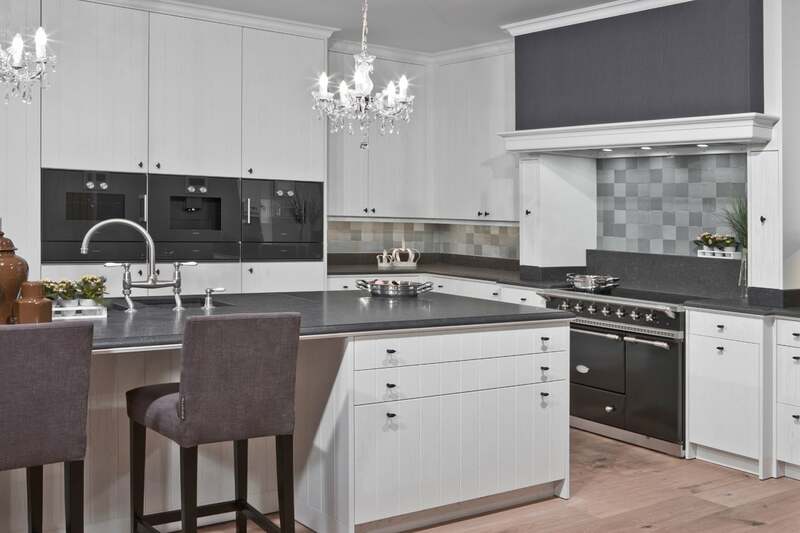 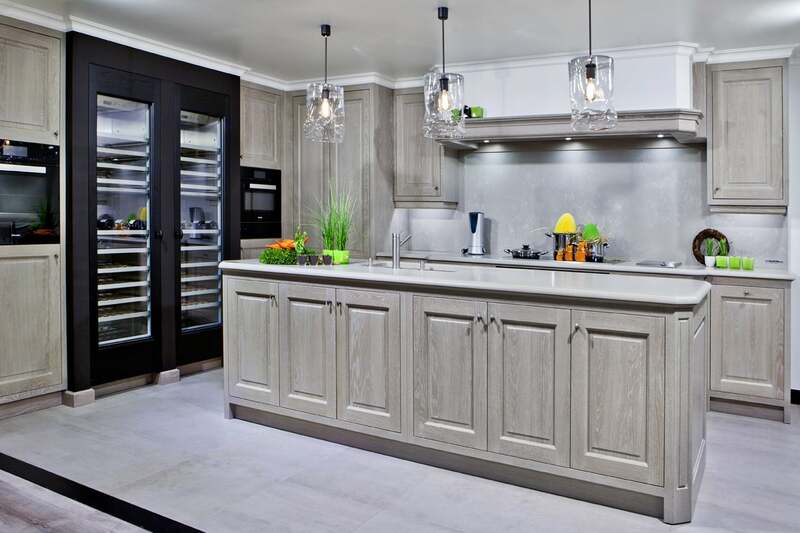 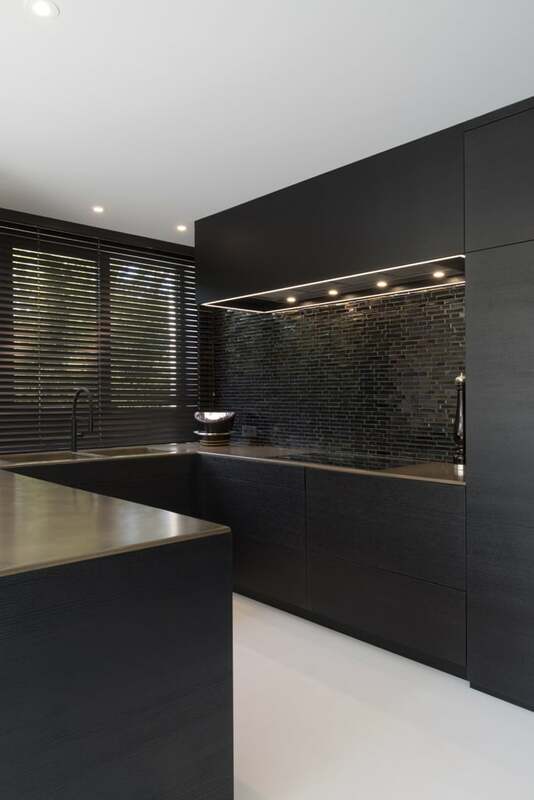 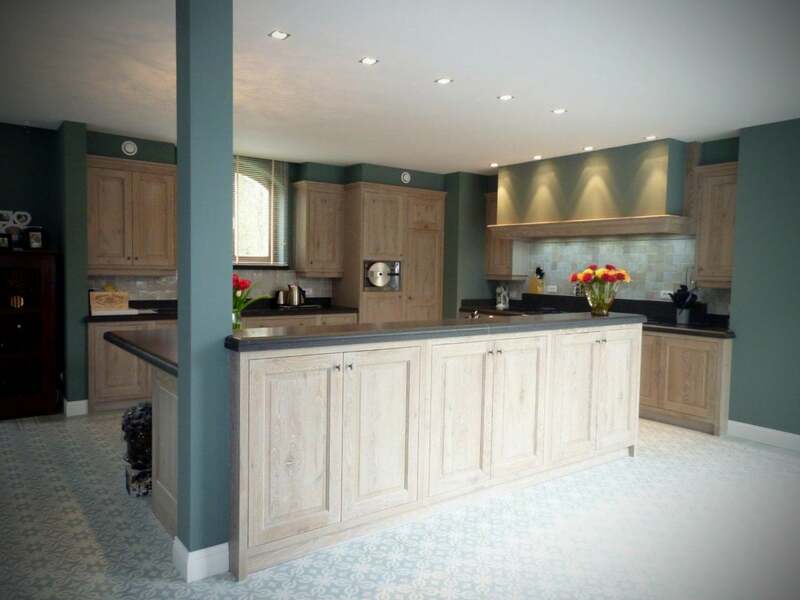 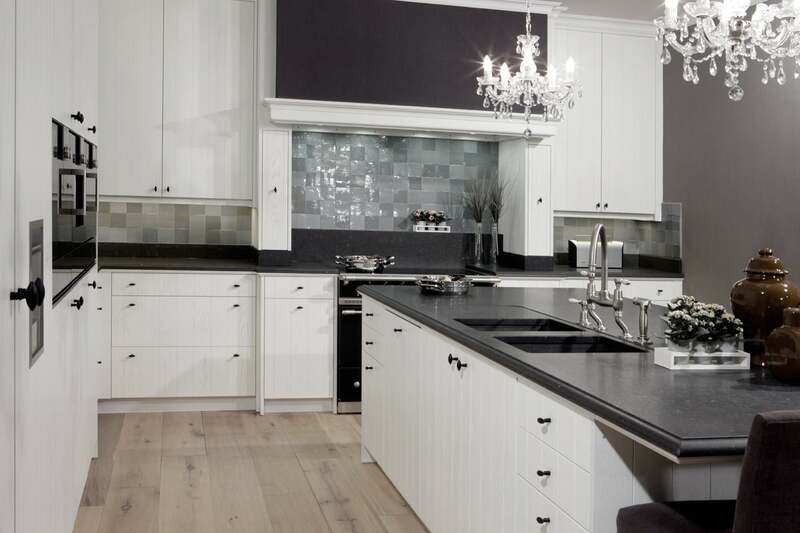 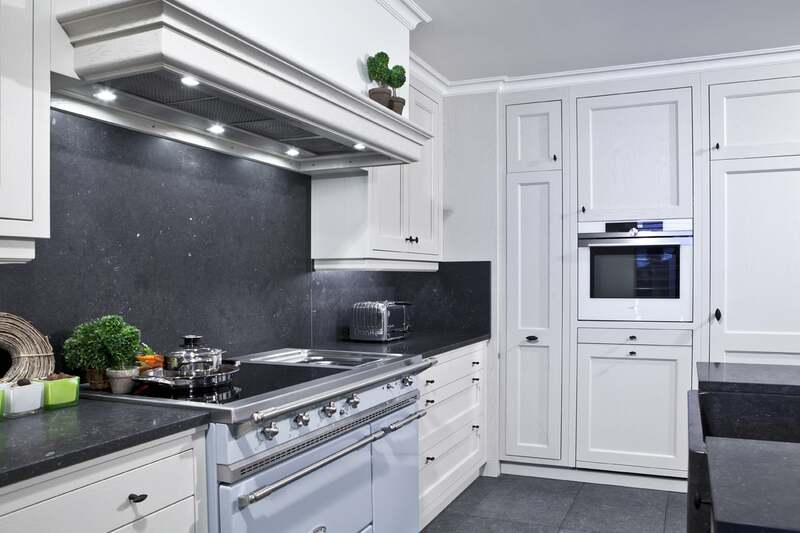 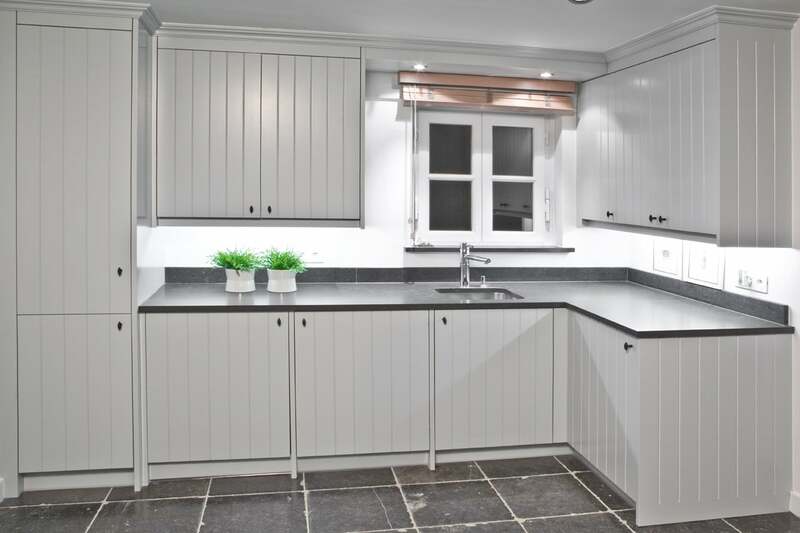 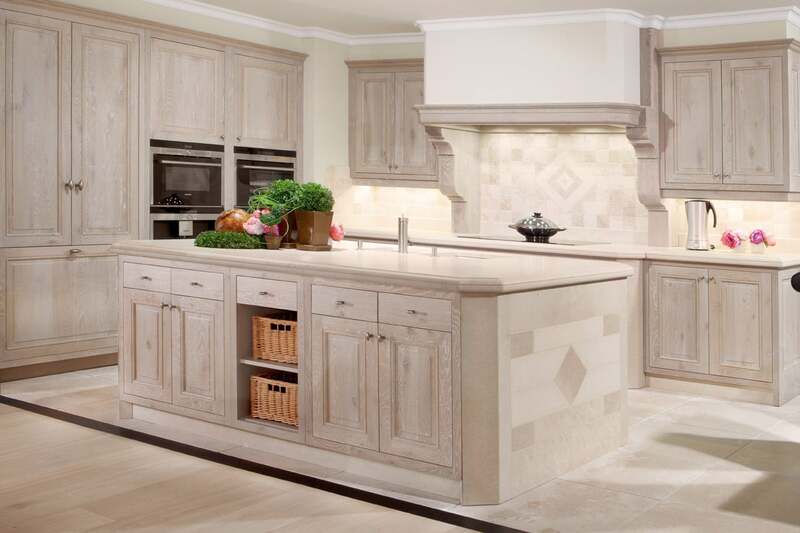 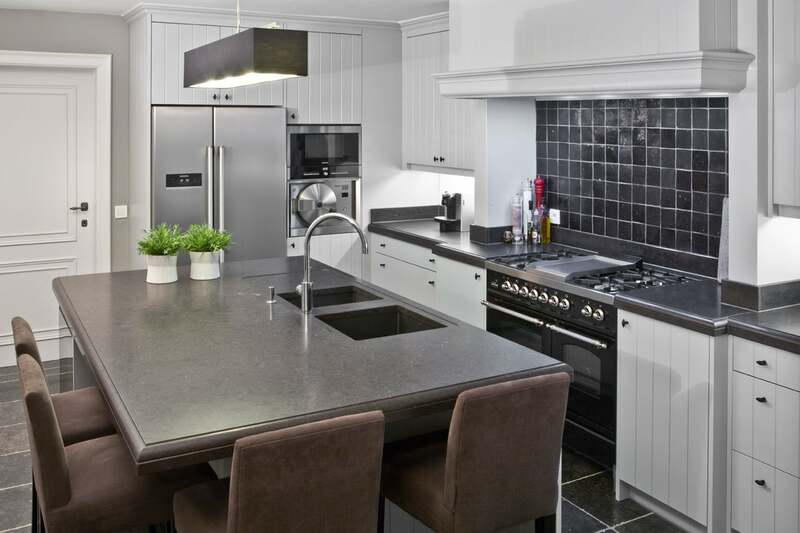 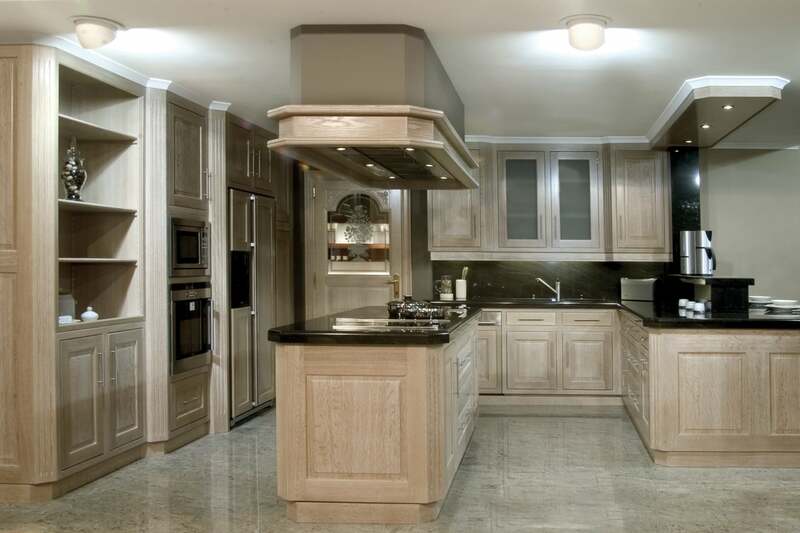 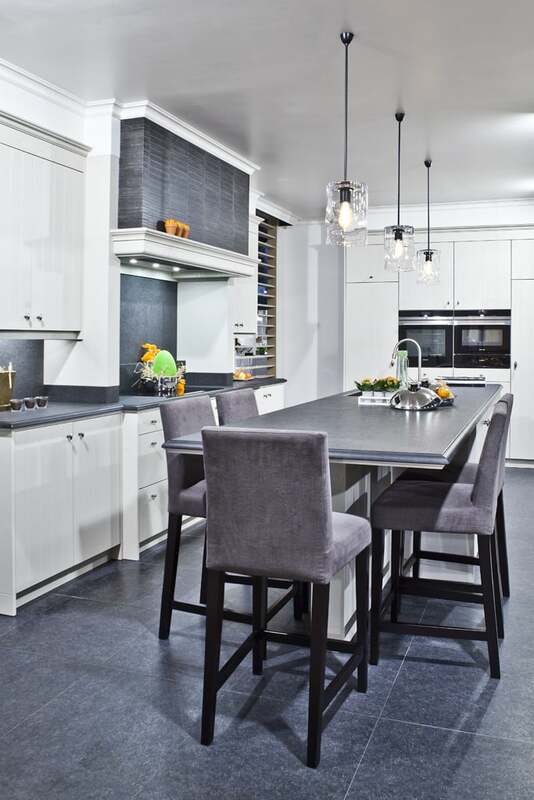 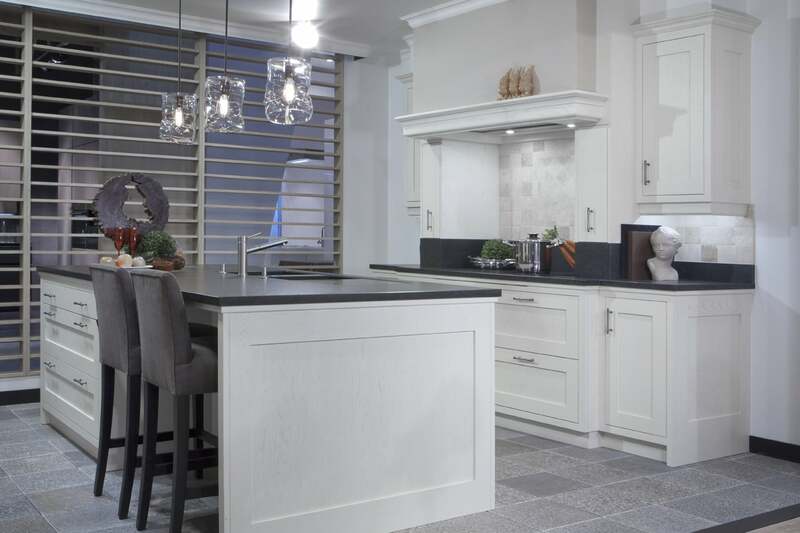 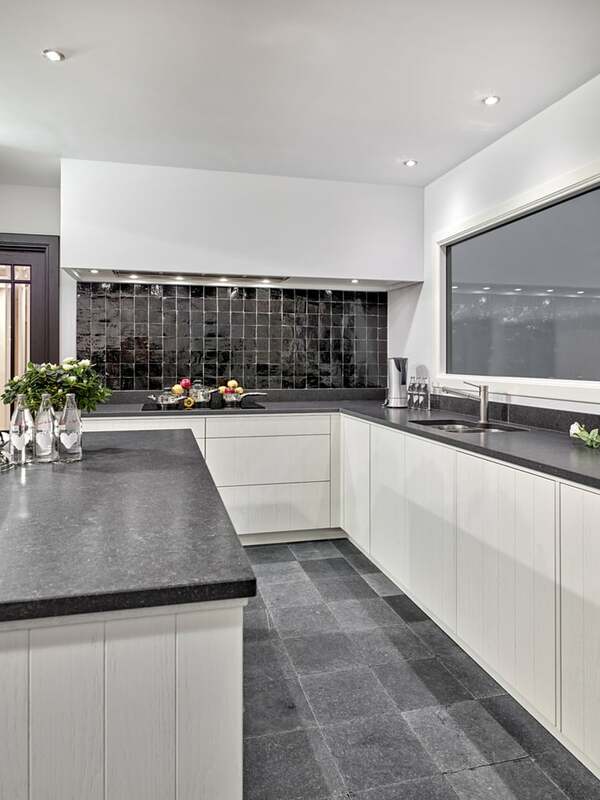 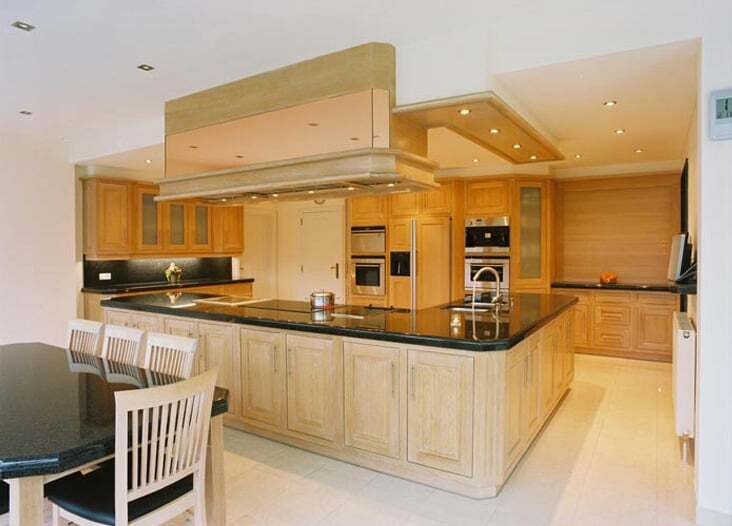 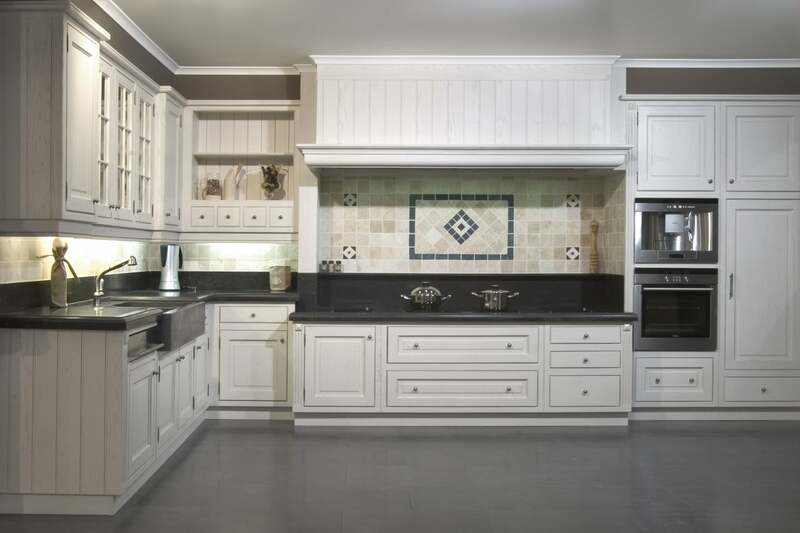 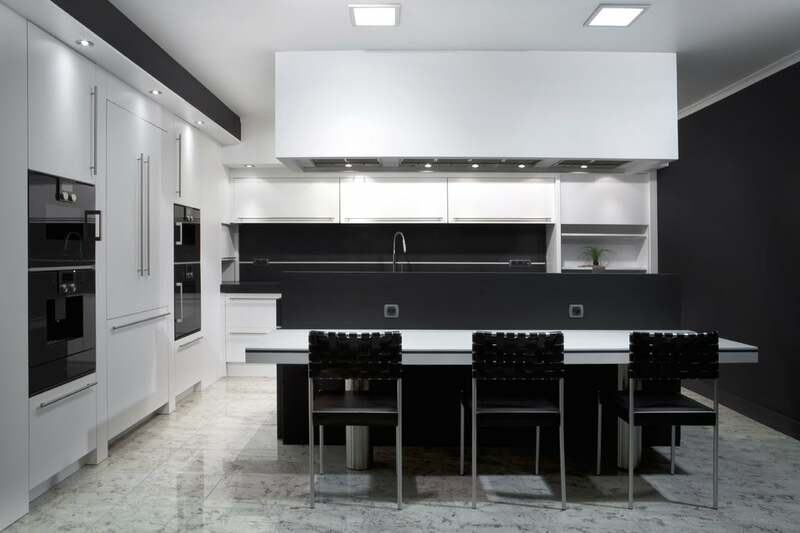 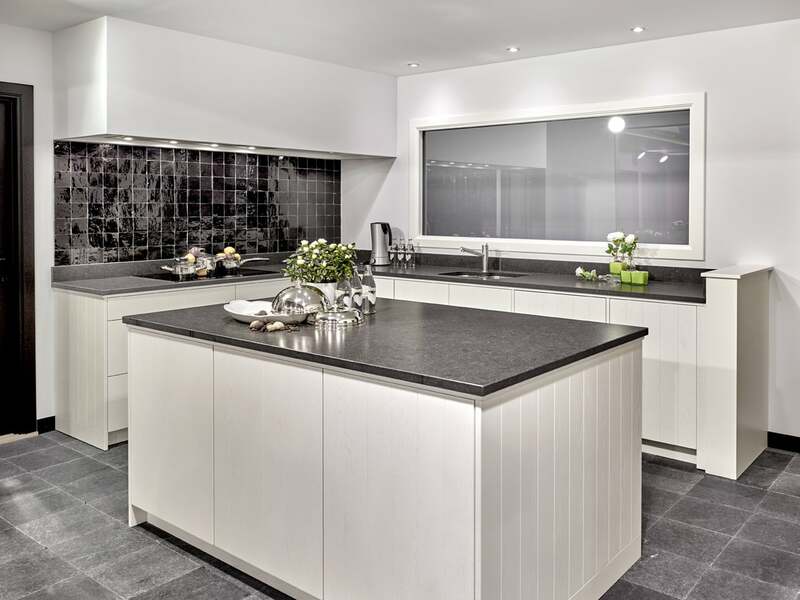 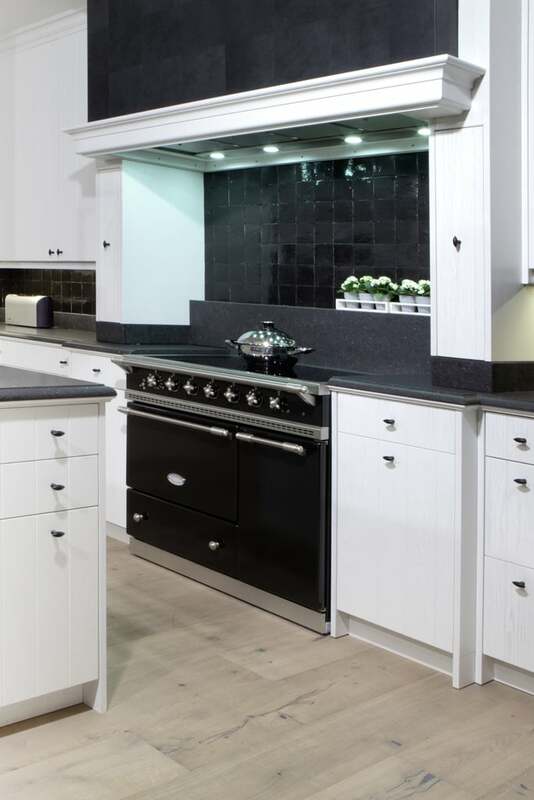 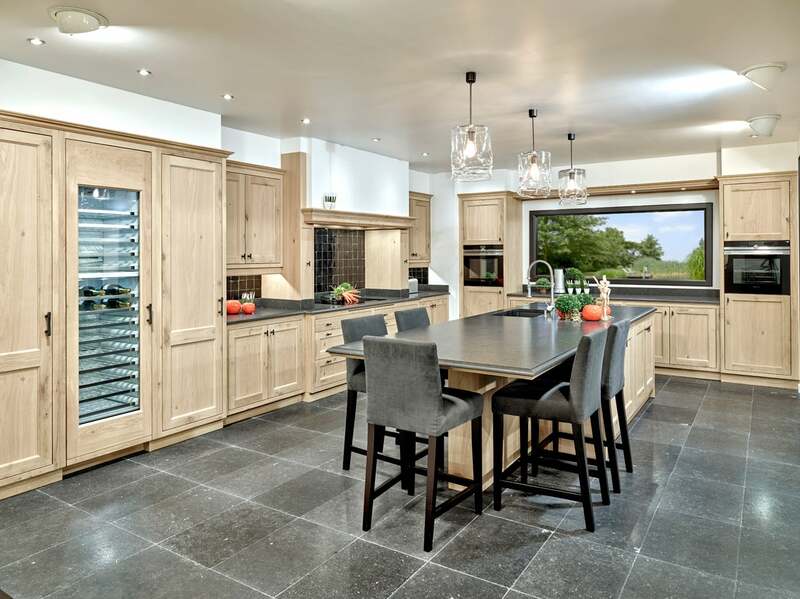 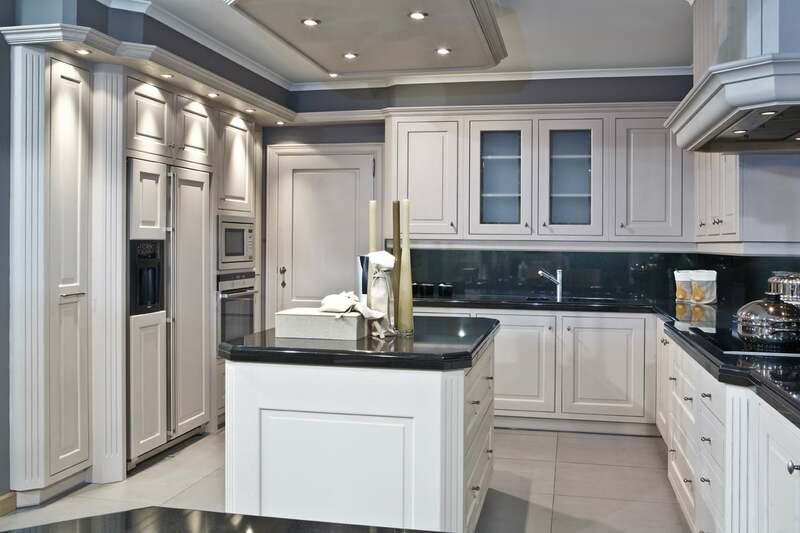 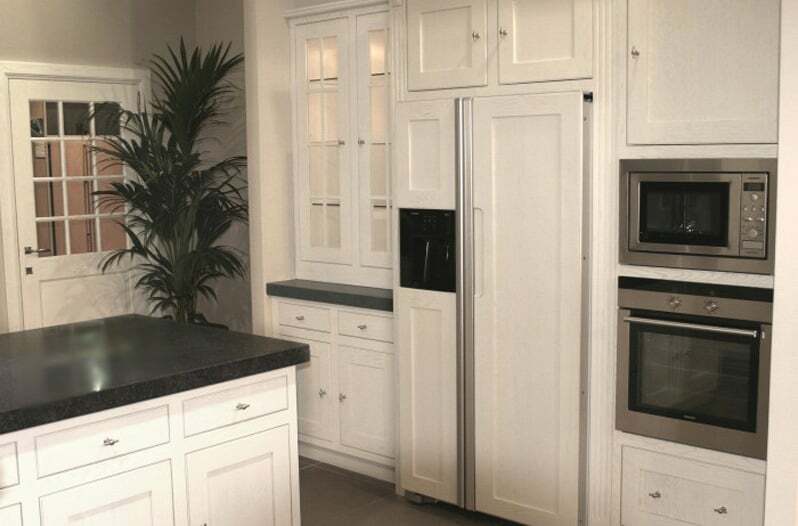 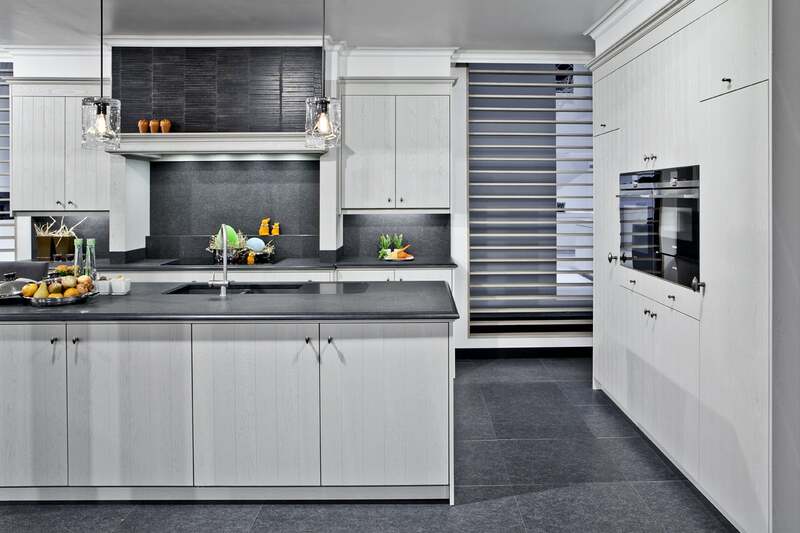 Do you wish to revamp your kitchen? 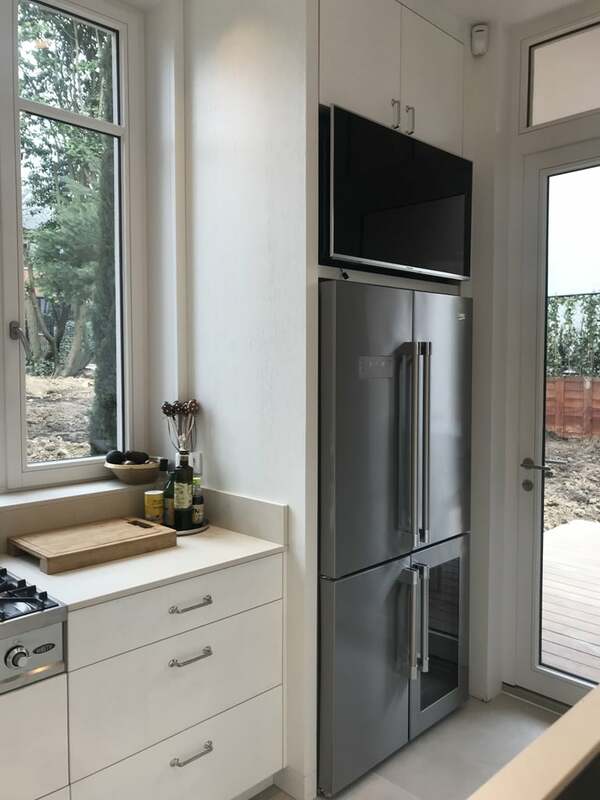 Stylmar does it all. 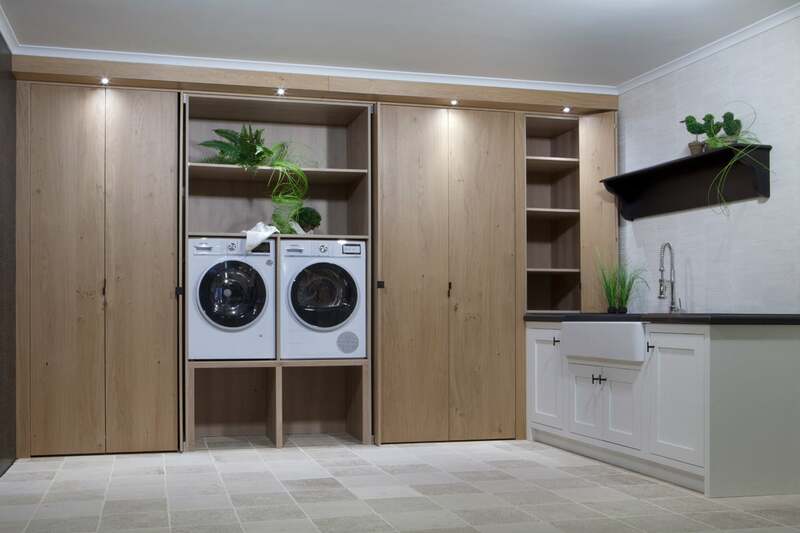 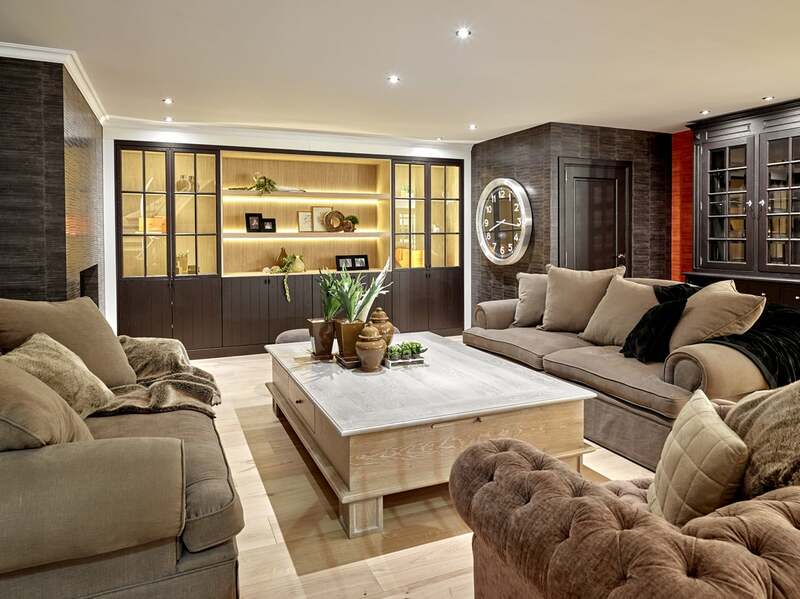 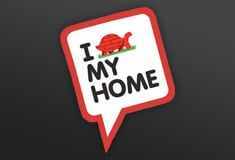 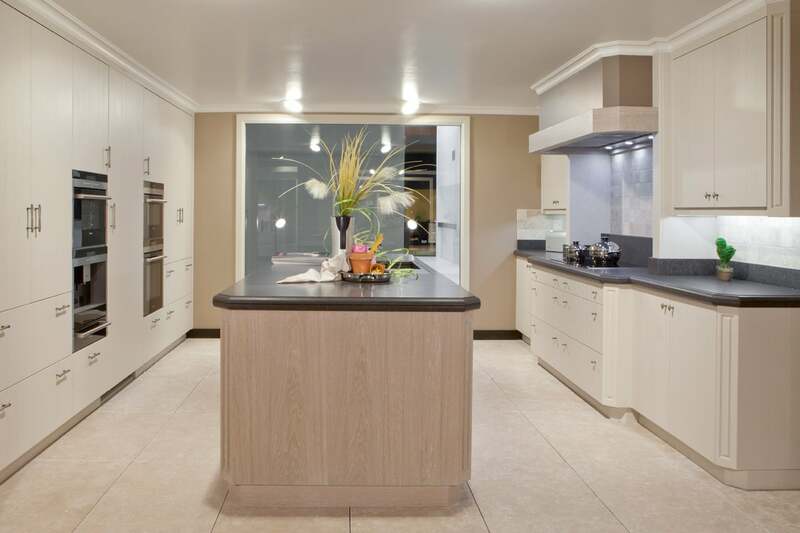 From knocking down the old interior up and to renewing the electricity, plumbing, floors, ceilings, kitchen and much more. 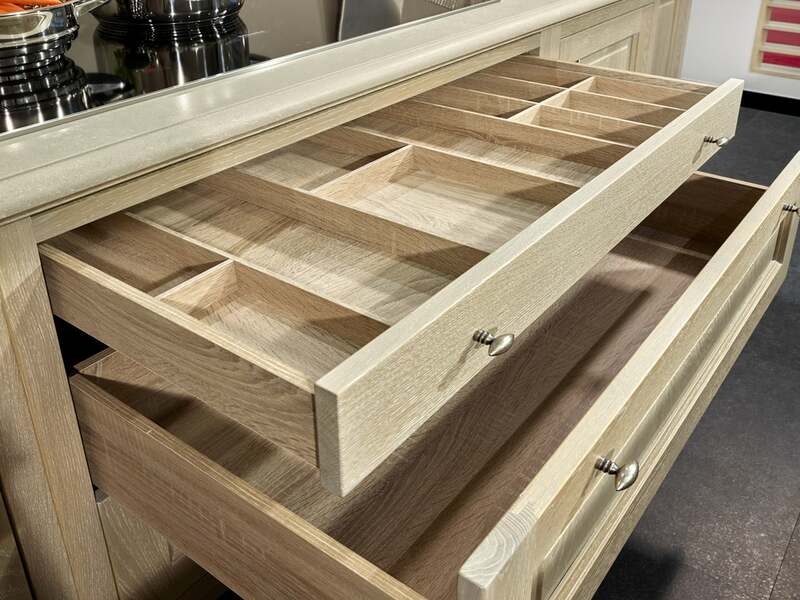 We do all this with our own working force in just seven days. 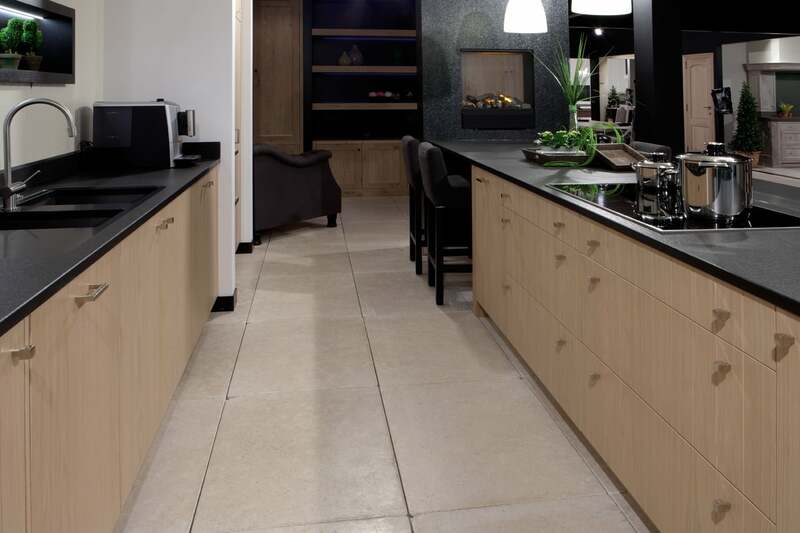 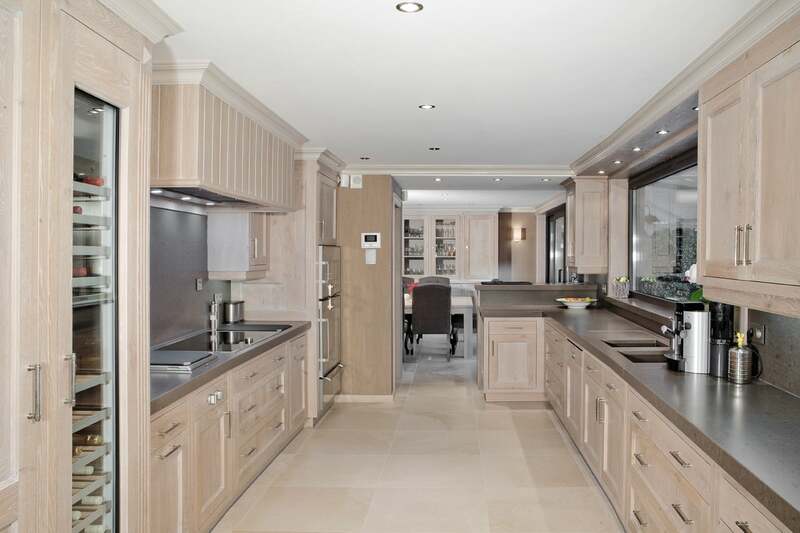 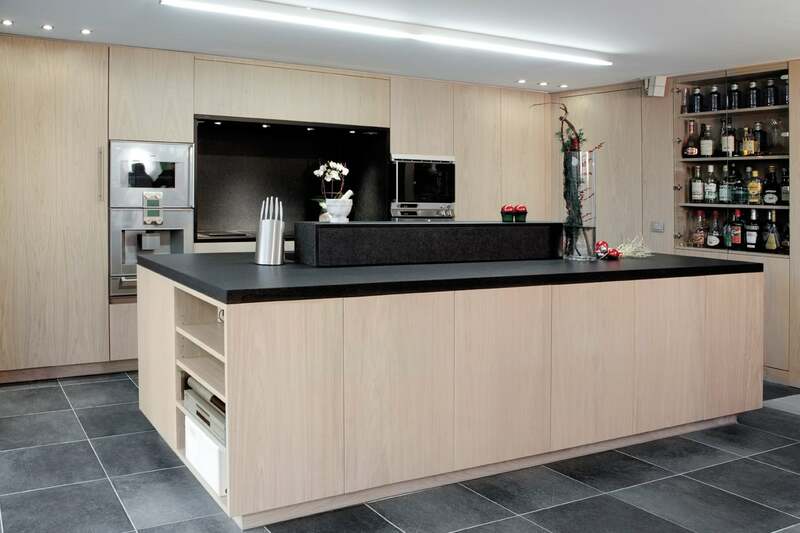 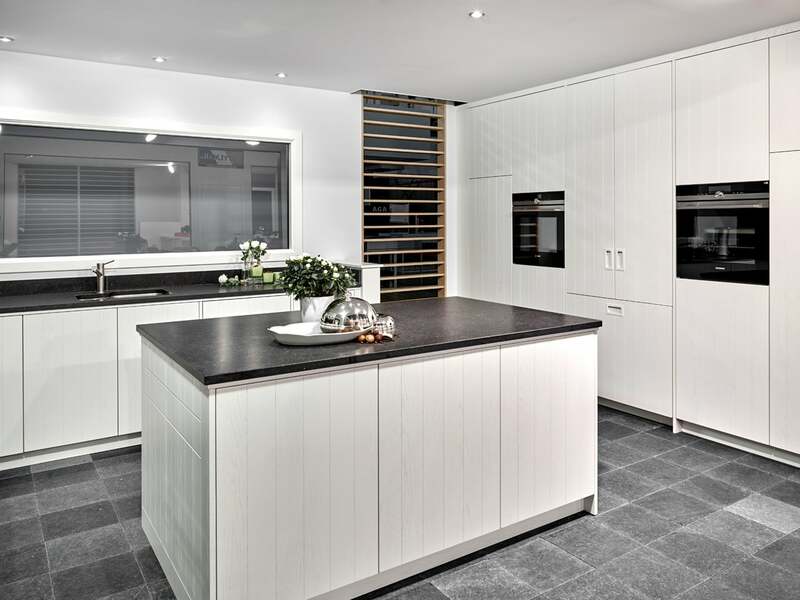 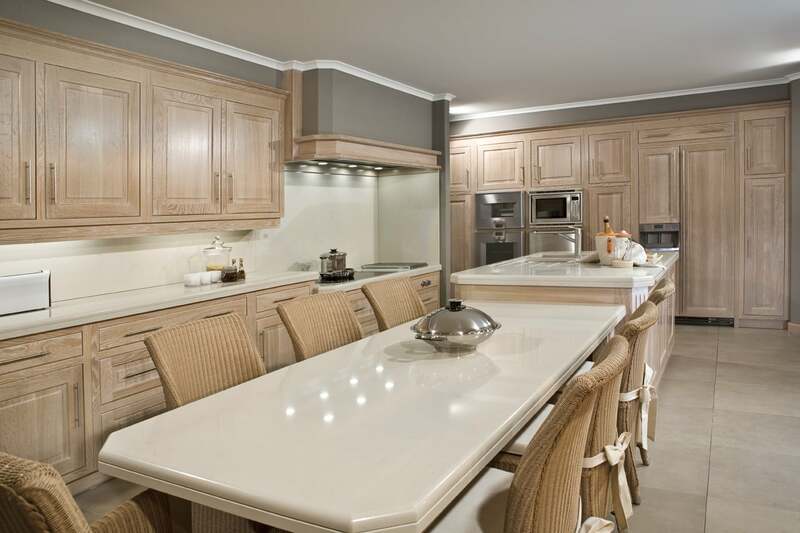 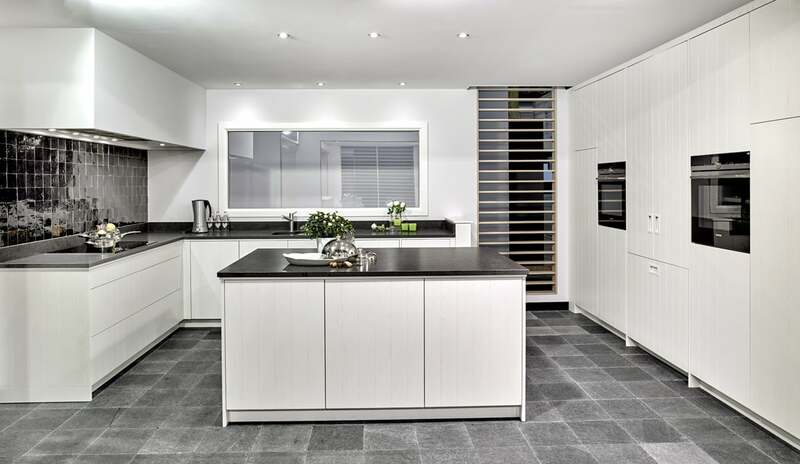 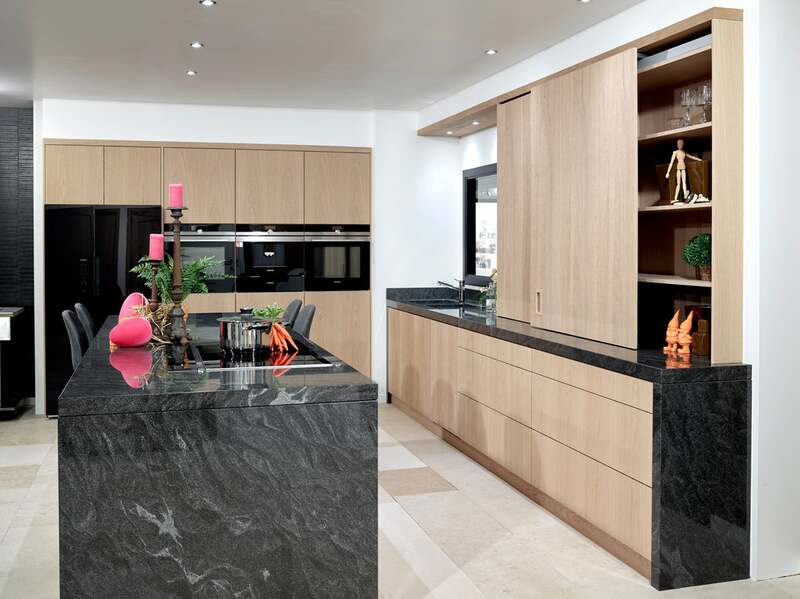 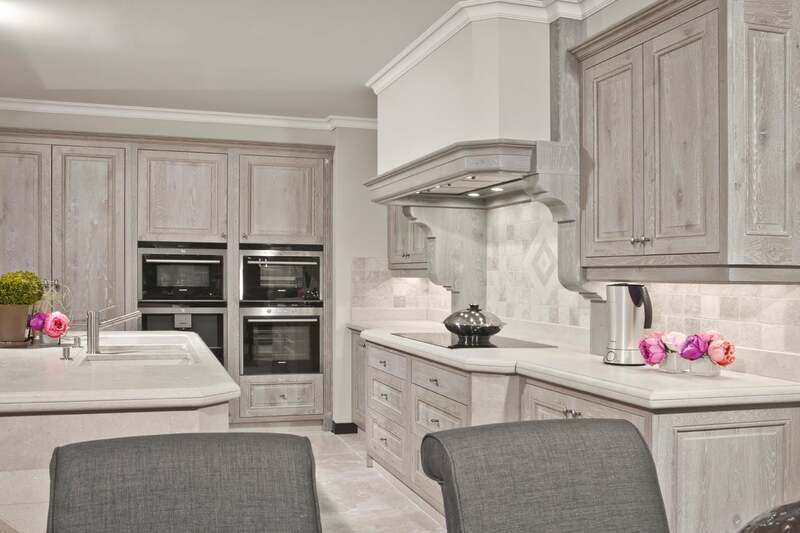 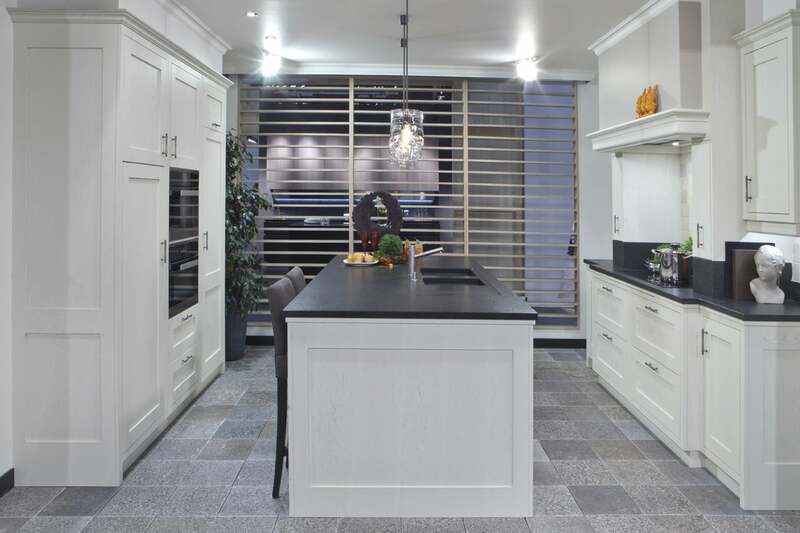 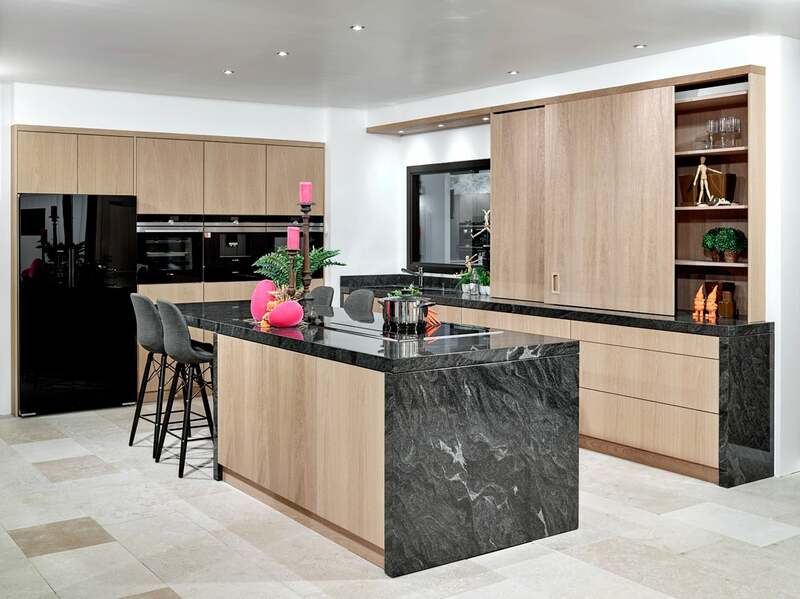 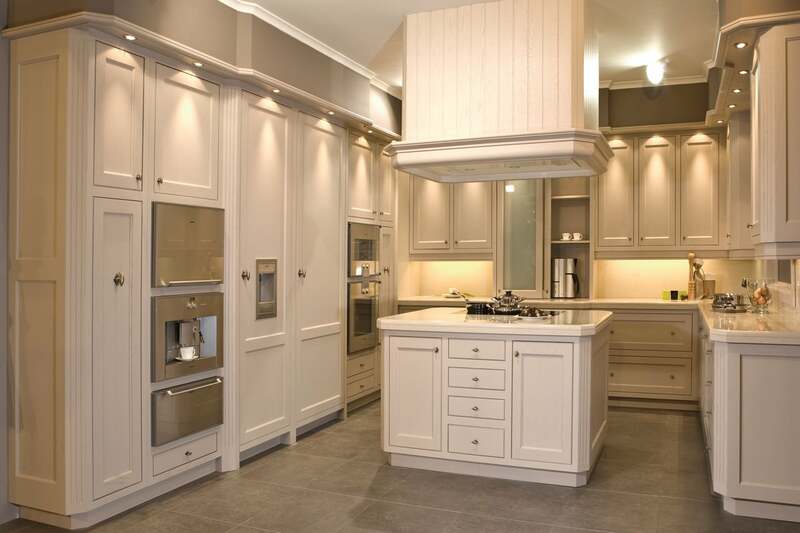 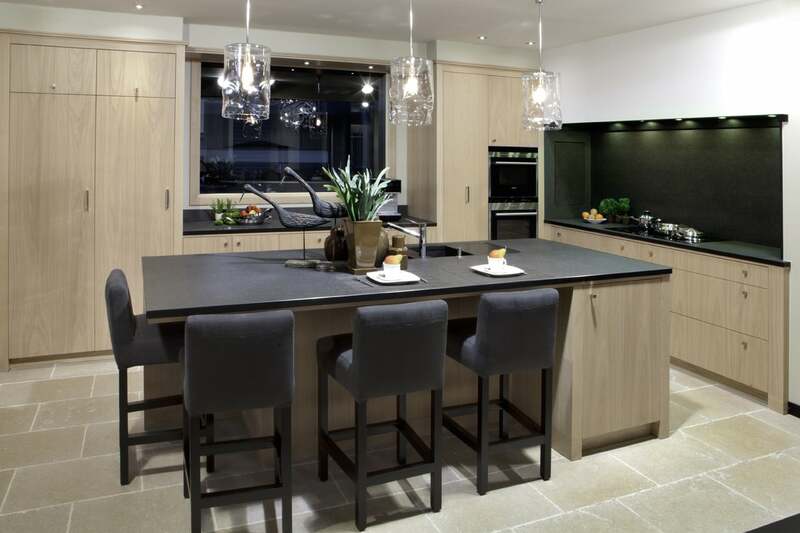 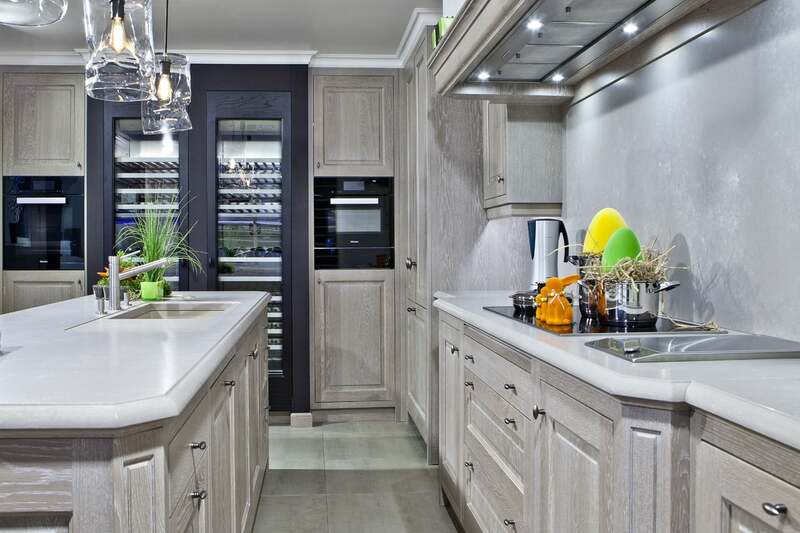 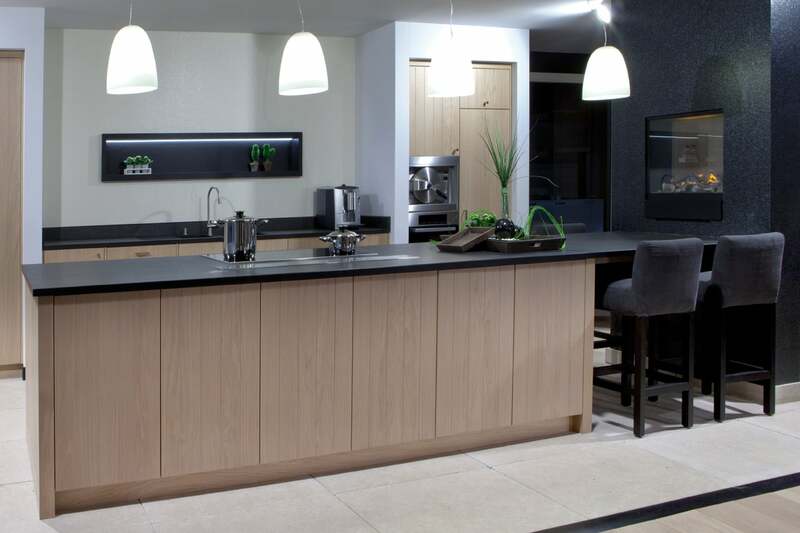 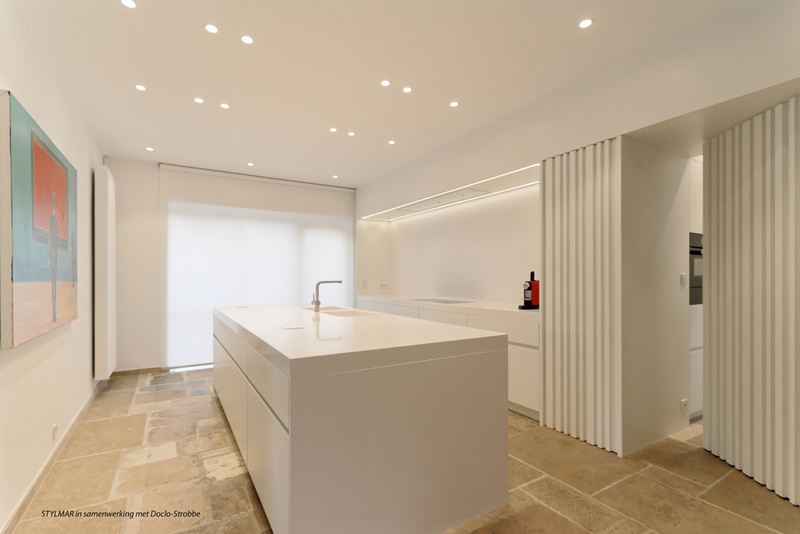 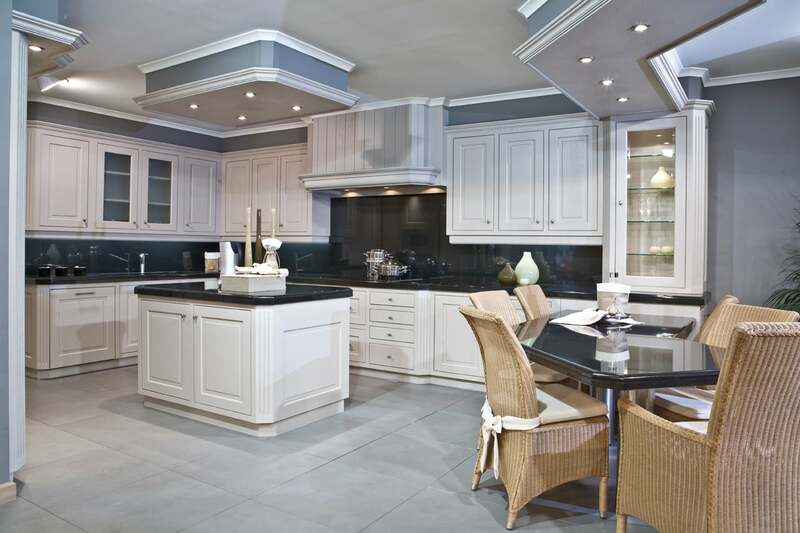 Feel free to come and take a look in our showroom (2000m2) with a vast range of kitchens to facilitate your choice.